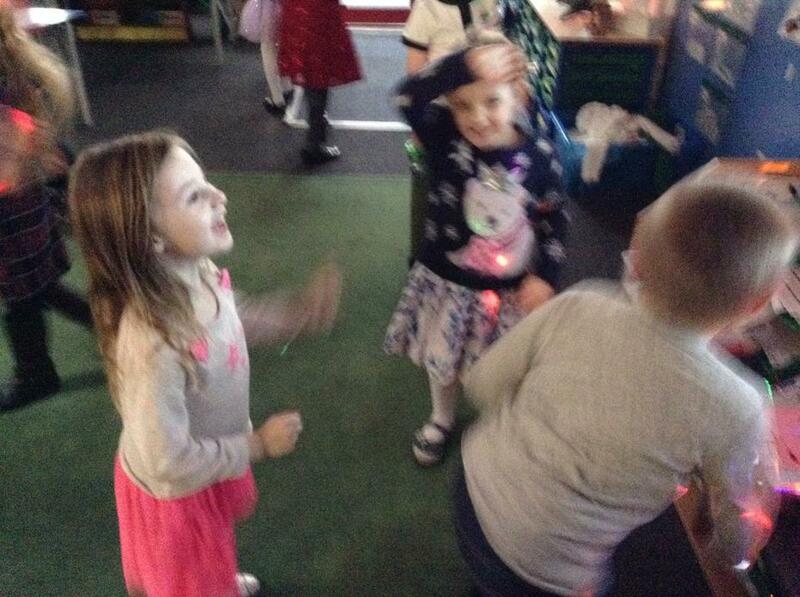 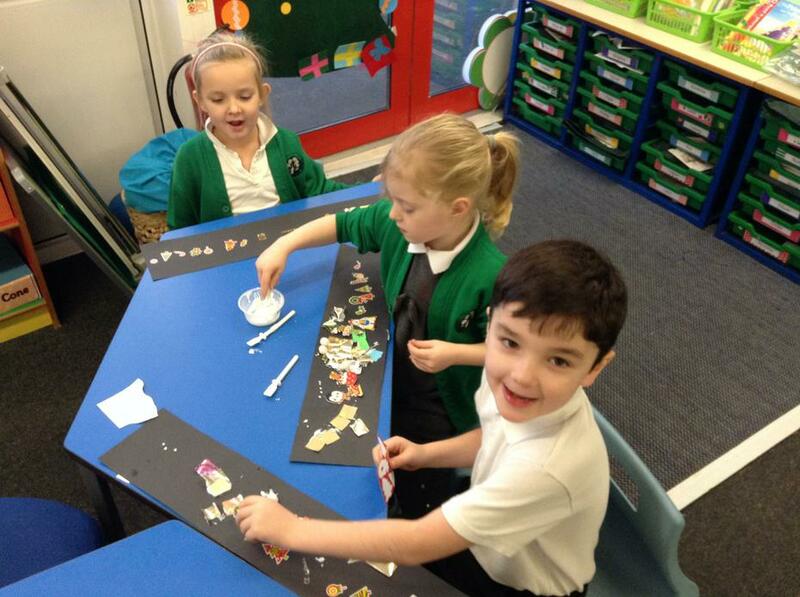 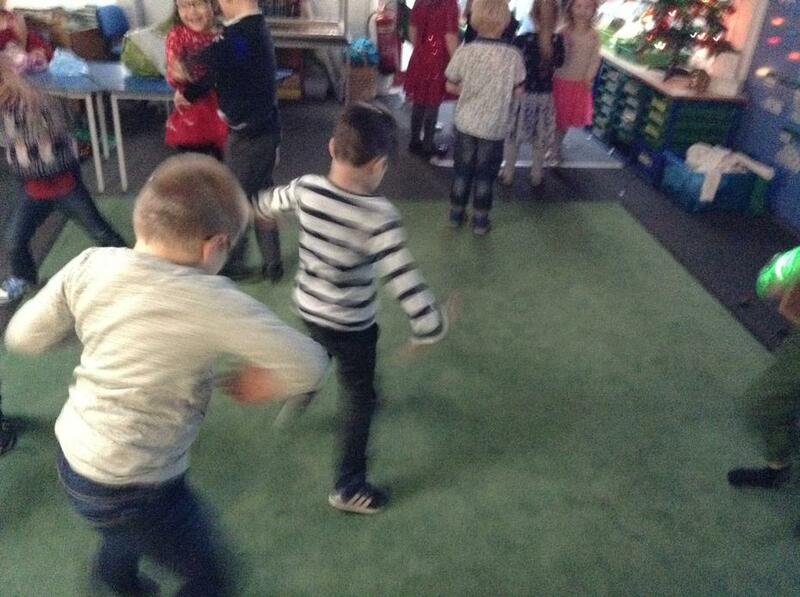 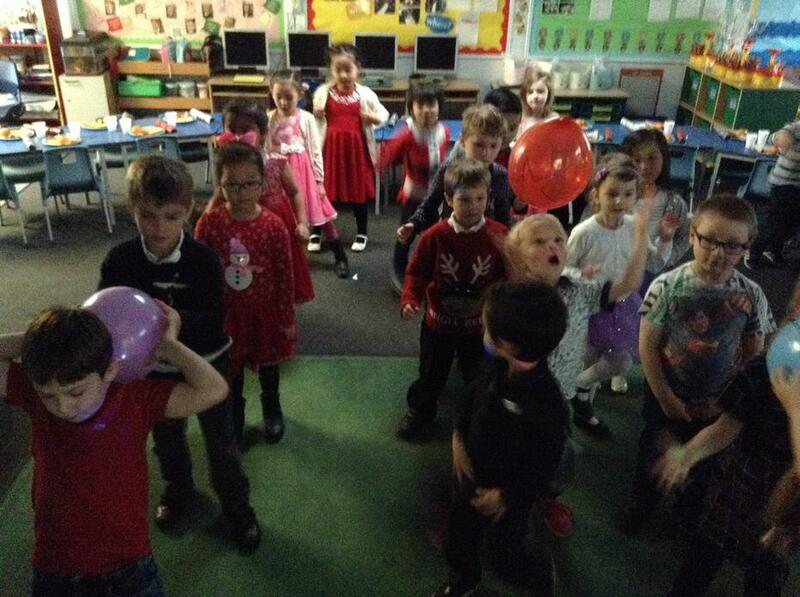 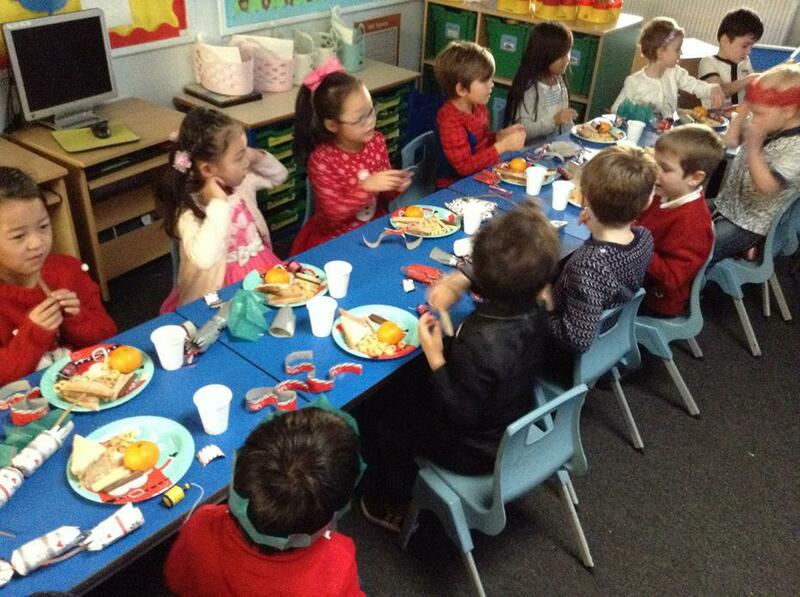 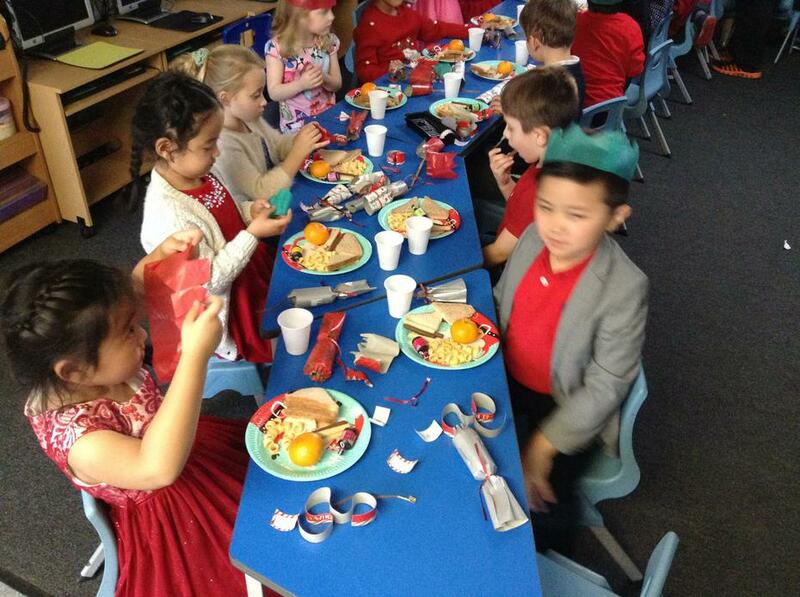 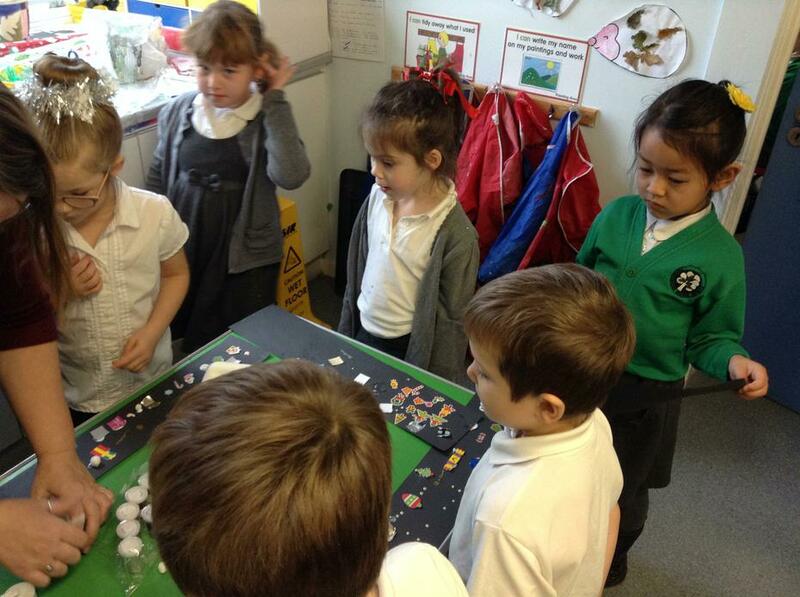 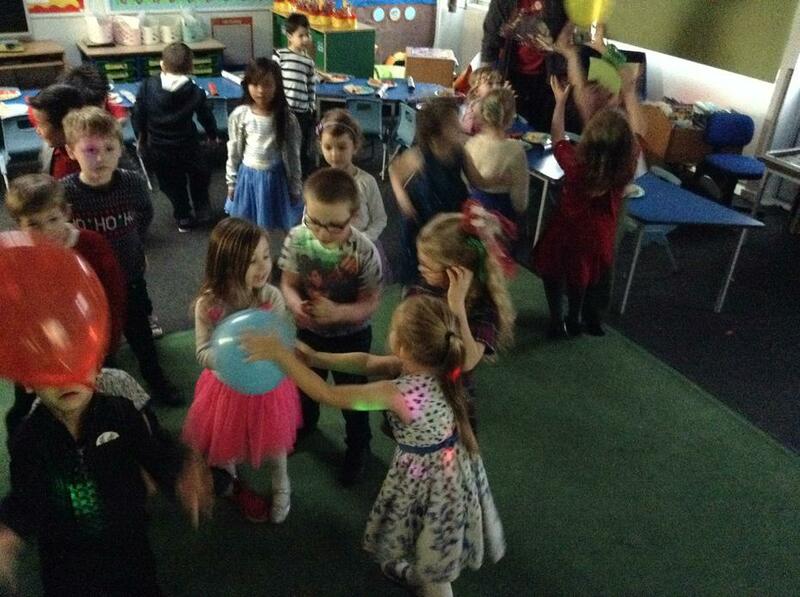 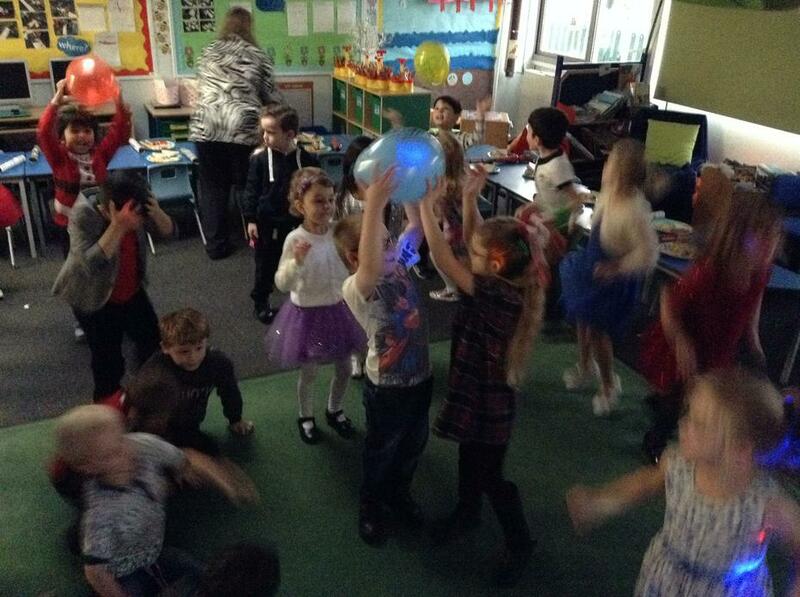 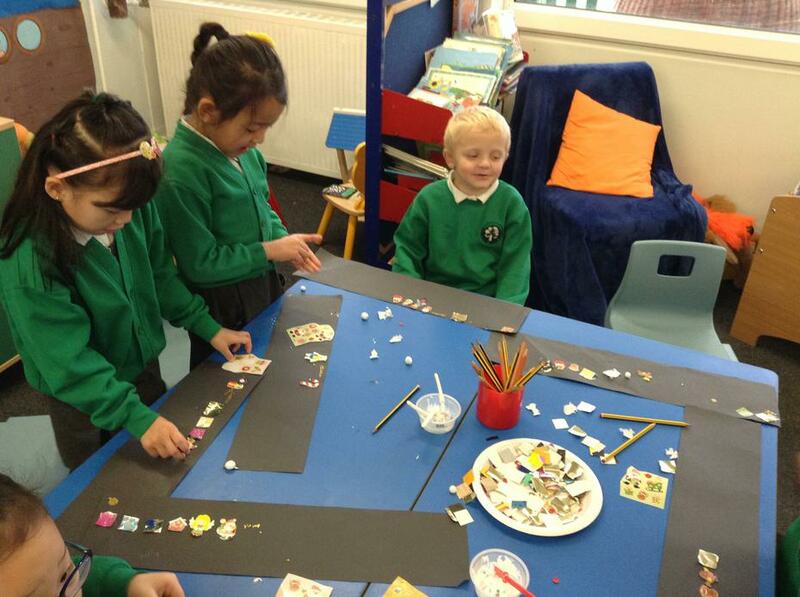 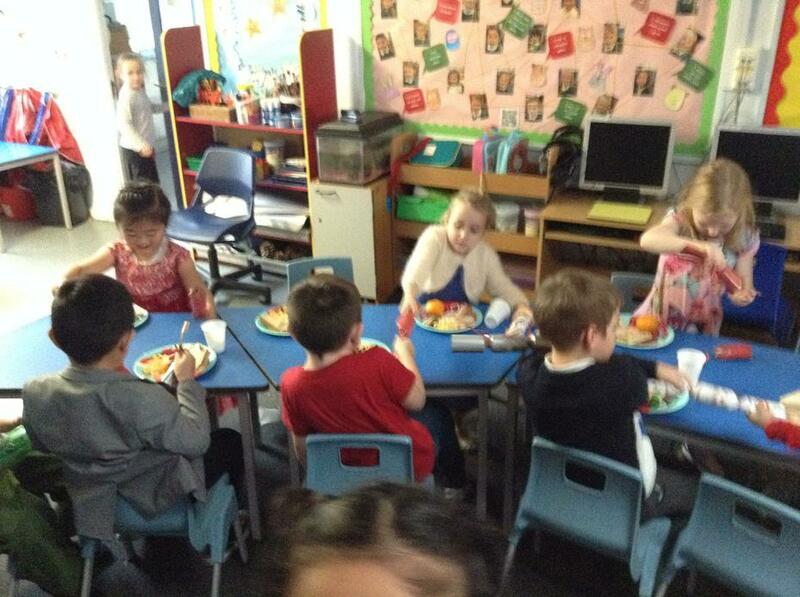 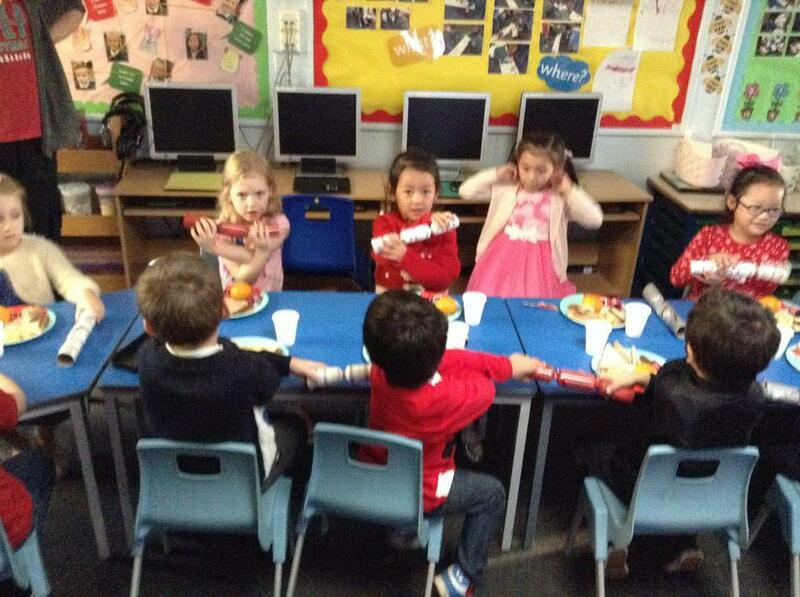 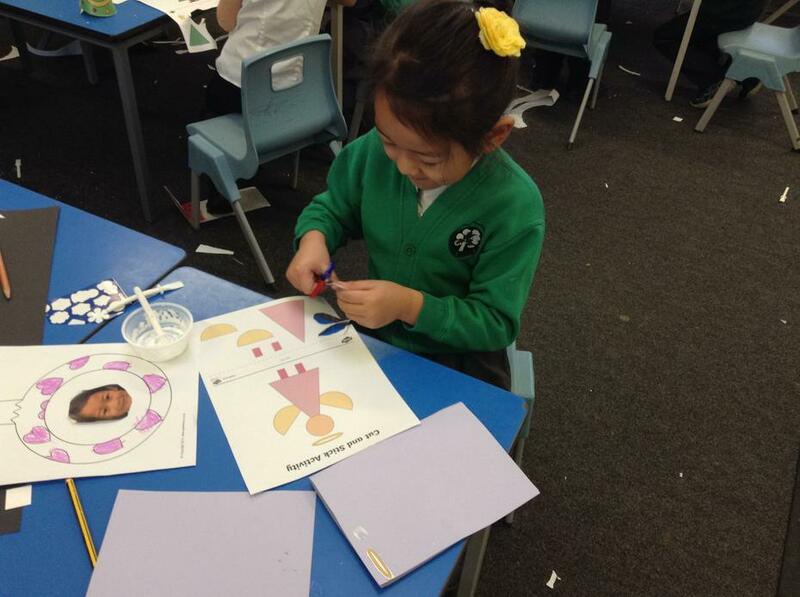 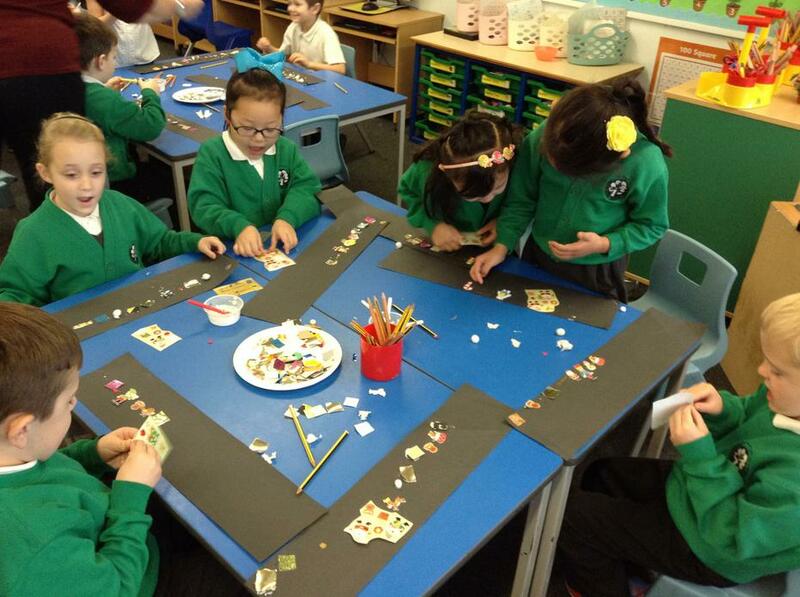 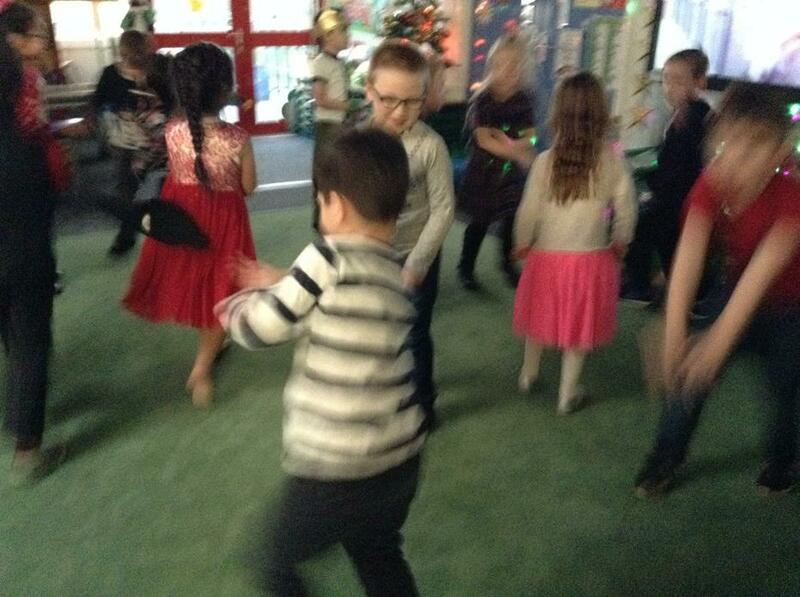 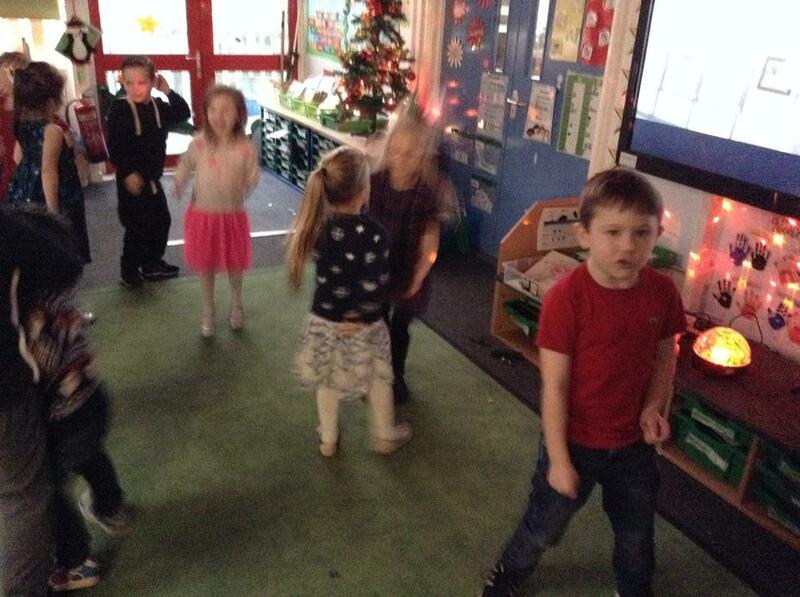 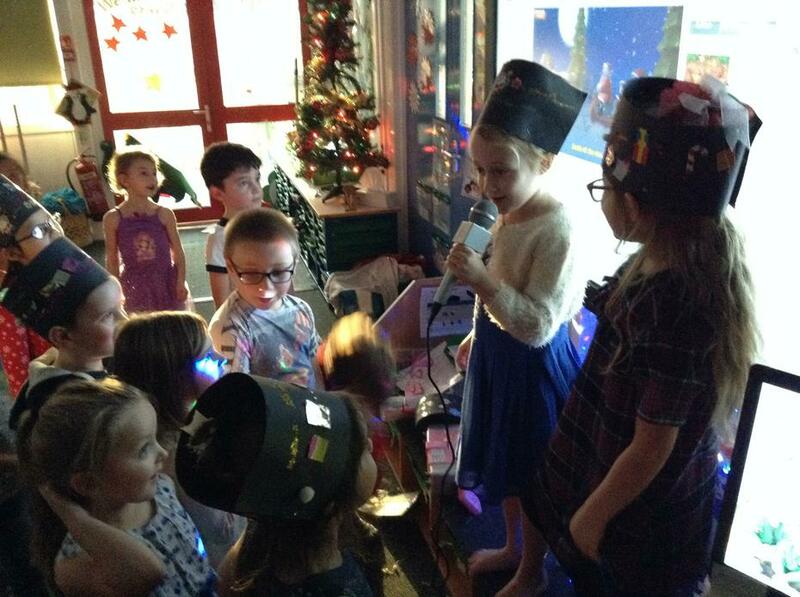 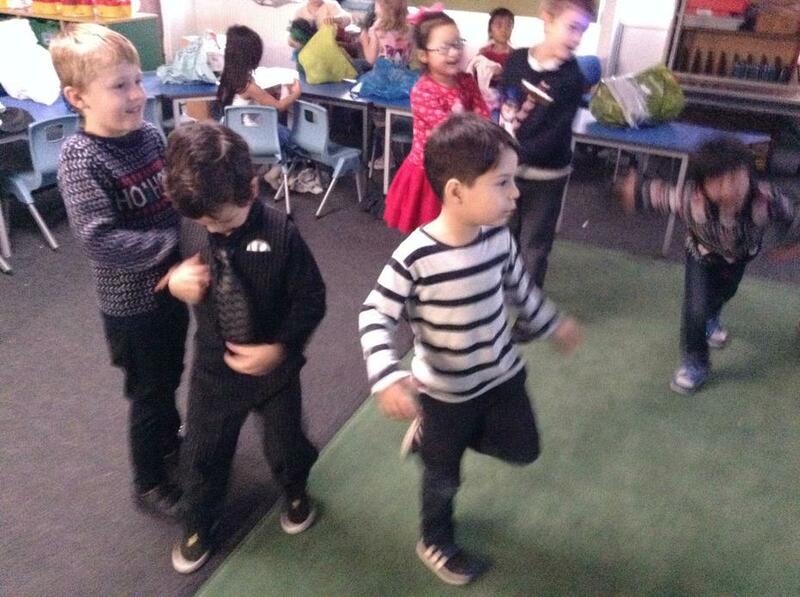 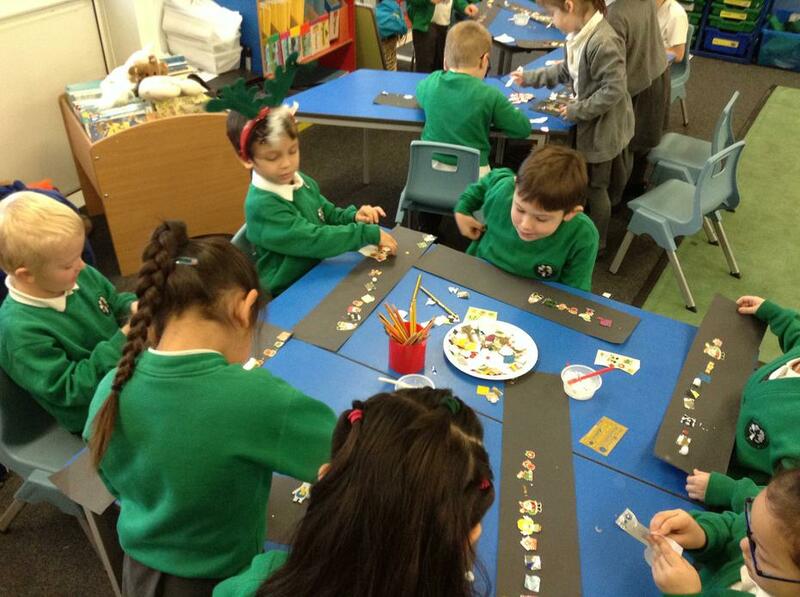 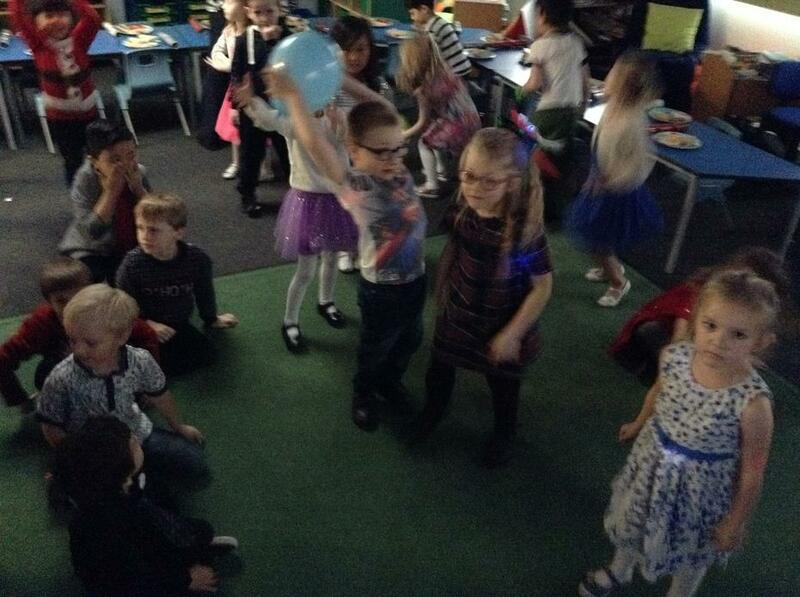 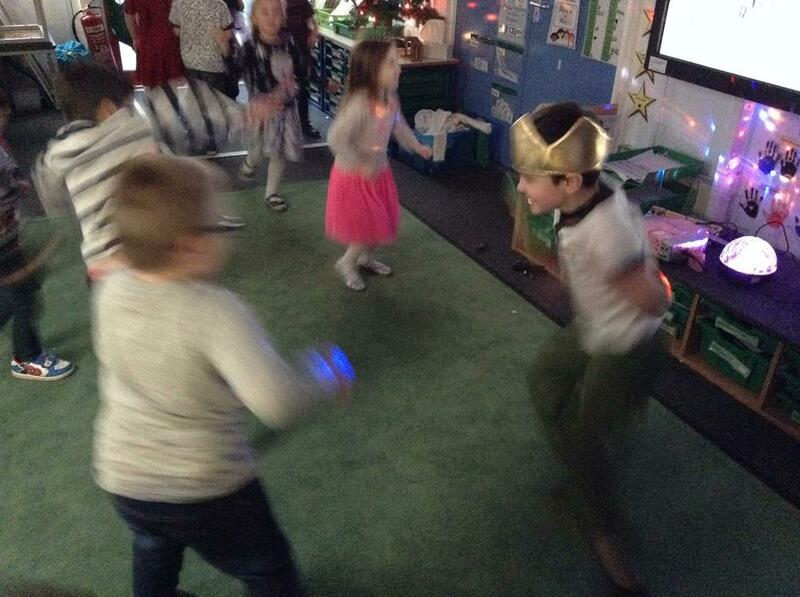 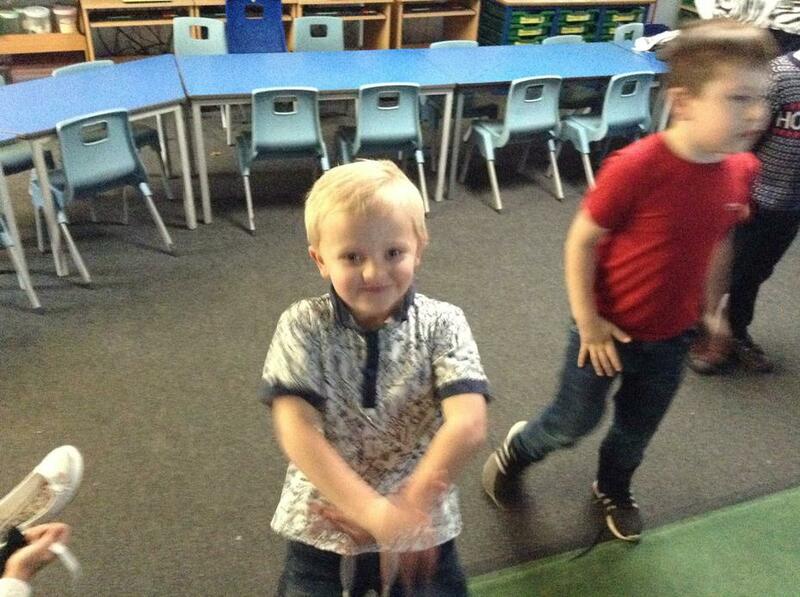 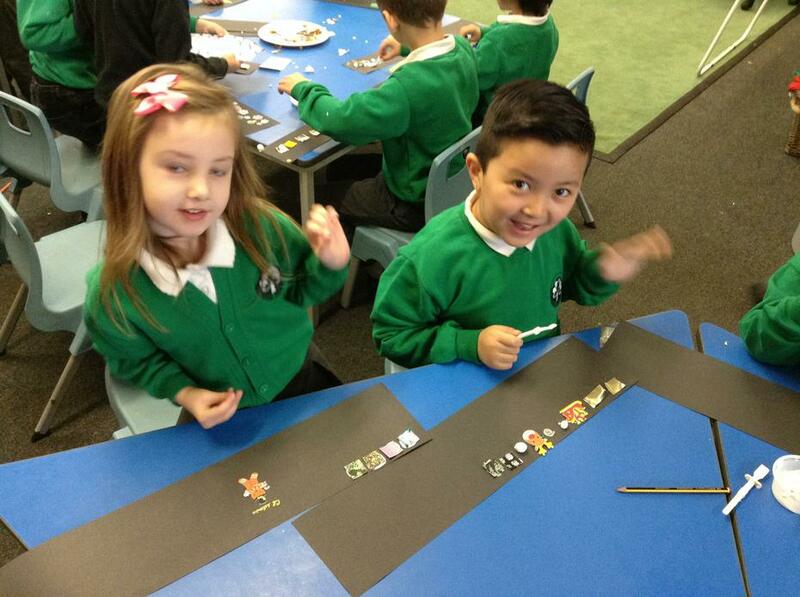 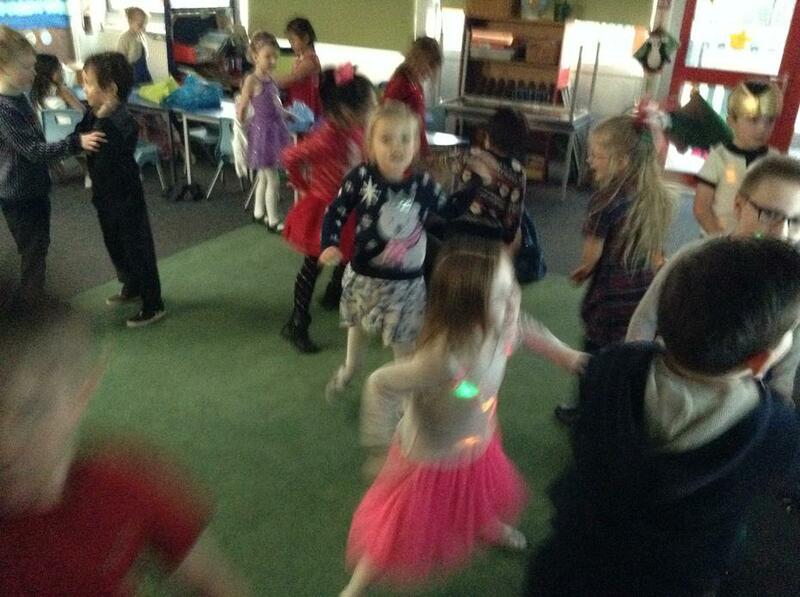 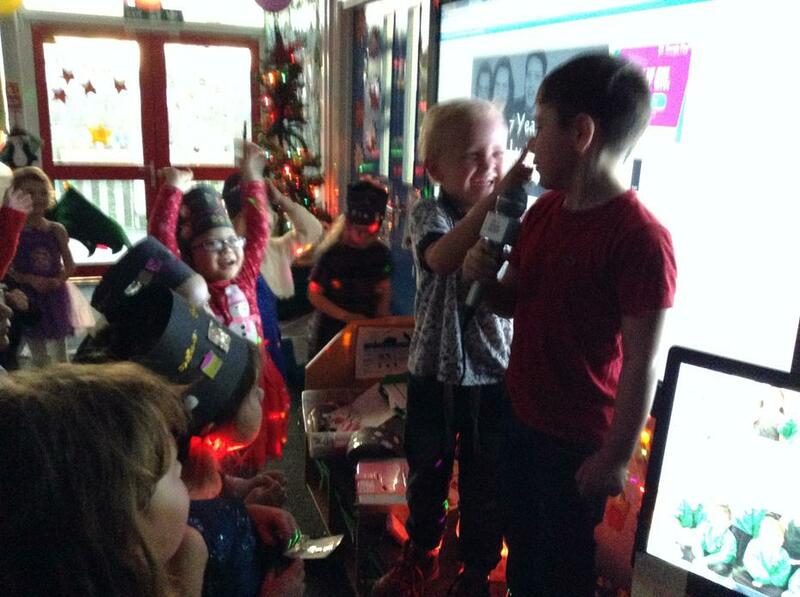 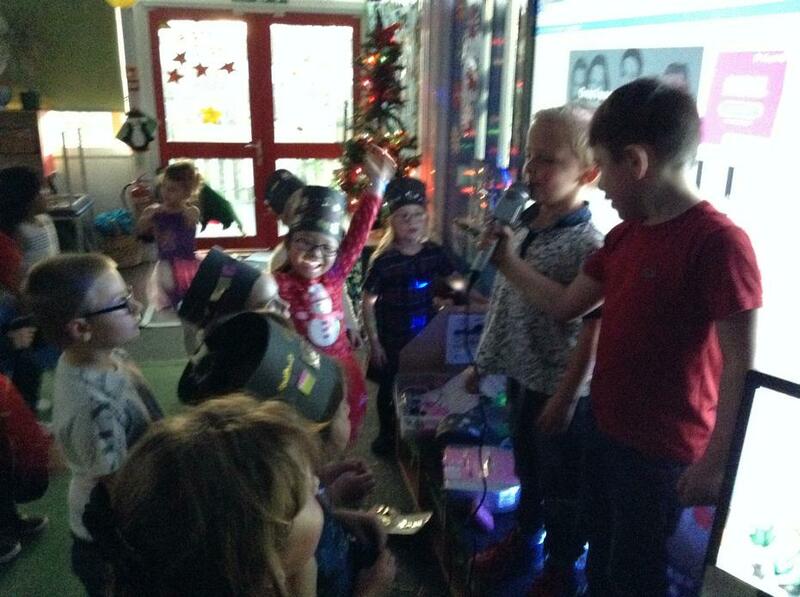 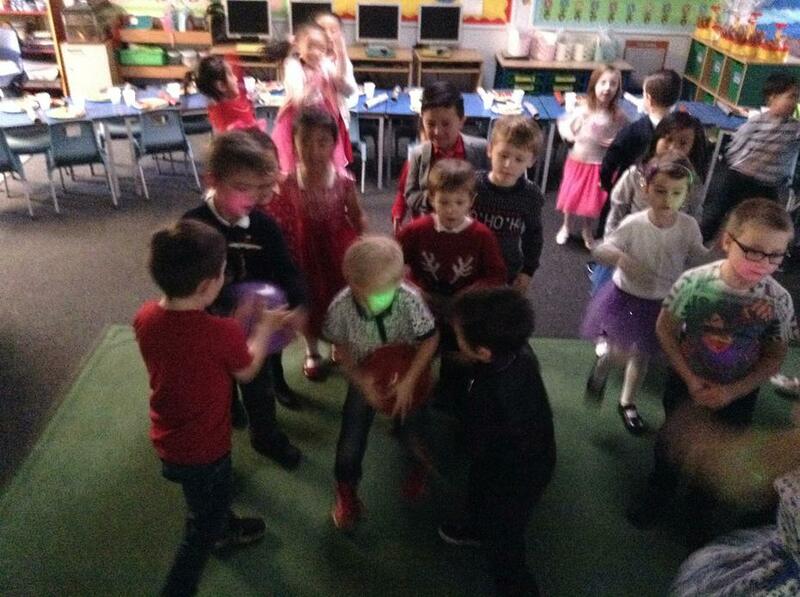 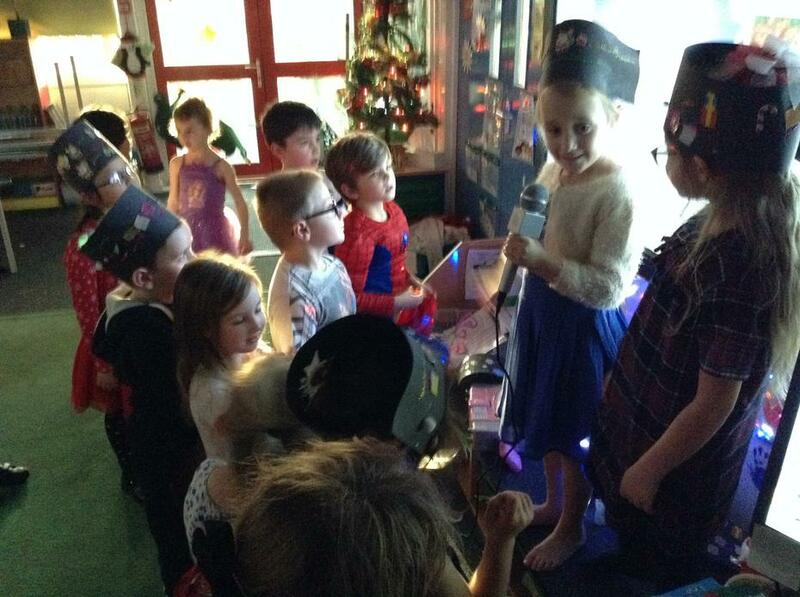 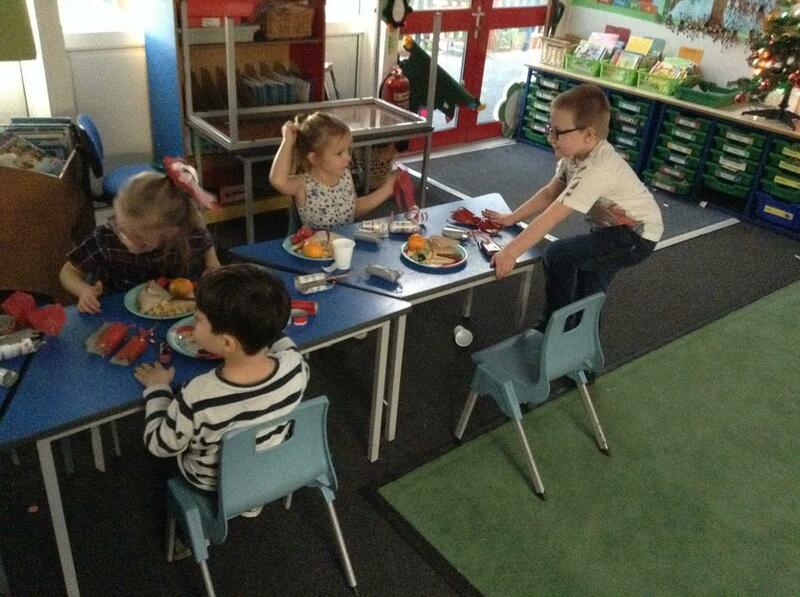 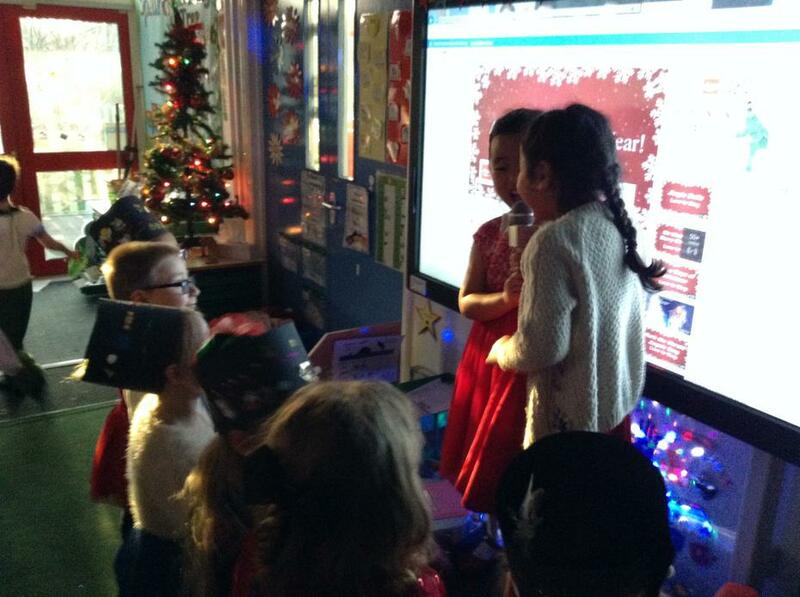 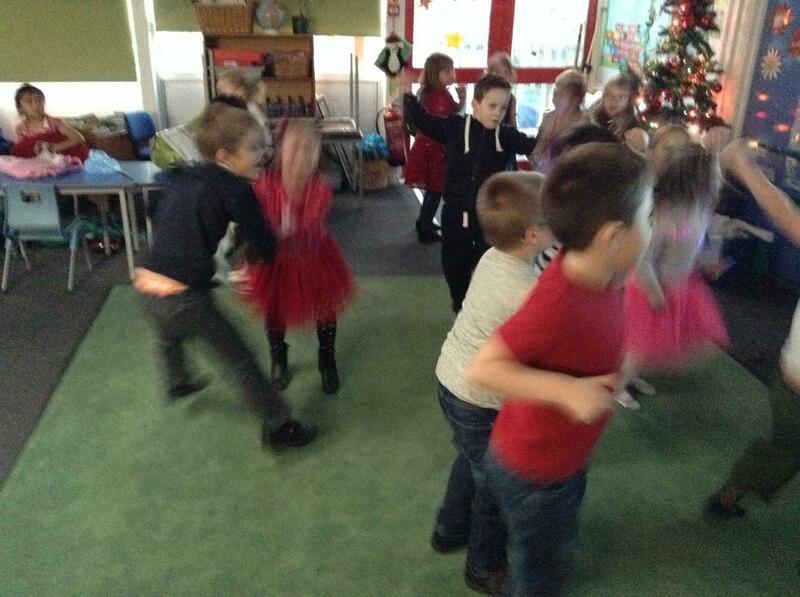 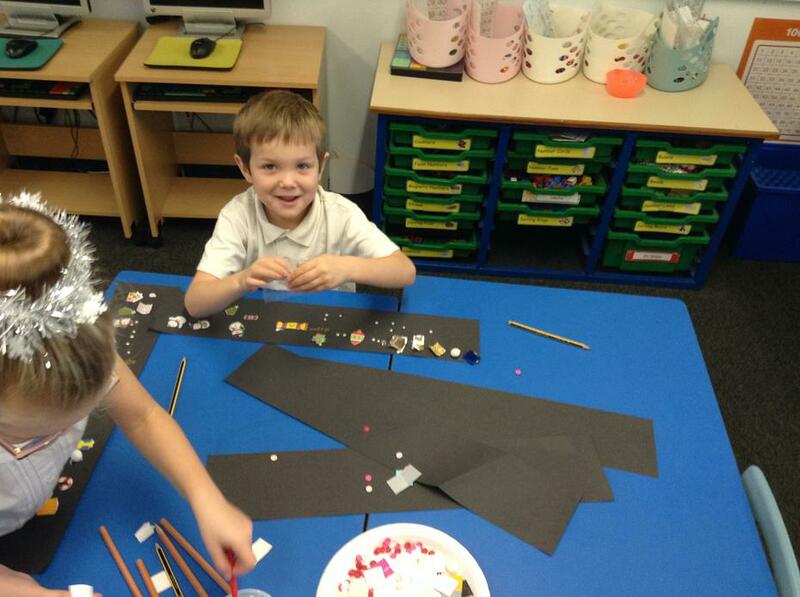 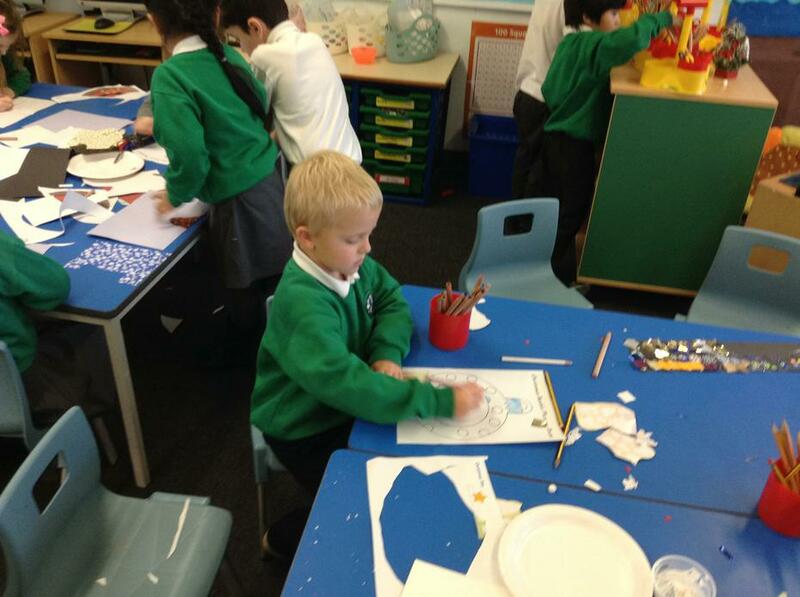 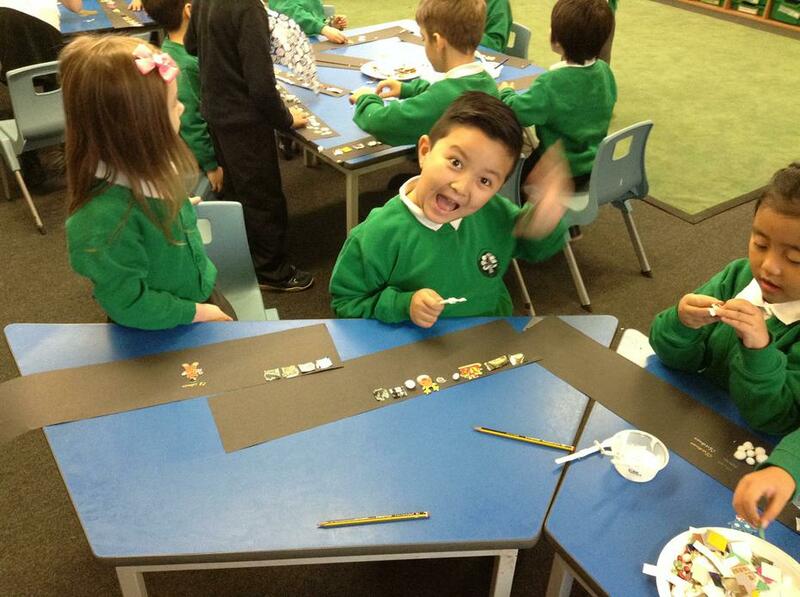 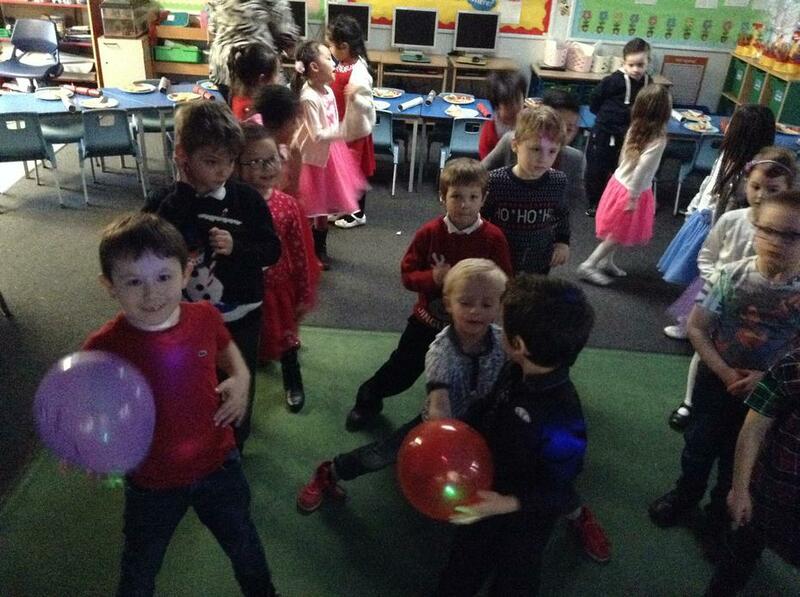 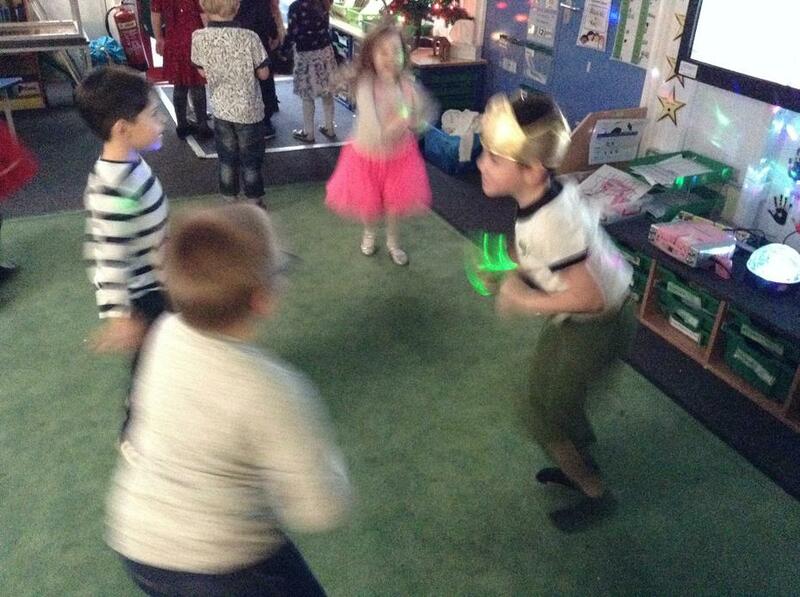 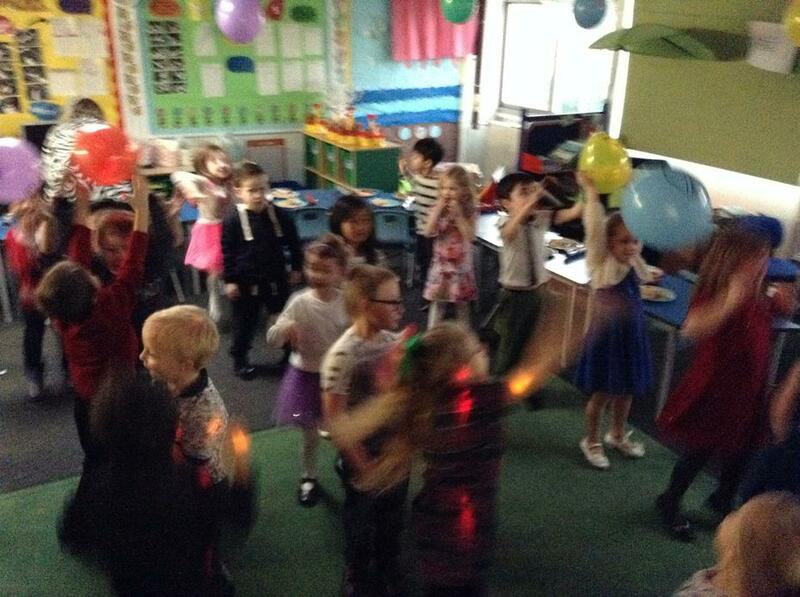 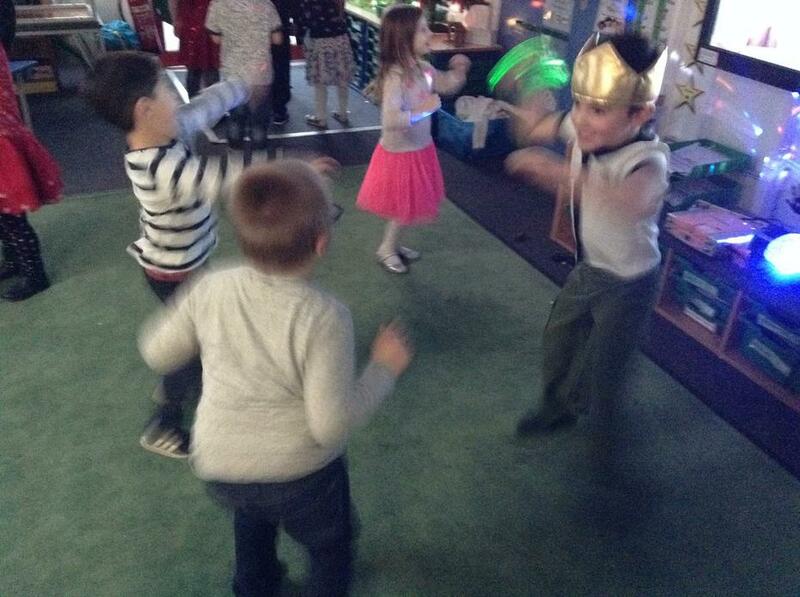 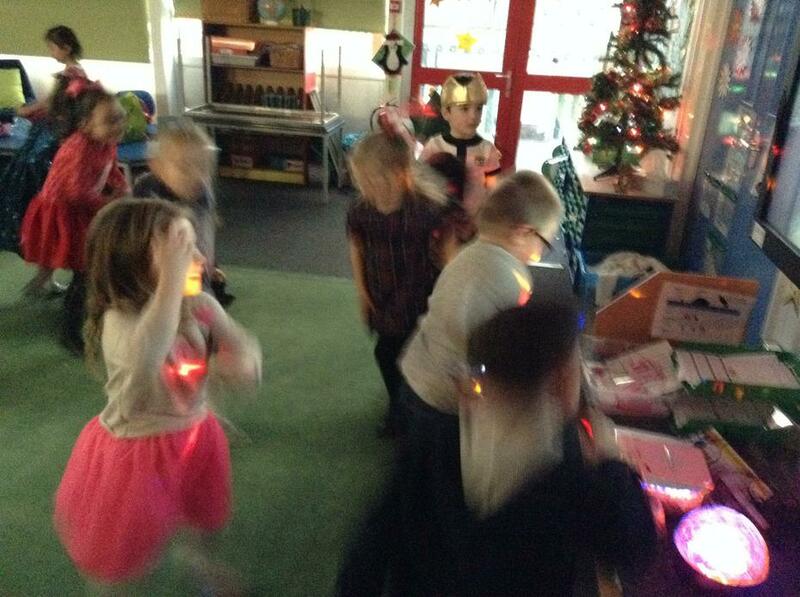 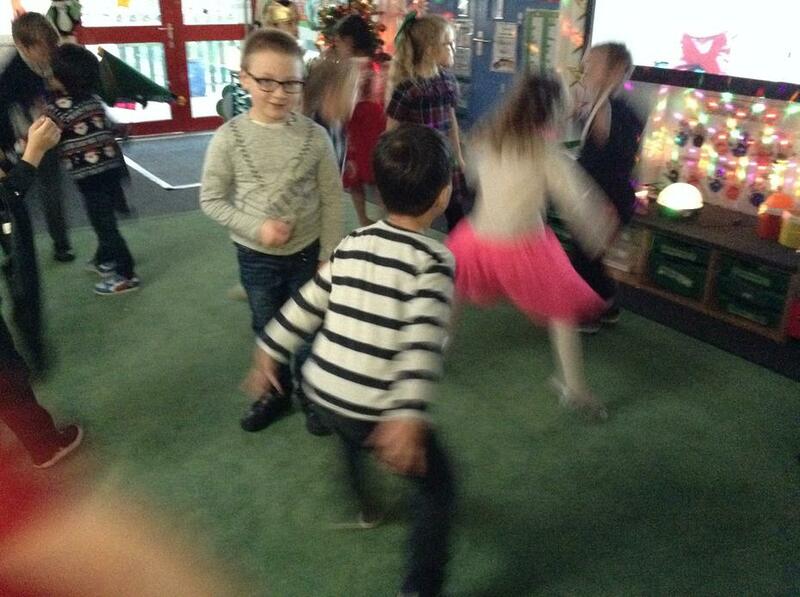 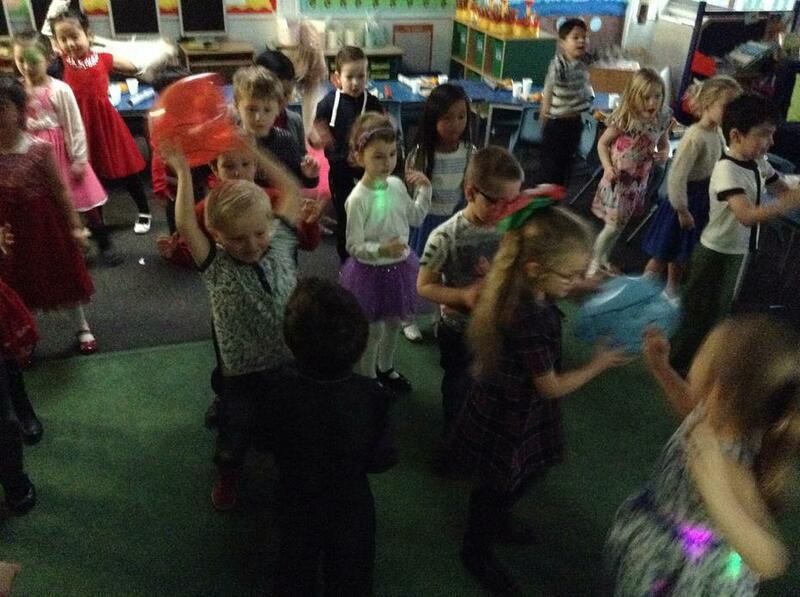 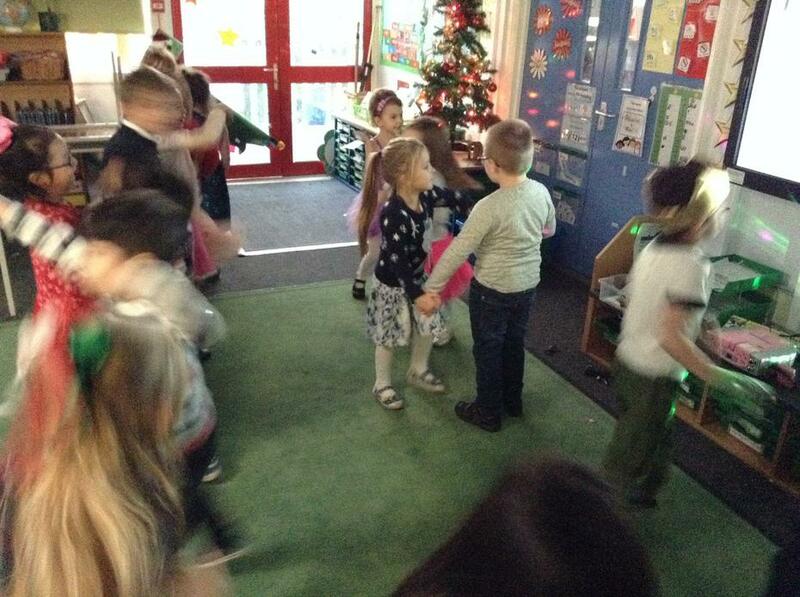 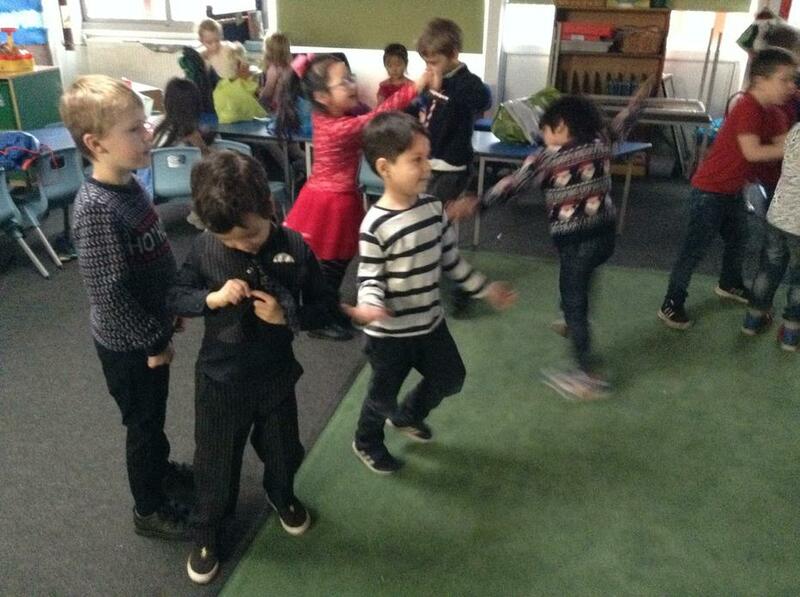 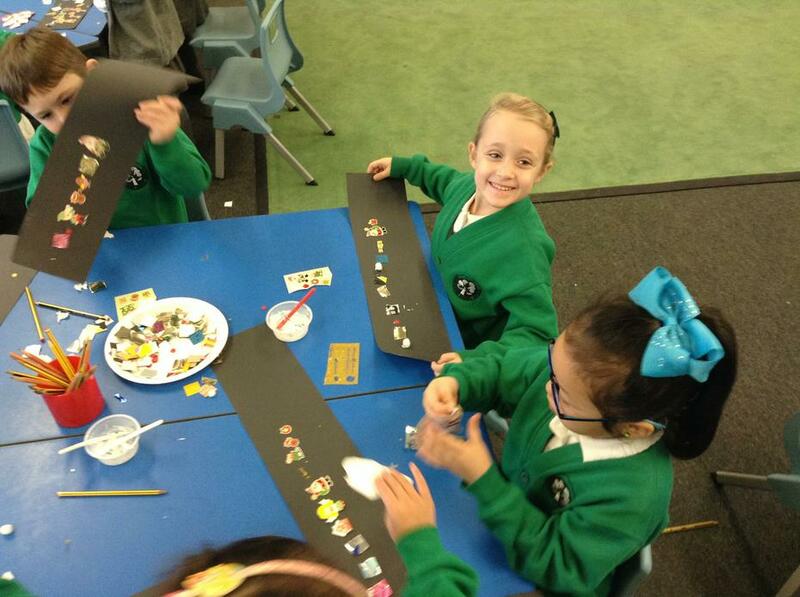 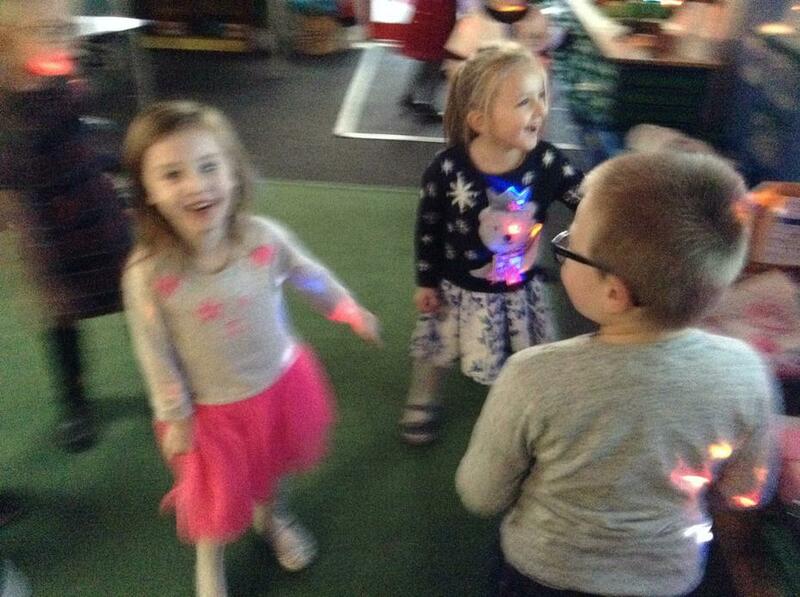 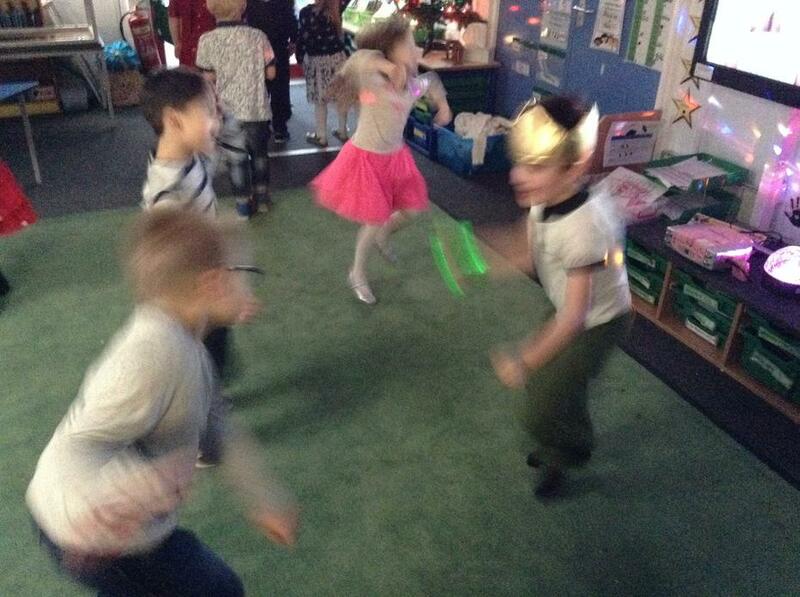 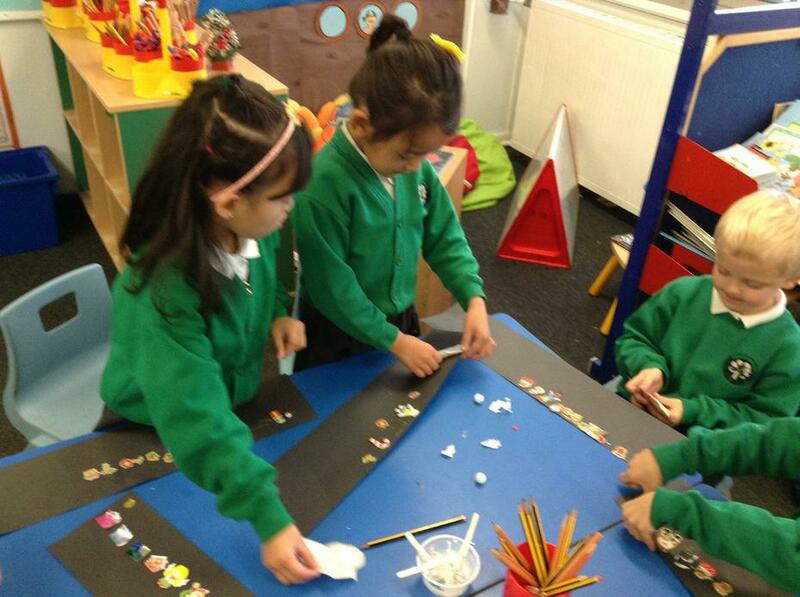 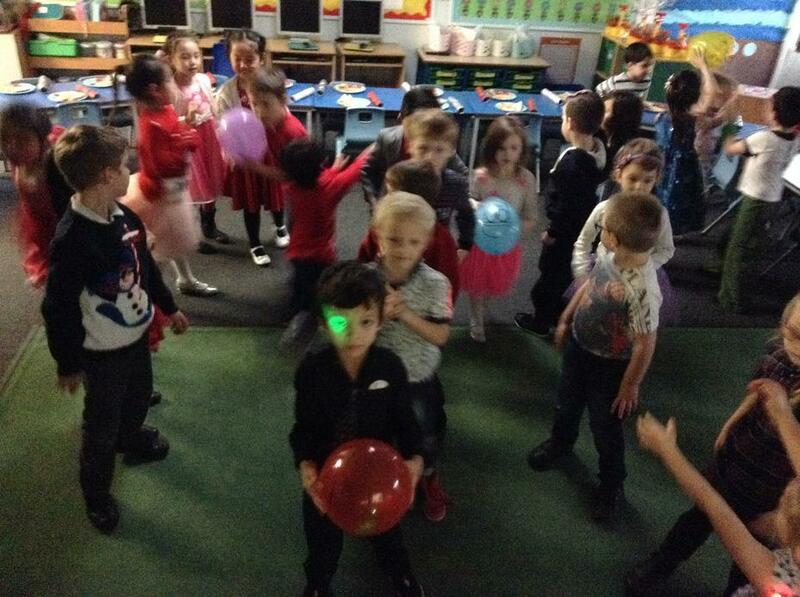 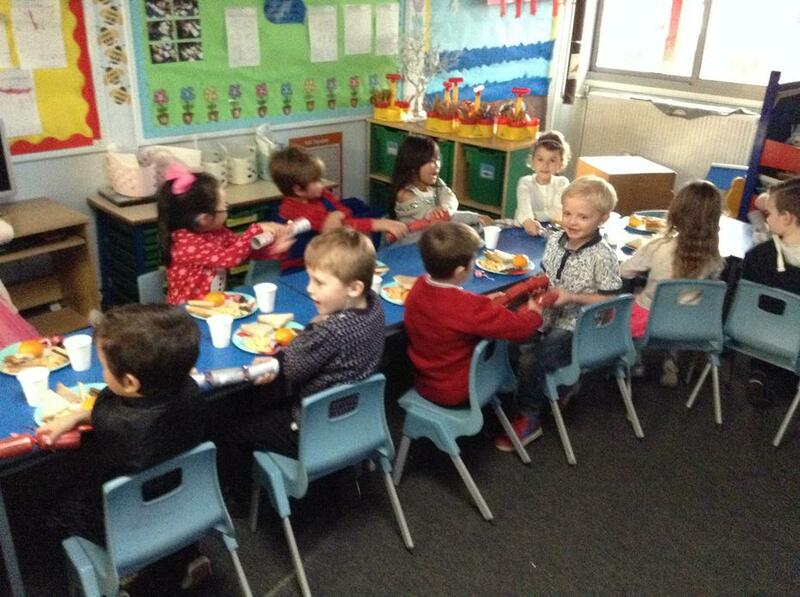 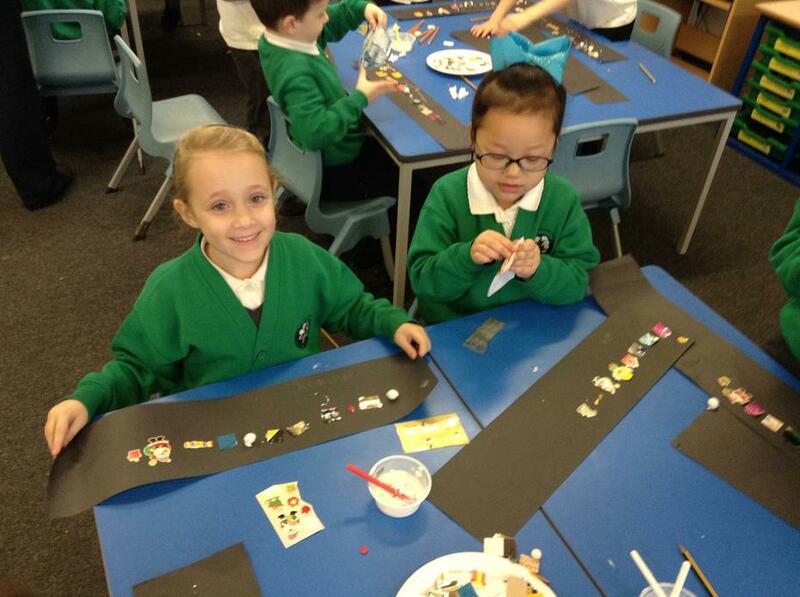 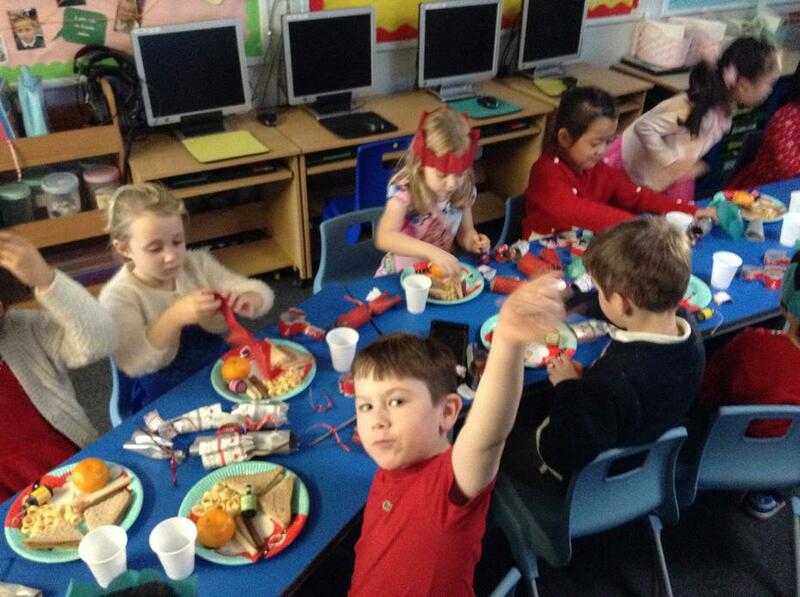 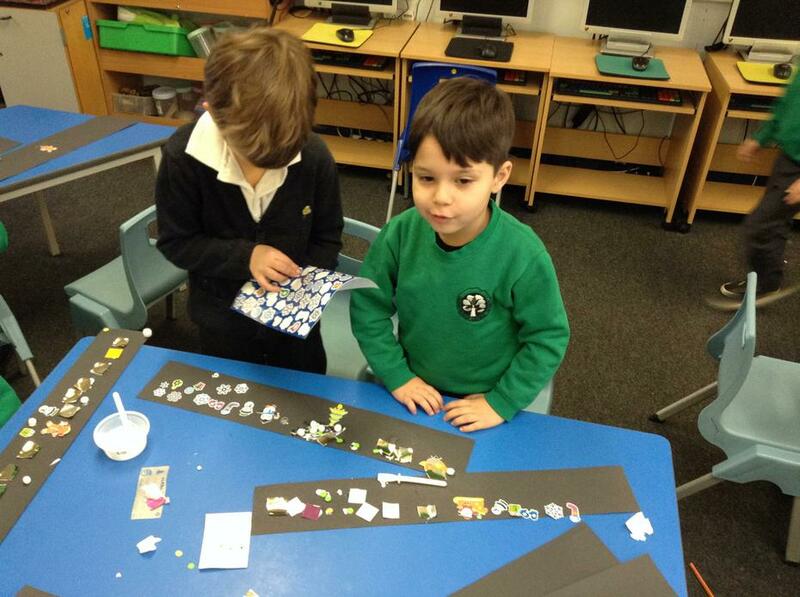 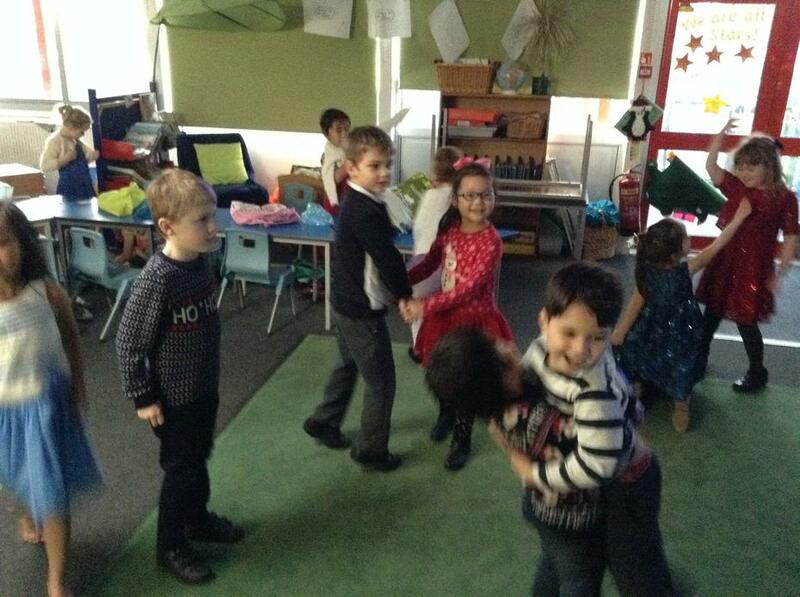 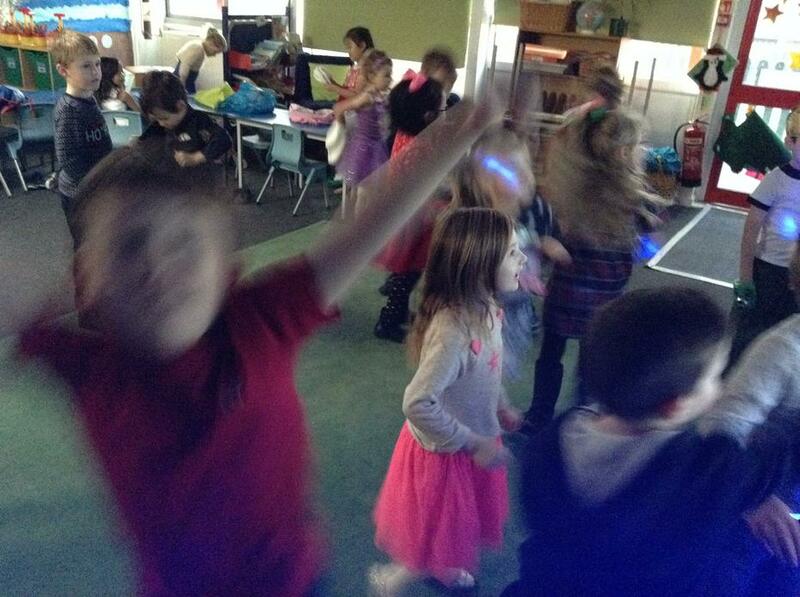 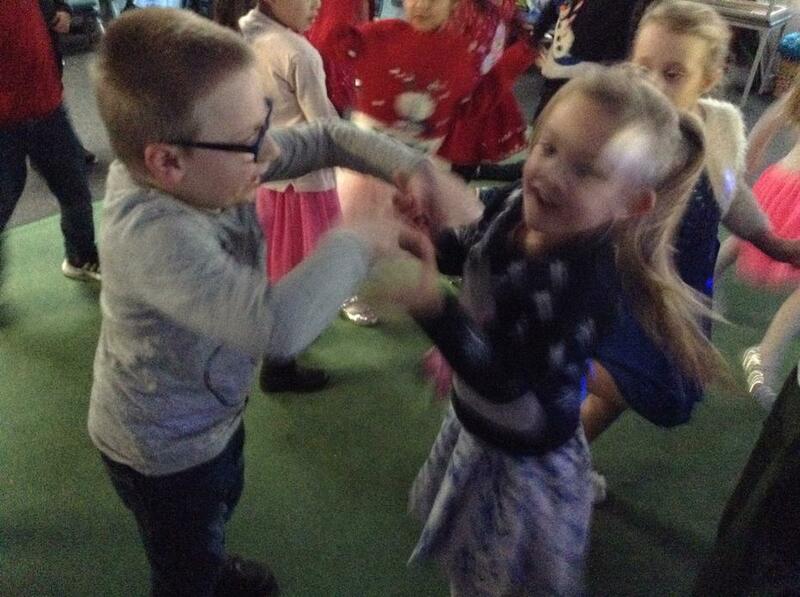 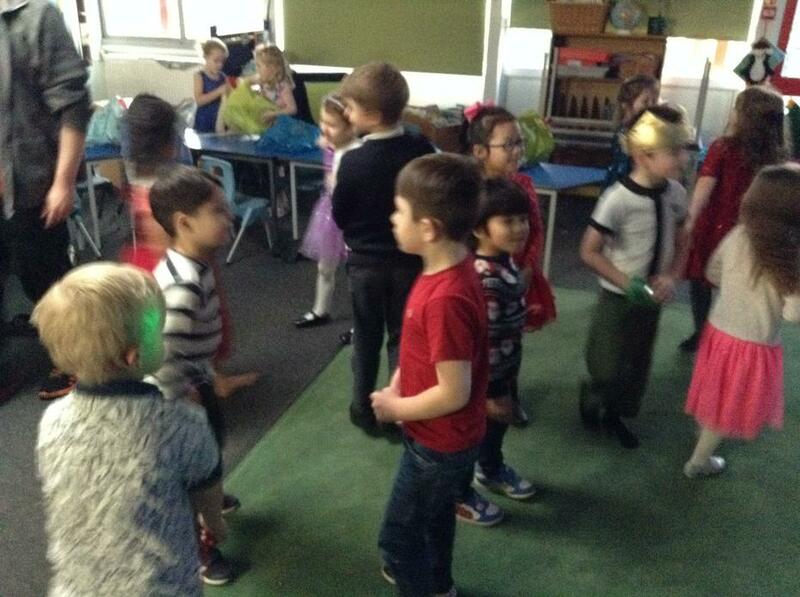 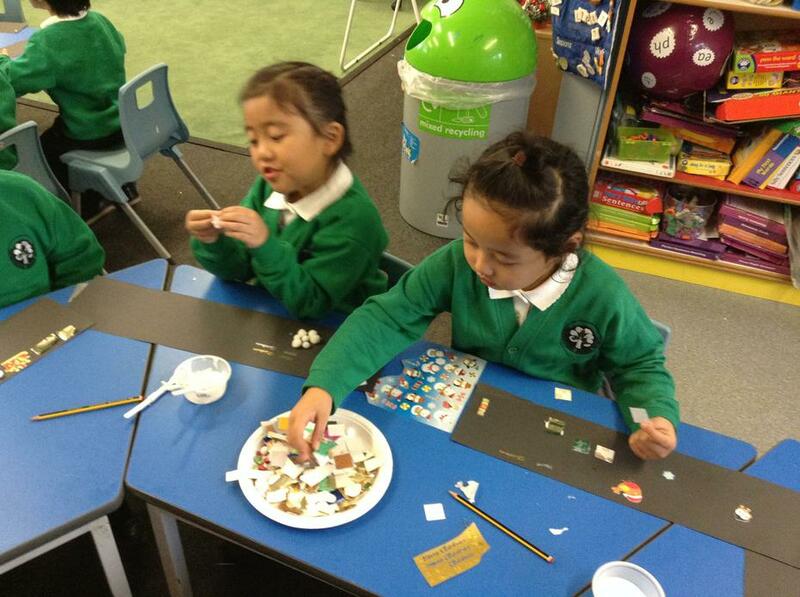 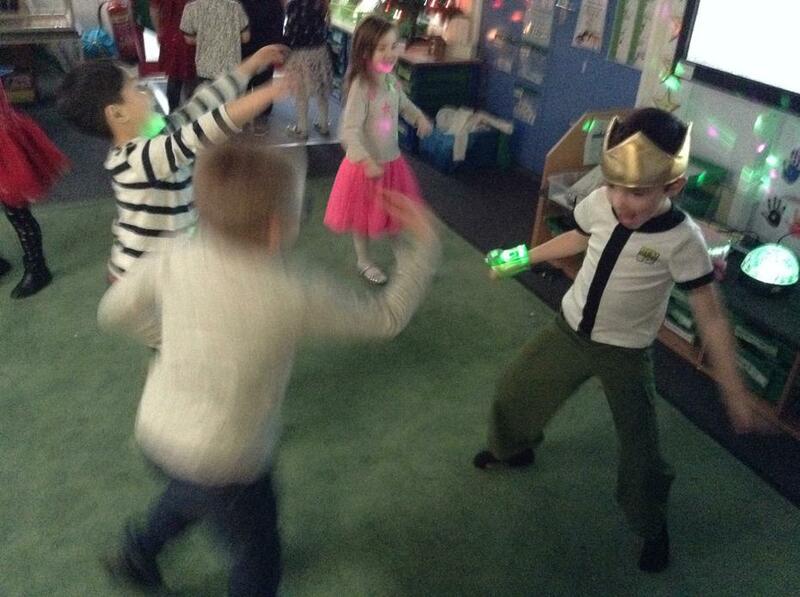 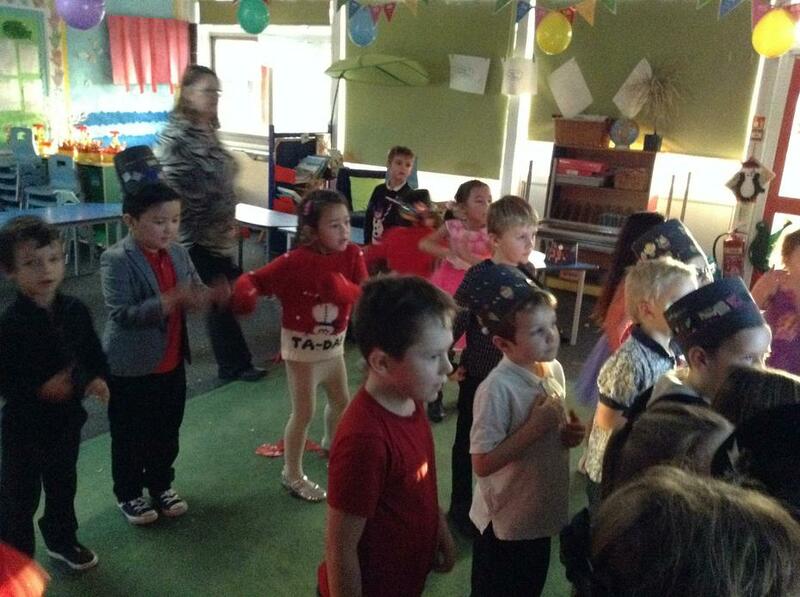 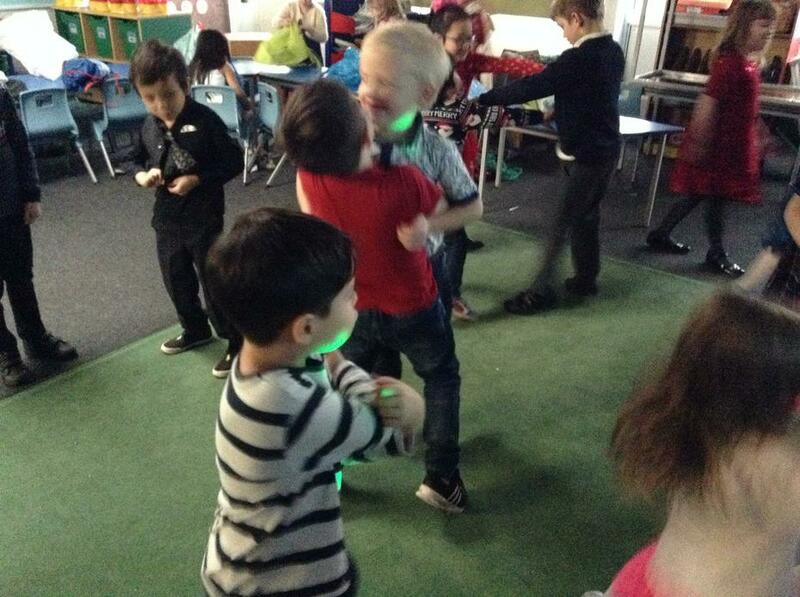 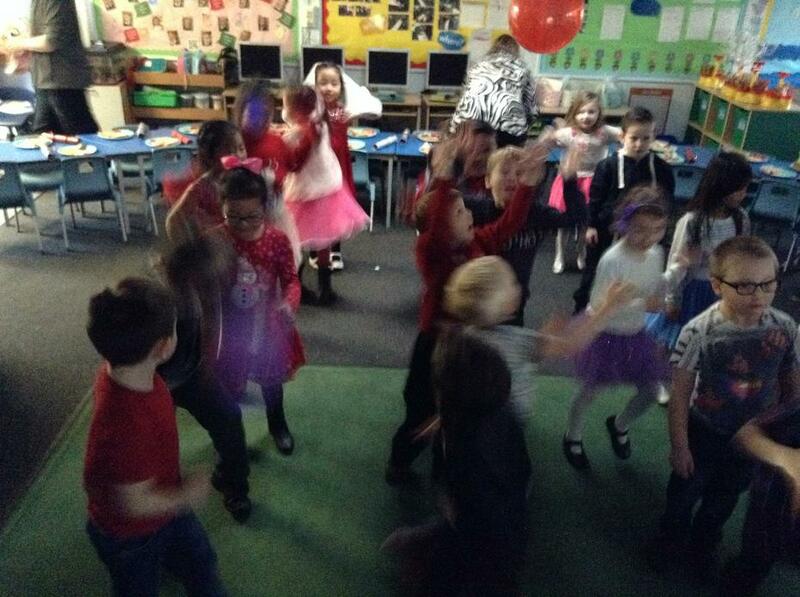 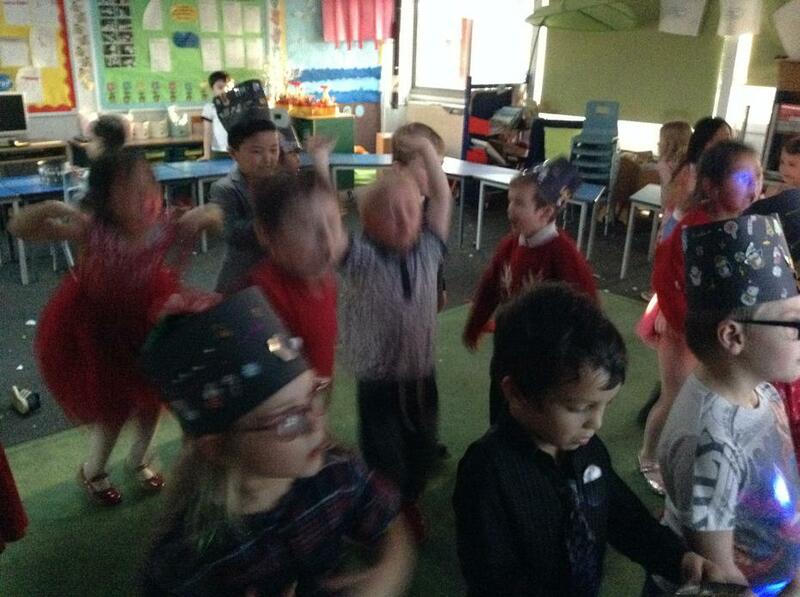 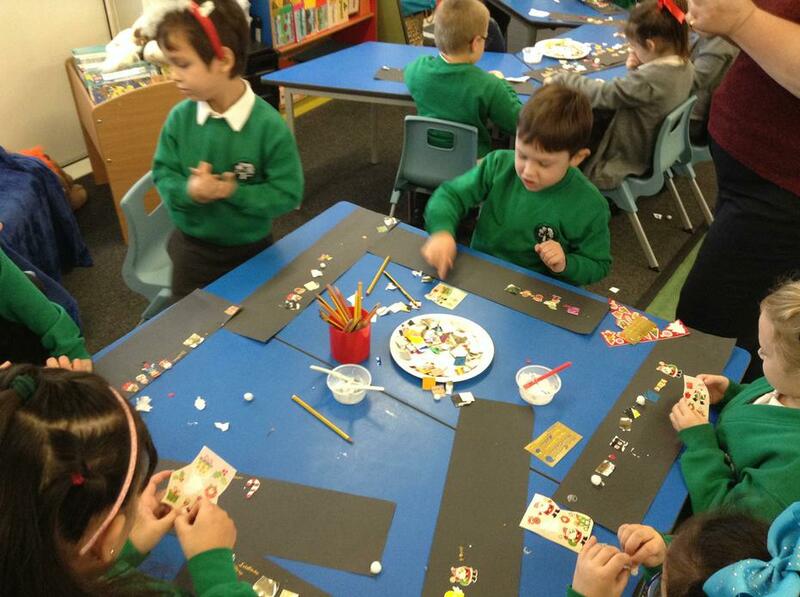 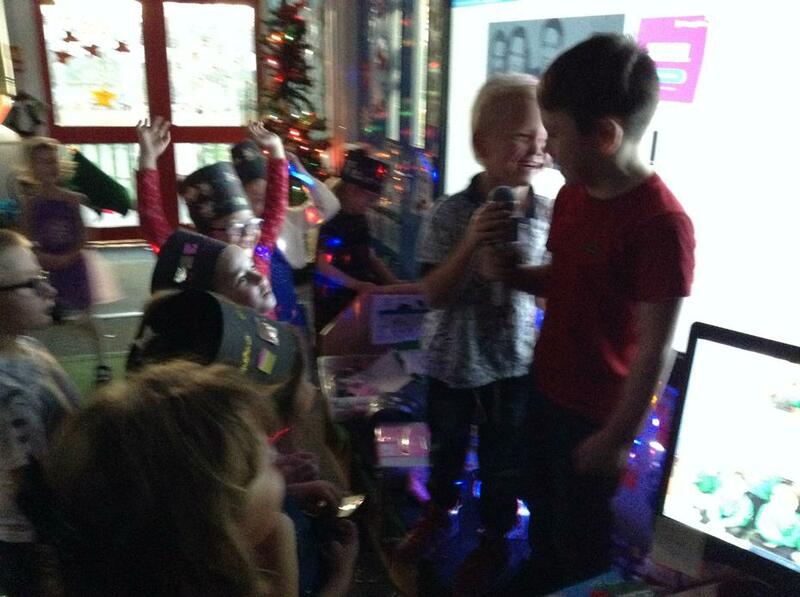 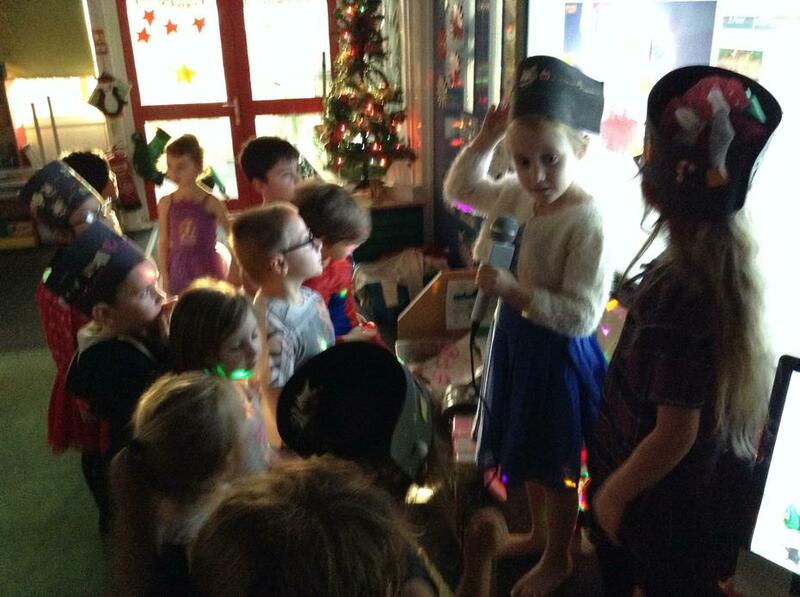 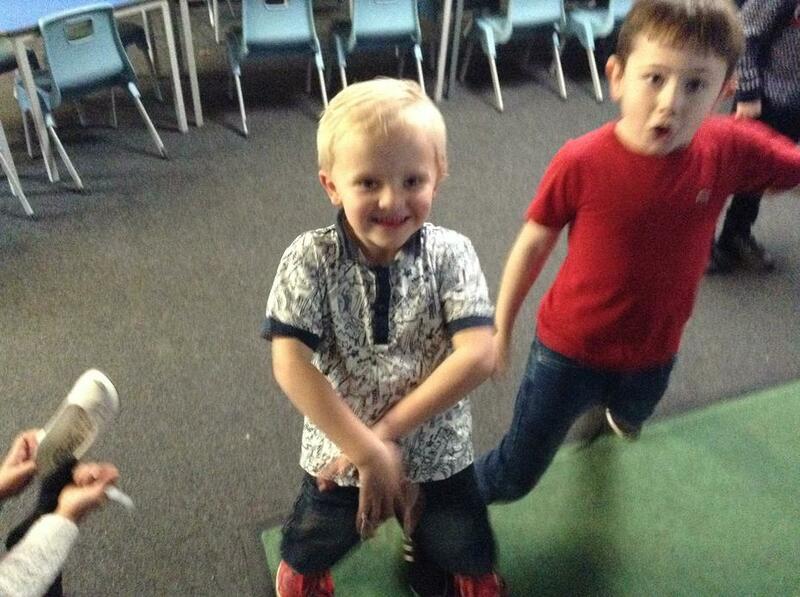 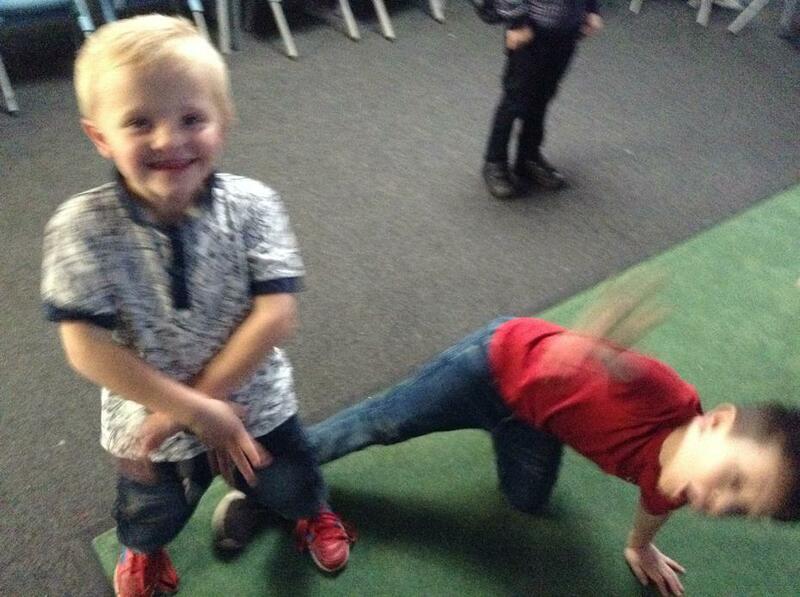 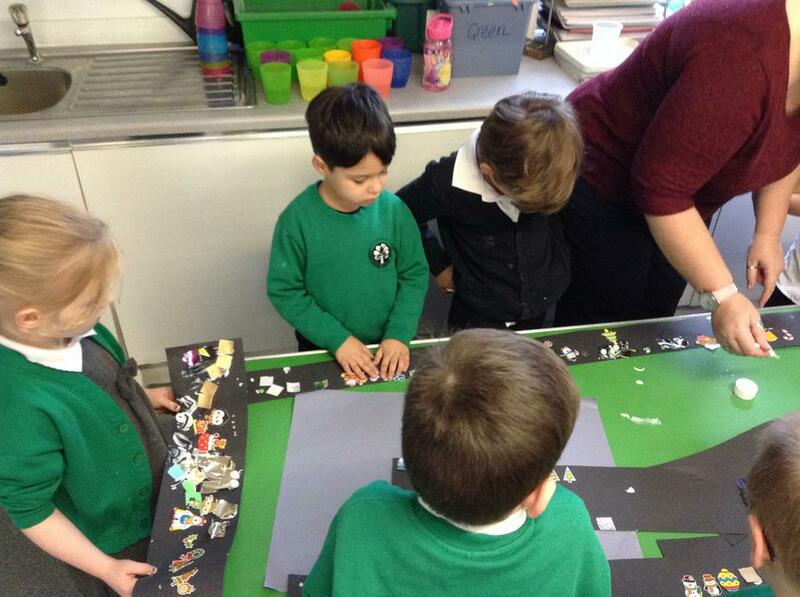 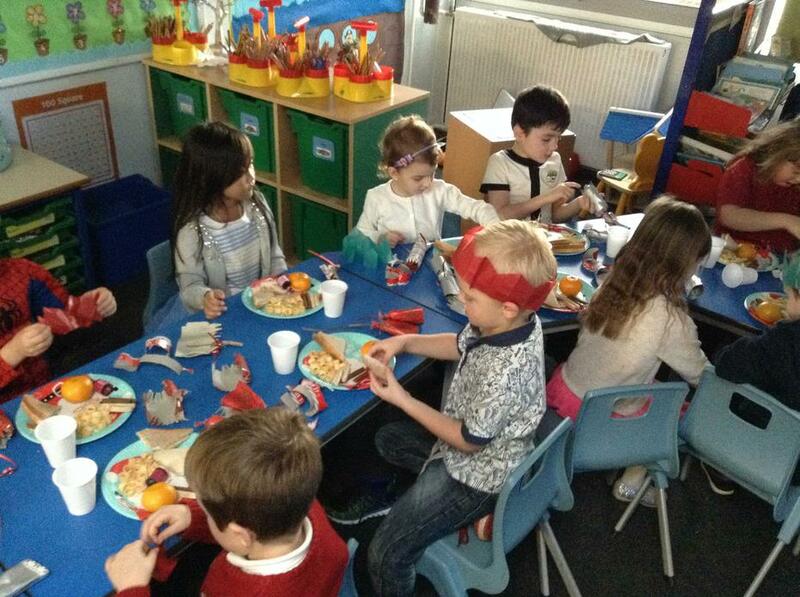 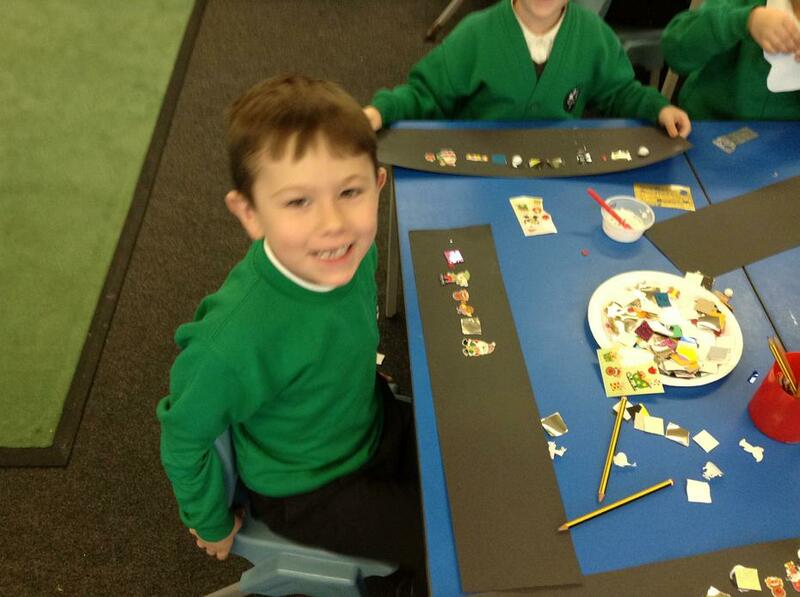 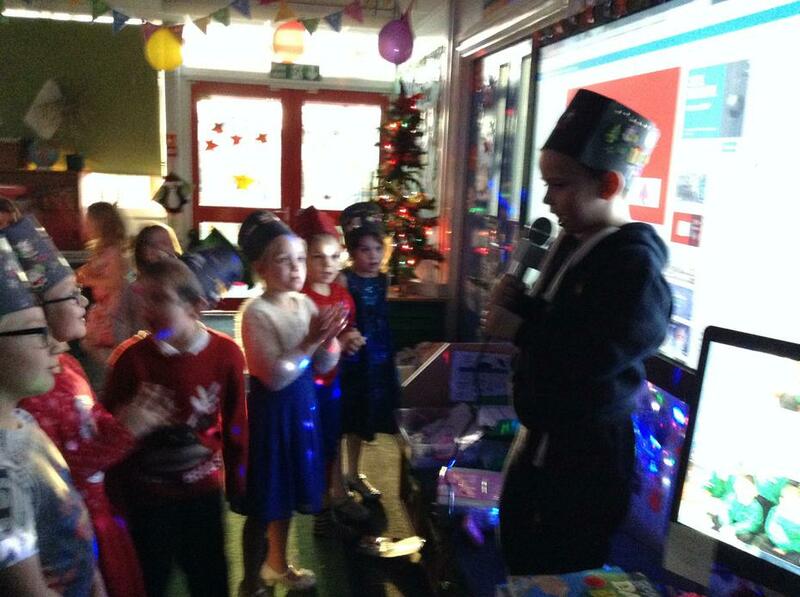 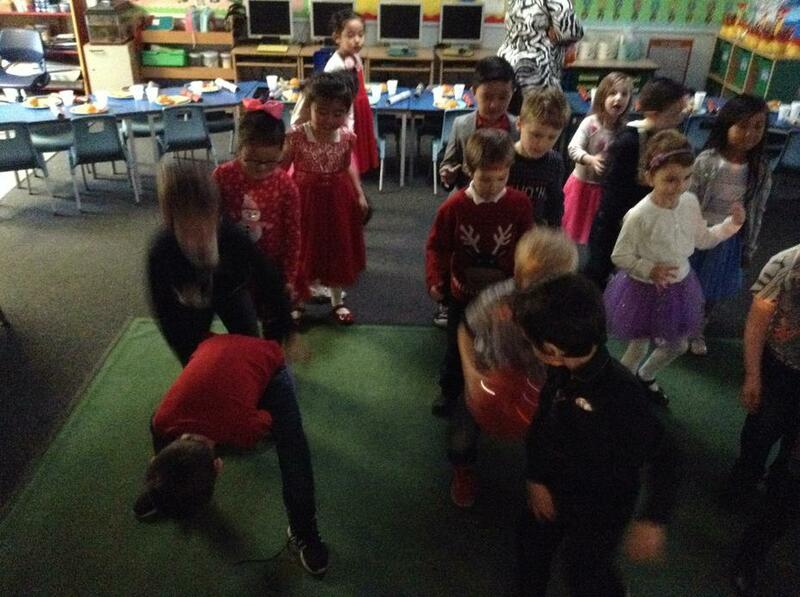 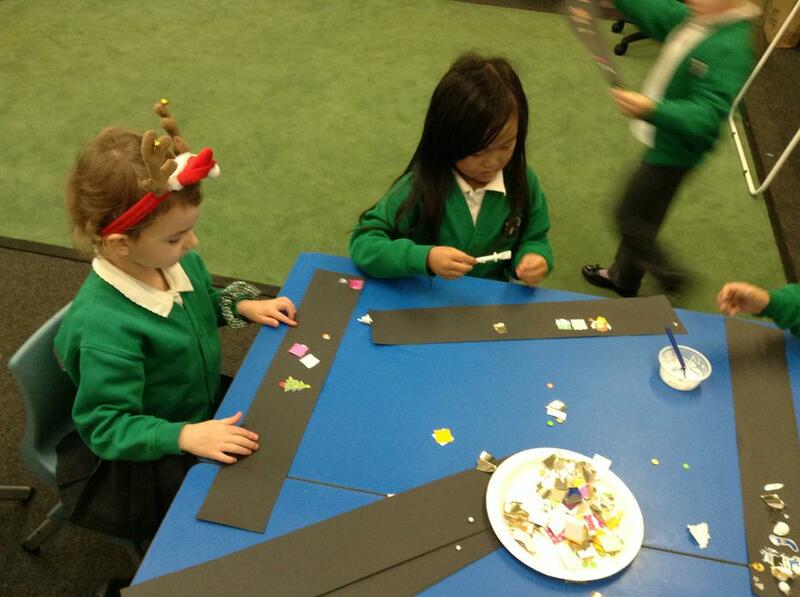 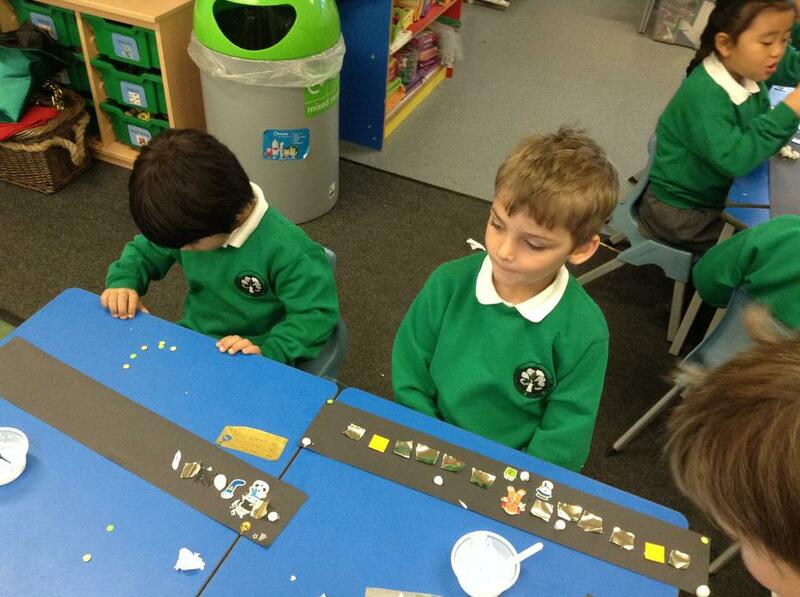 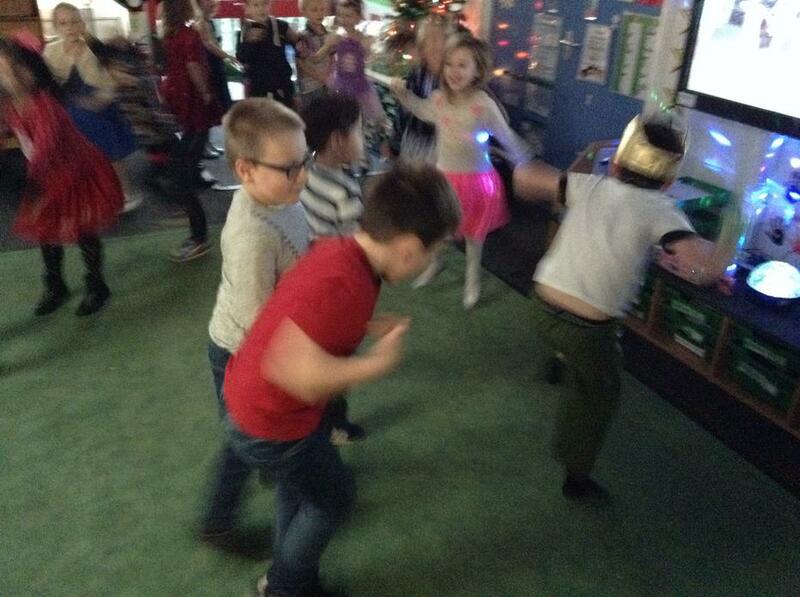 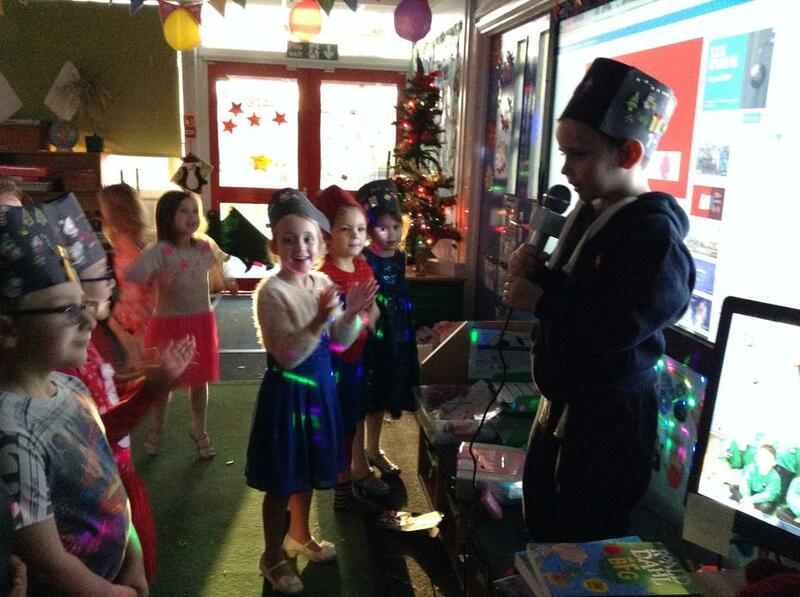 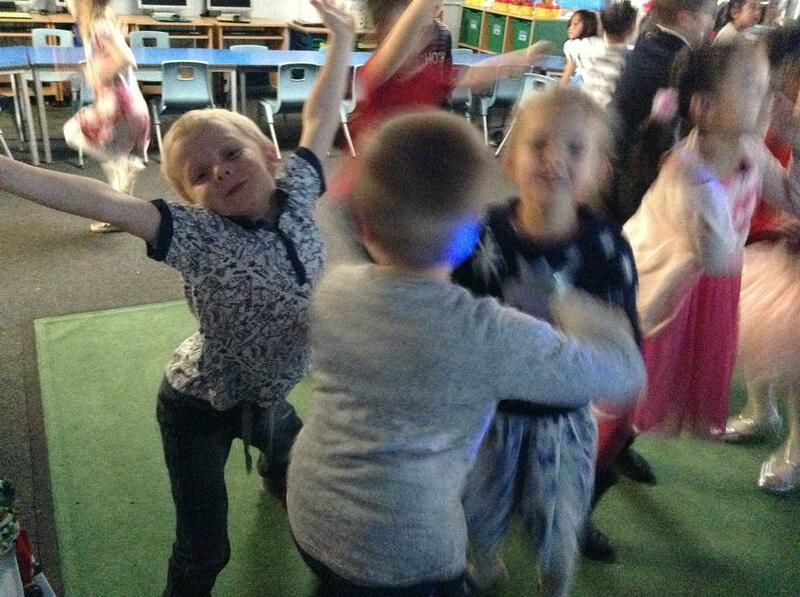 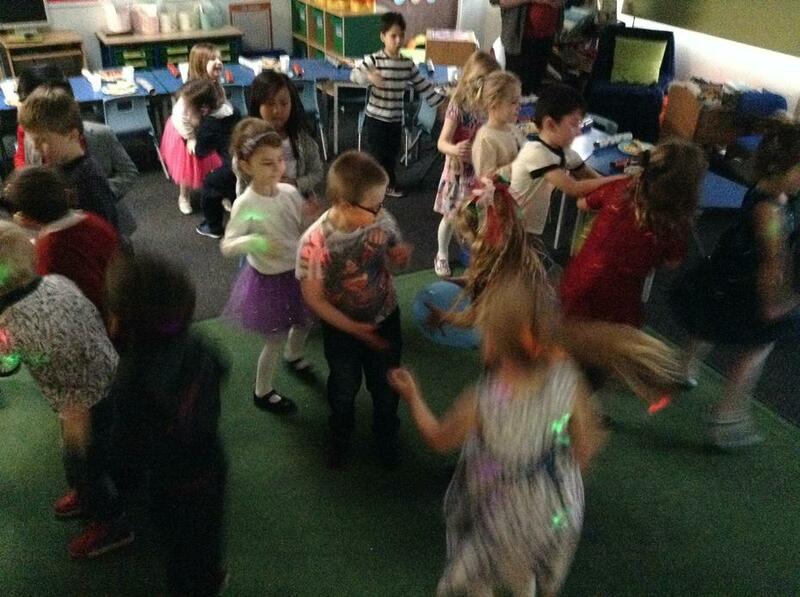 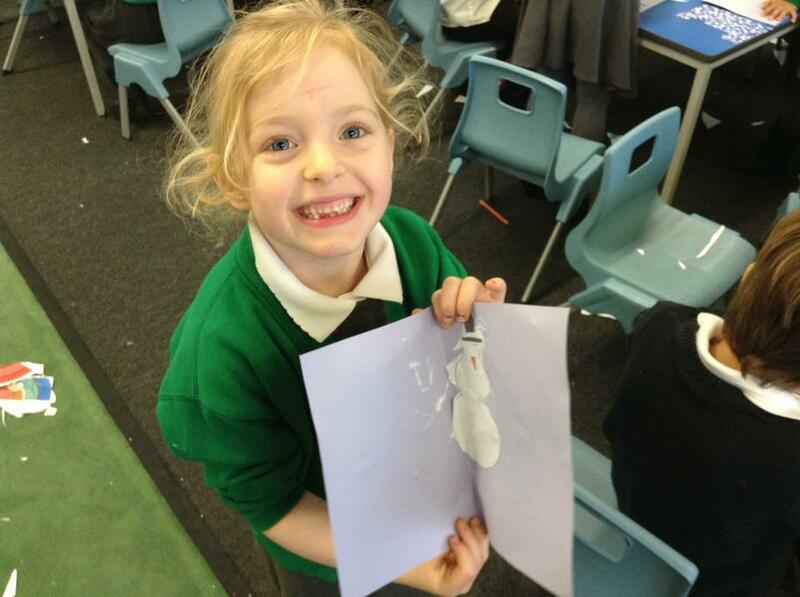 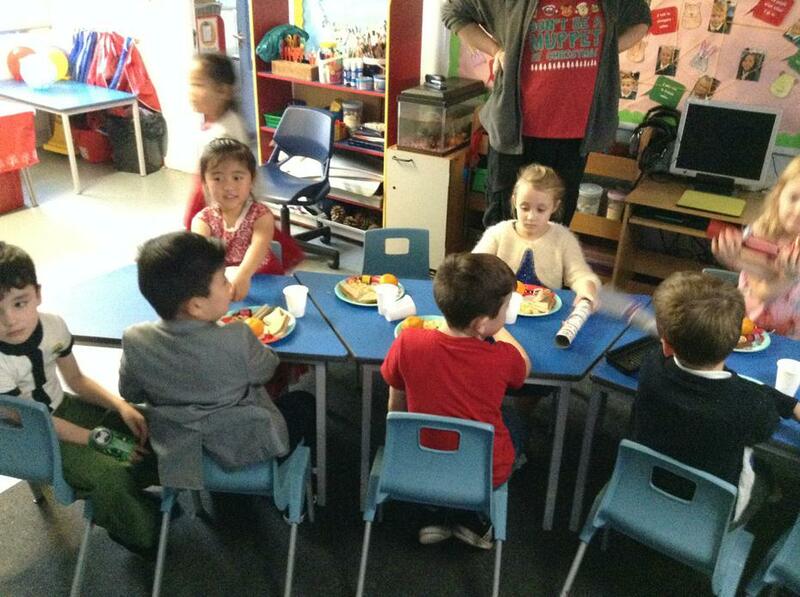 We danced, we sang, we played games and we ate some yummy party food! 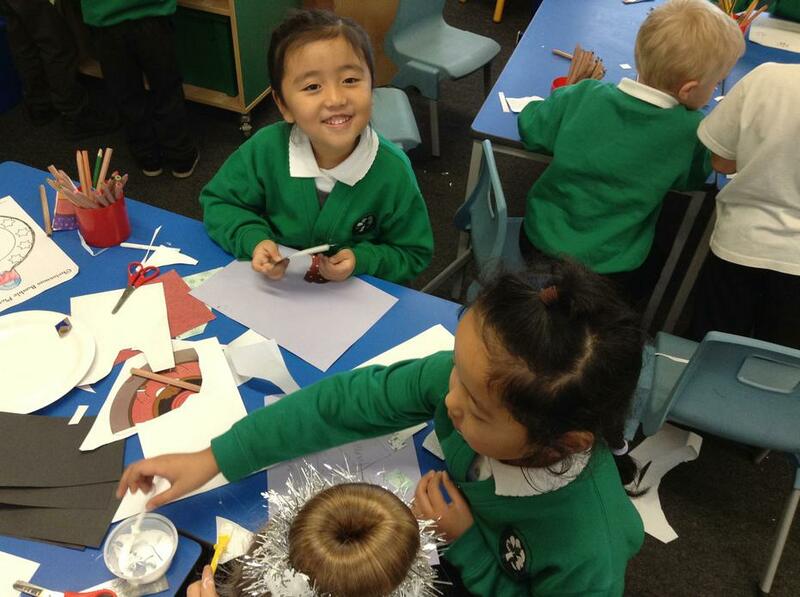 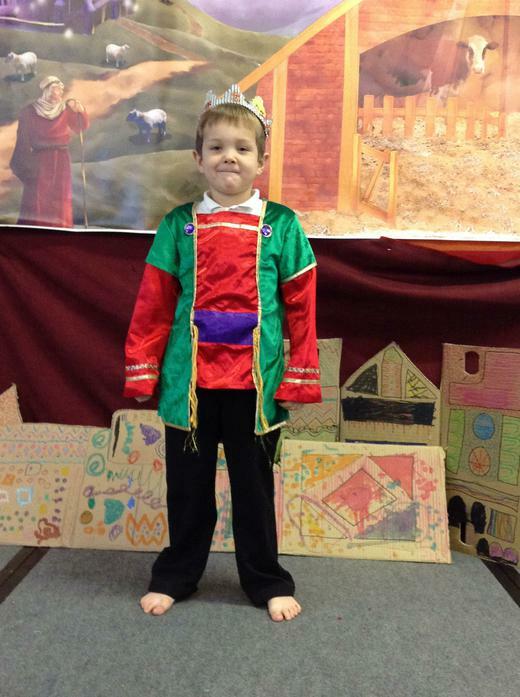 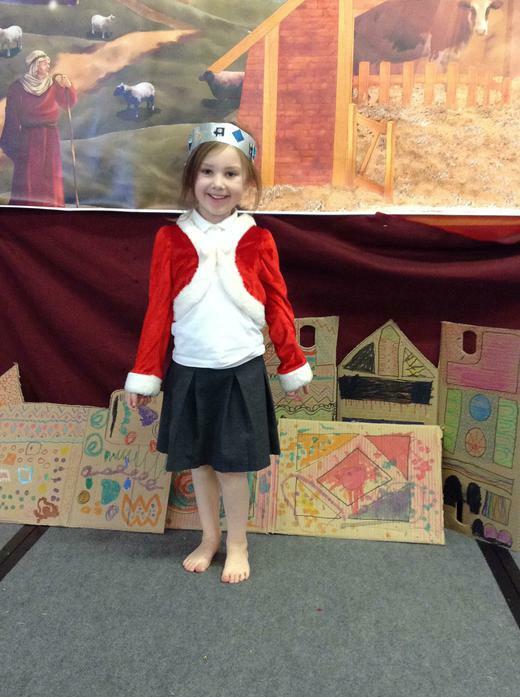 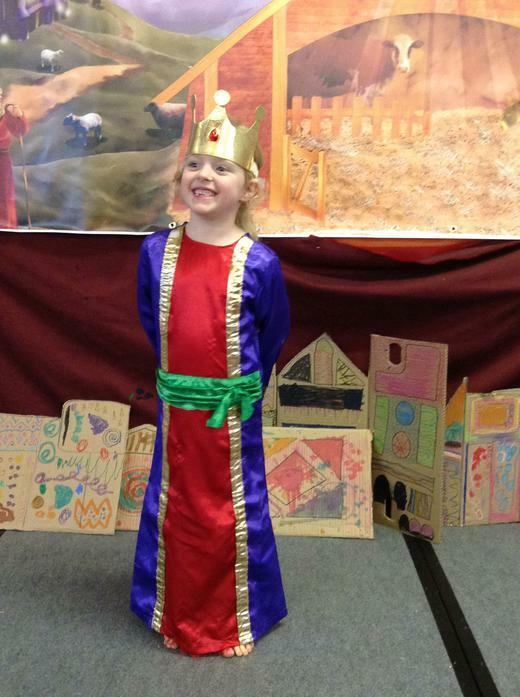 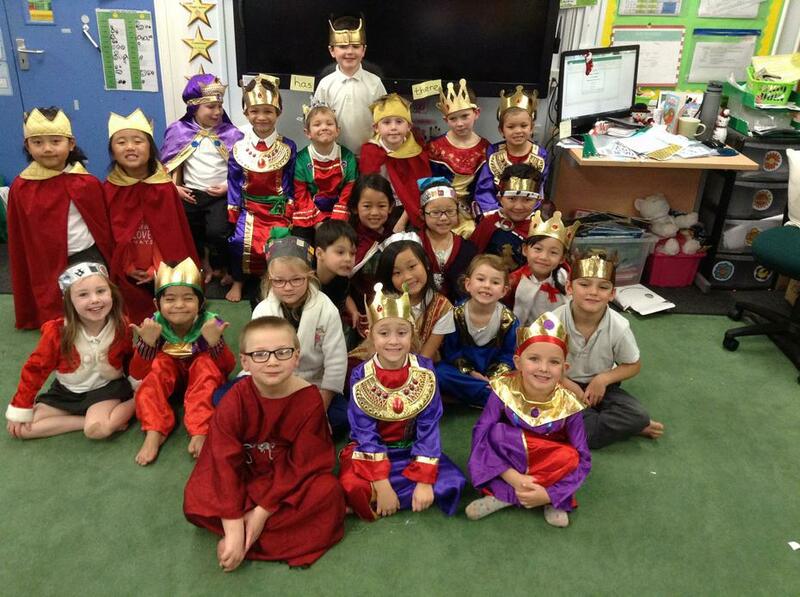 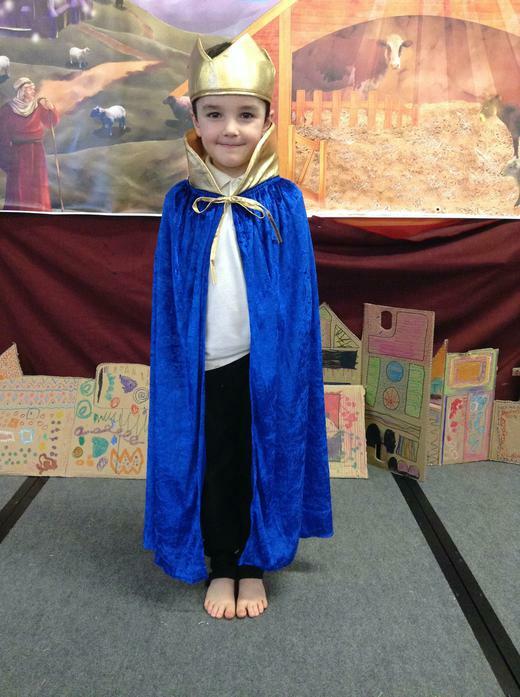 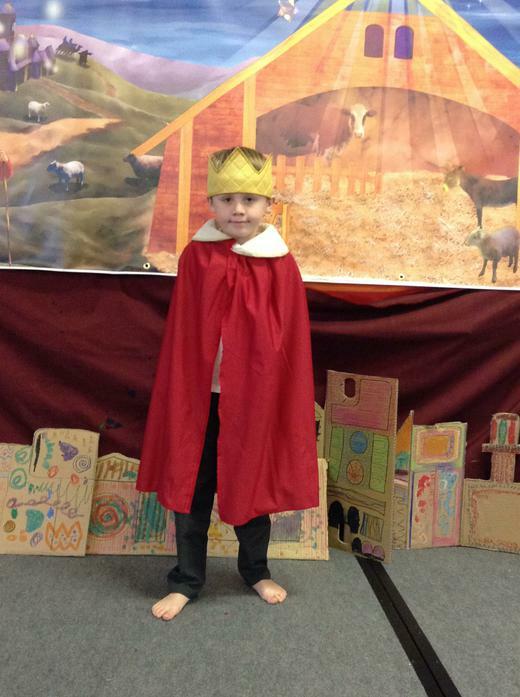 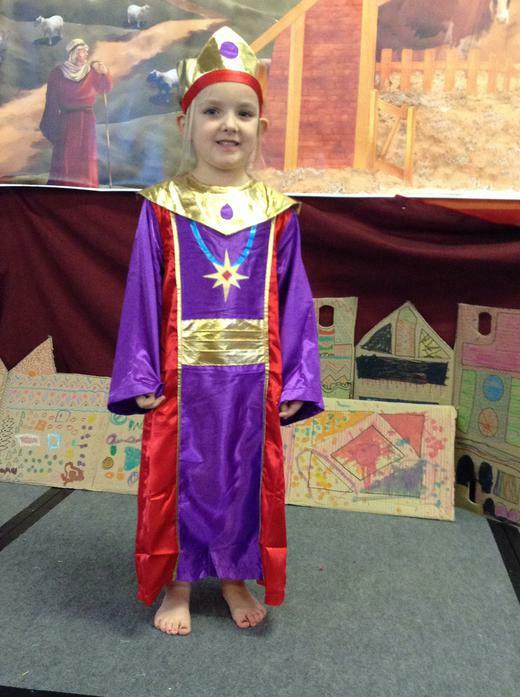 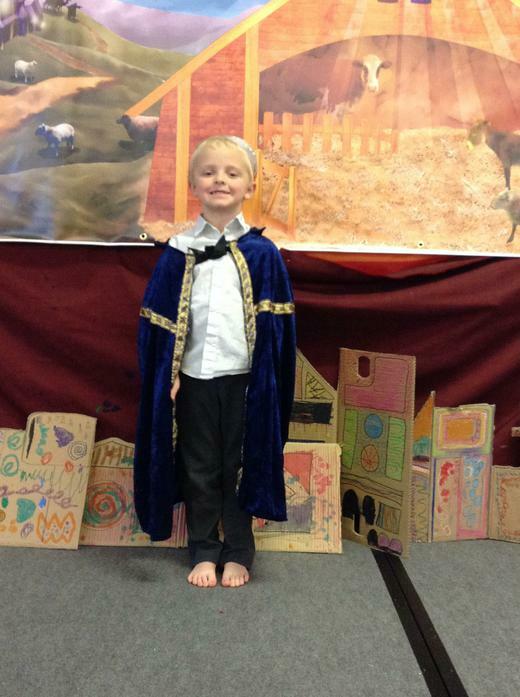 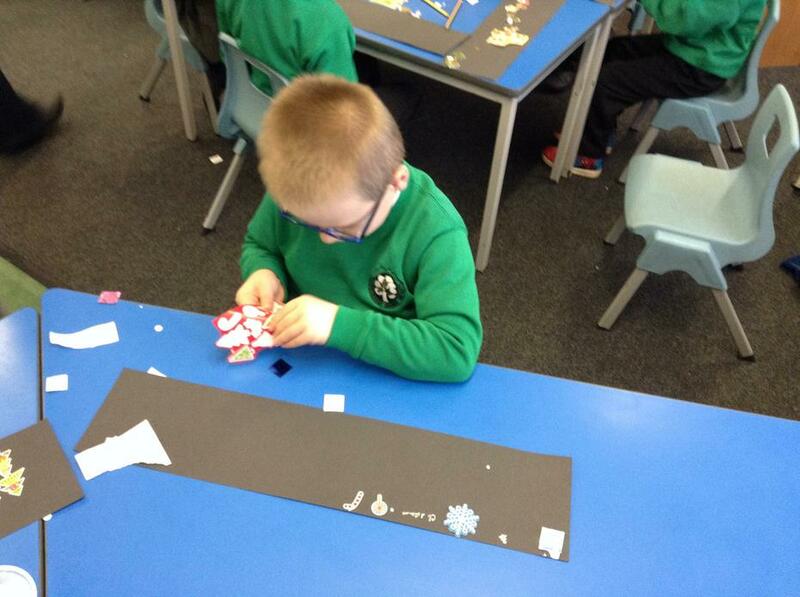 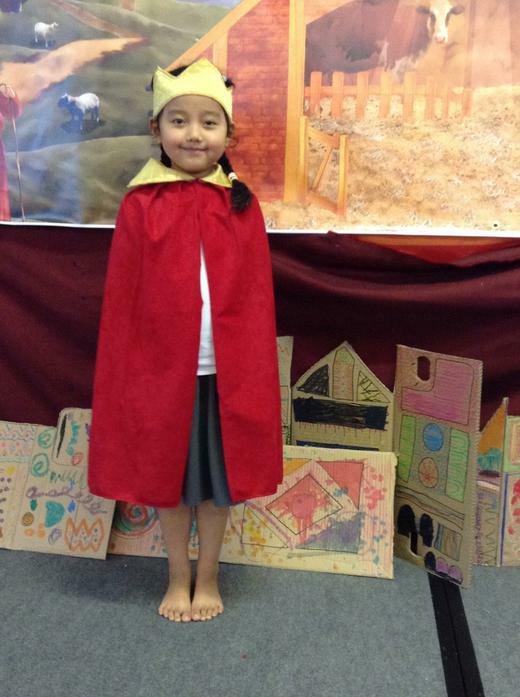 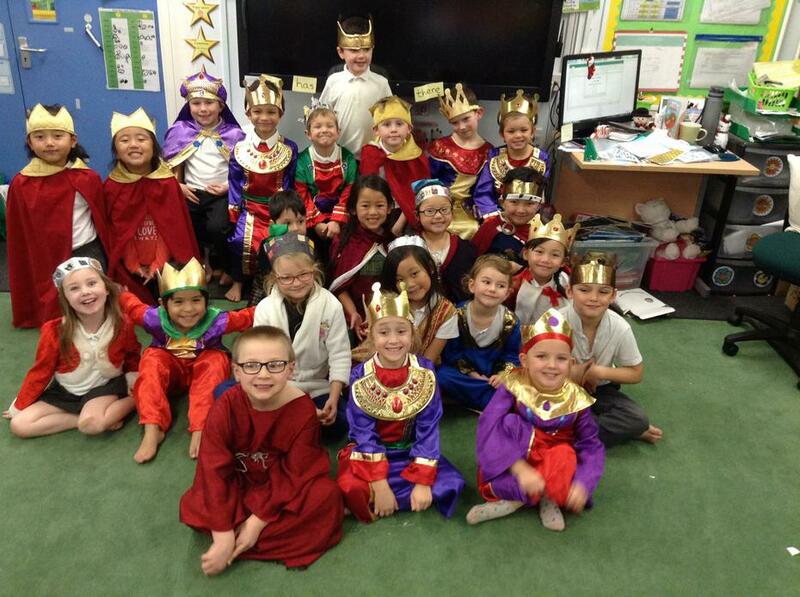 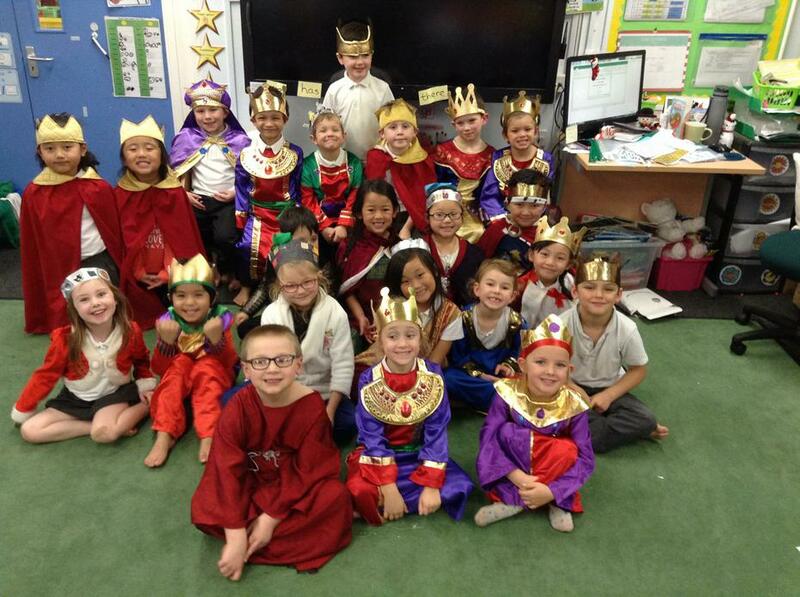 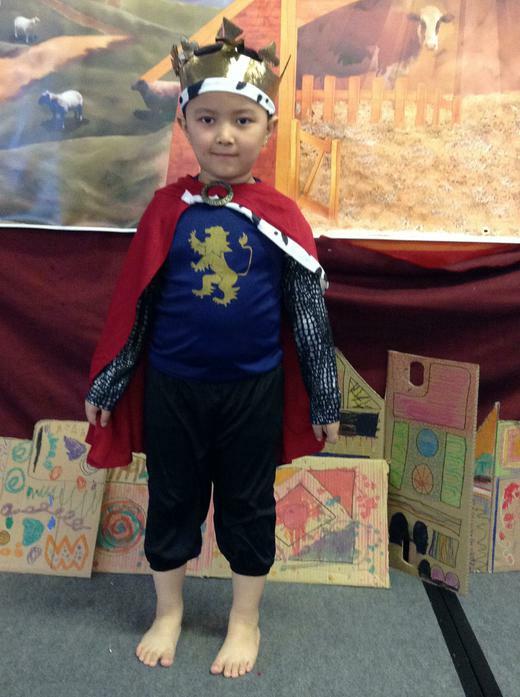 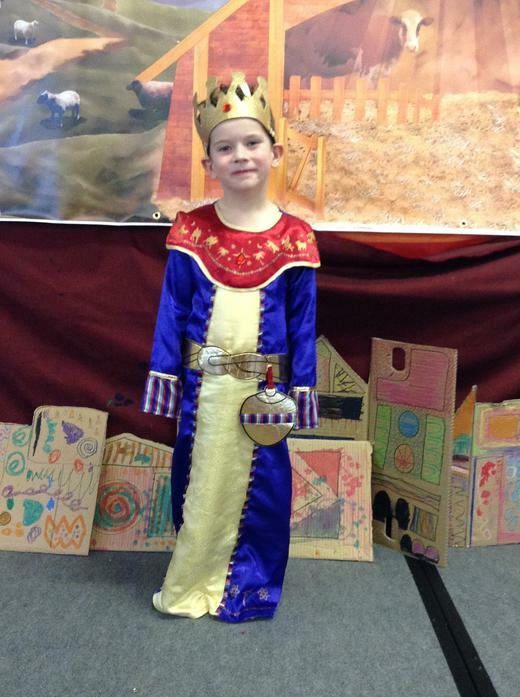 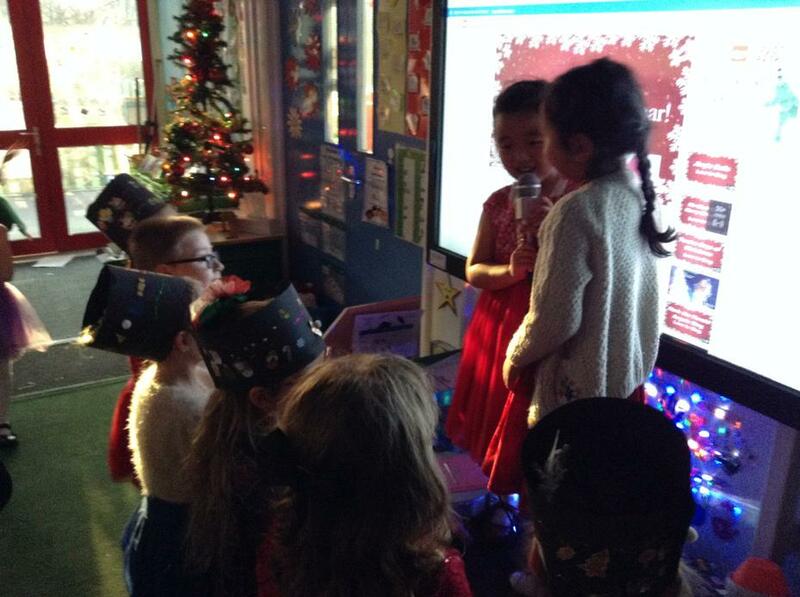 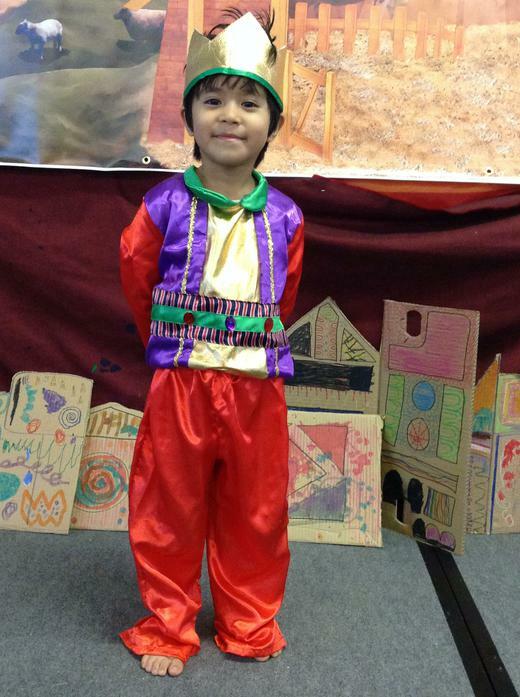 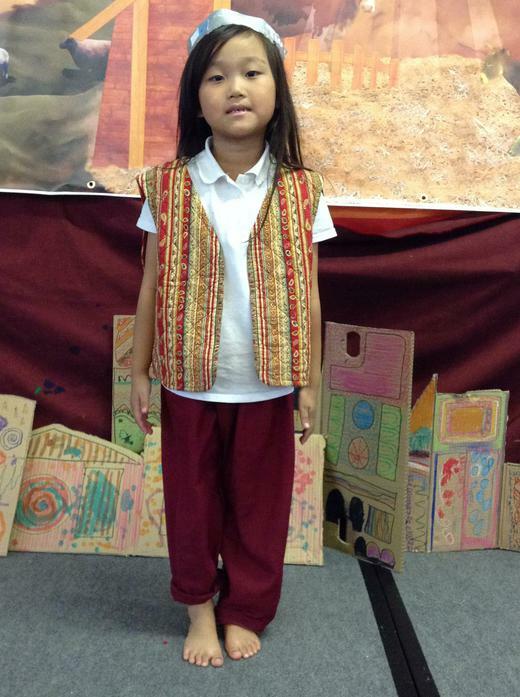 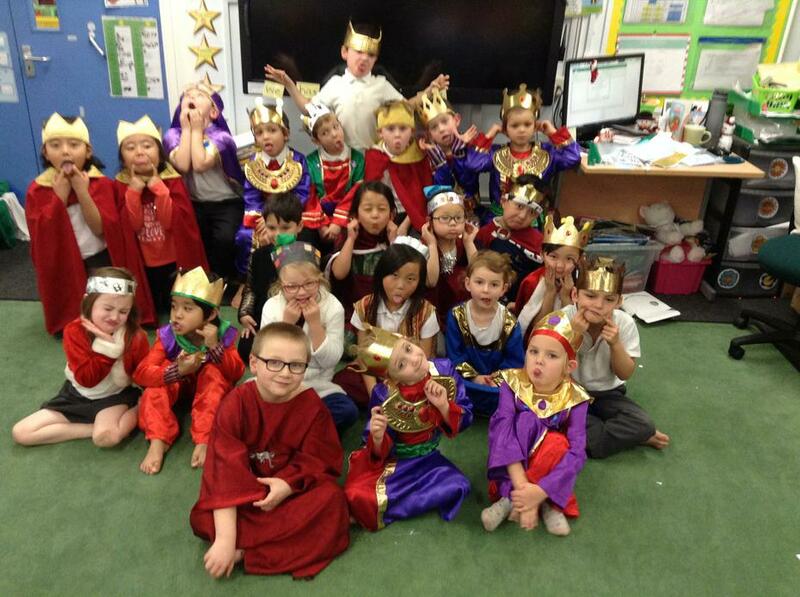 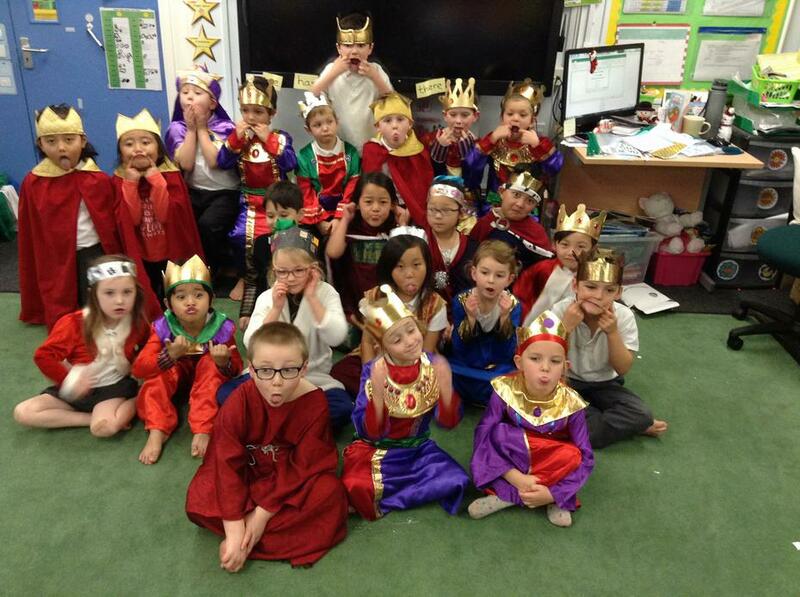 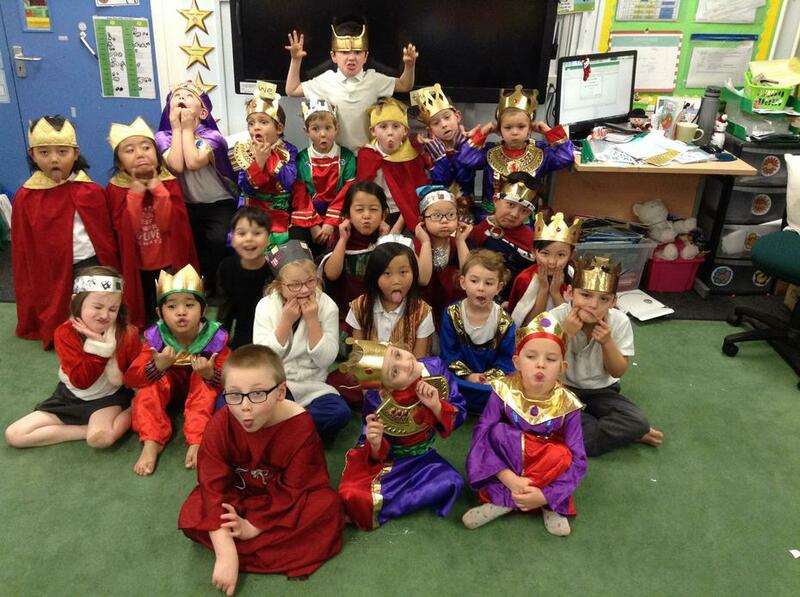 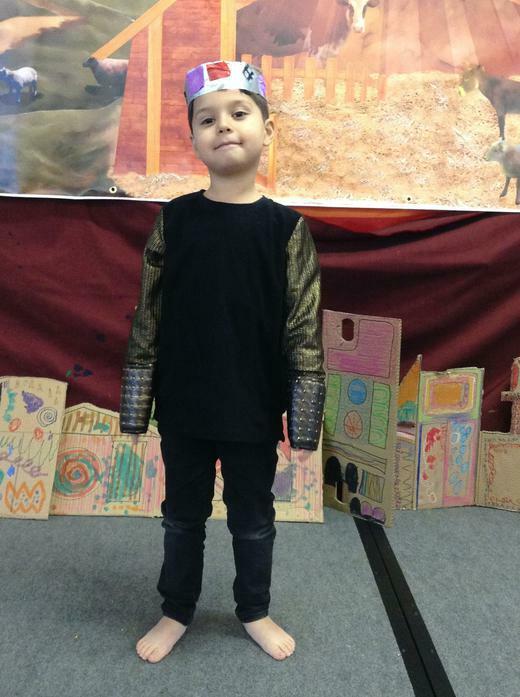 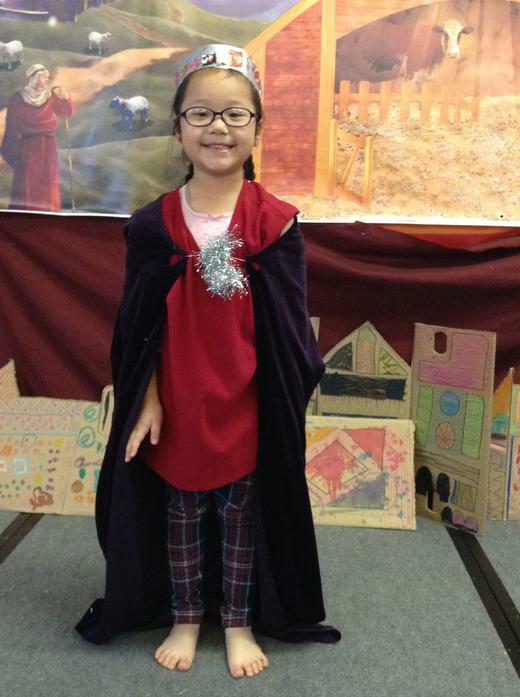 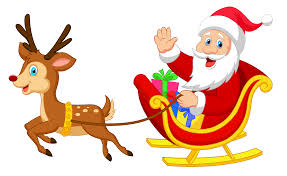 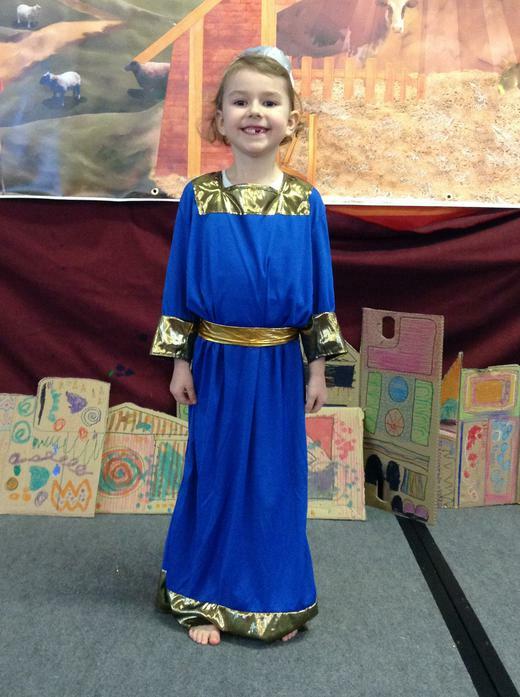 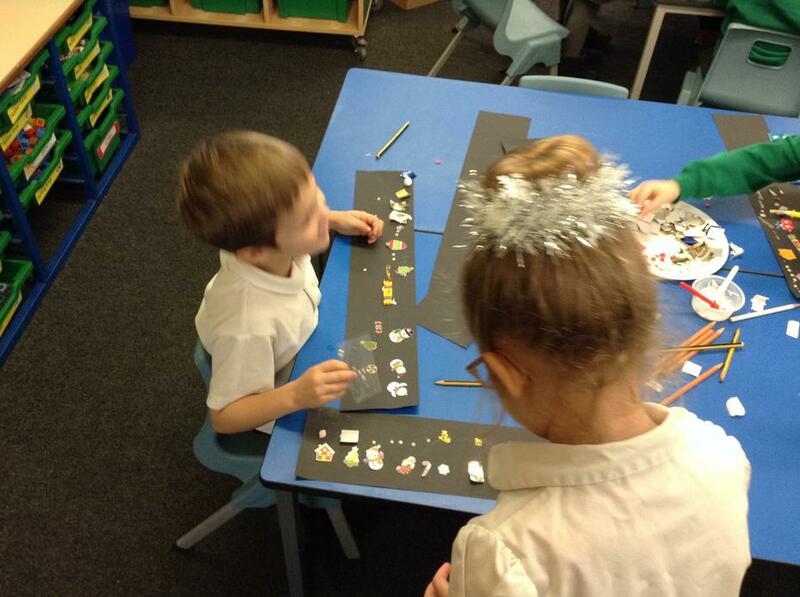 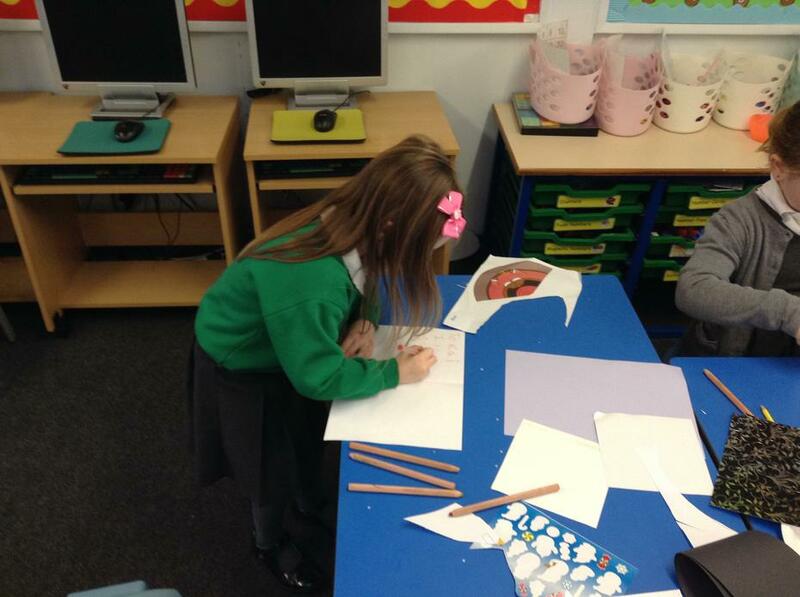 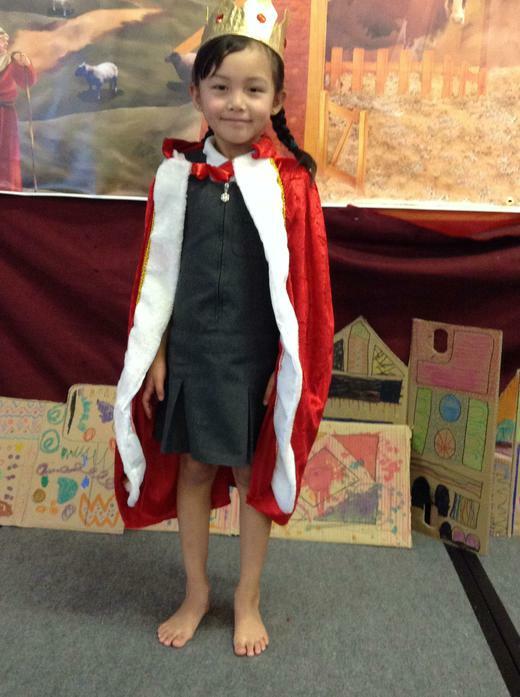 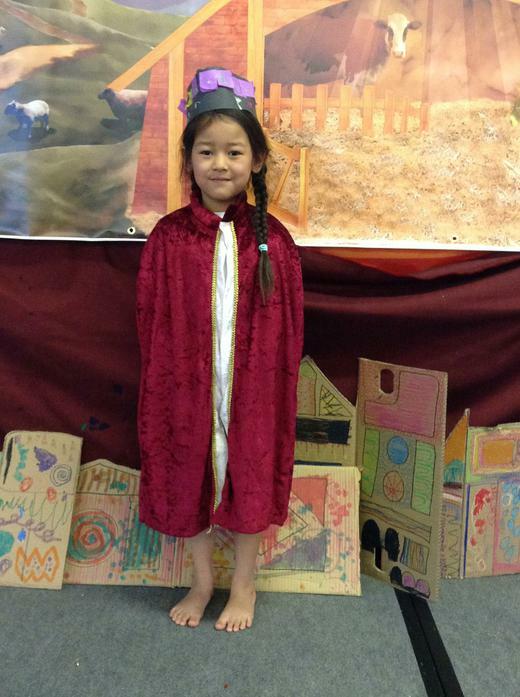 We loved performing our Christmas Play! 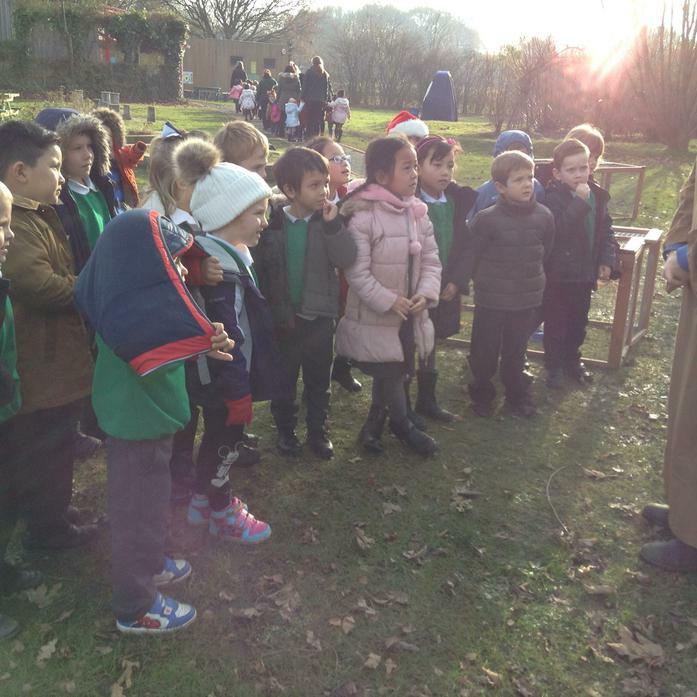 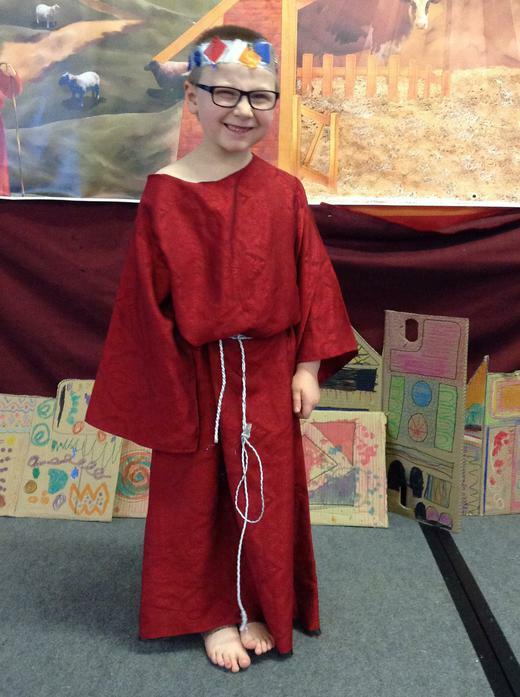 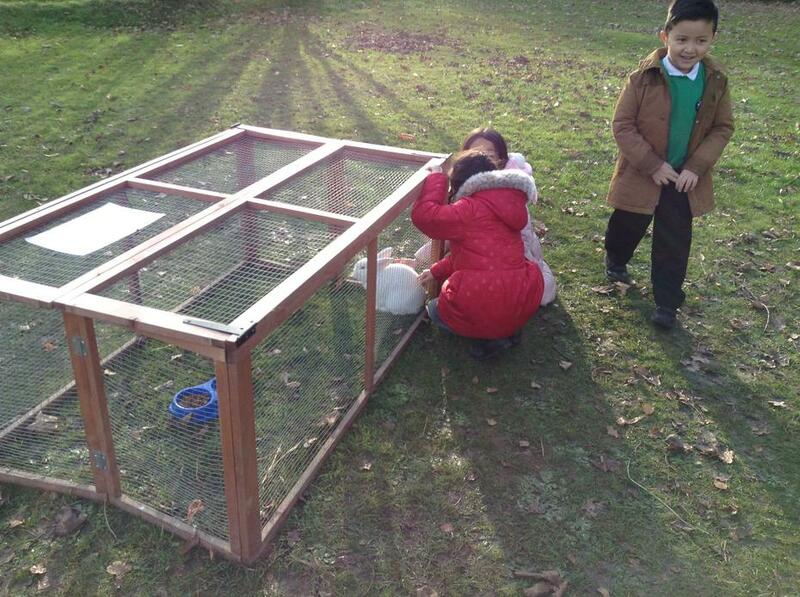 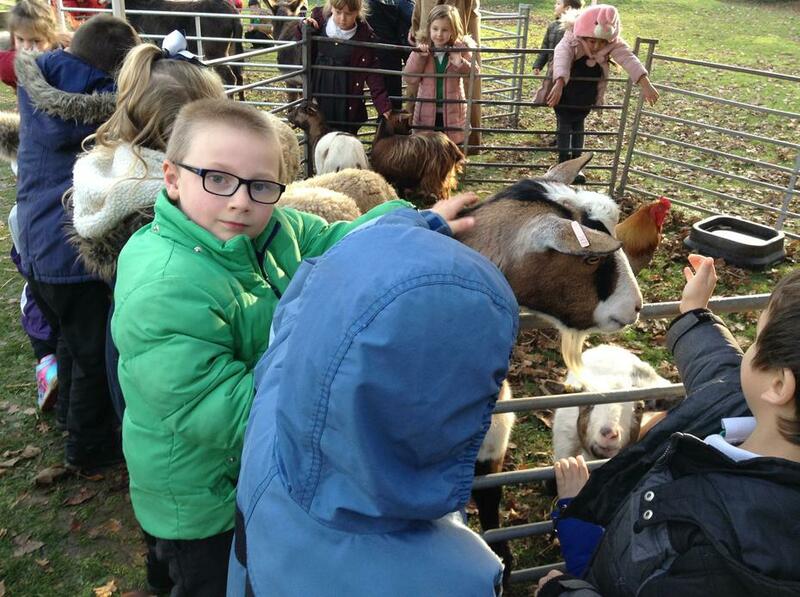 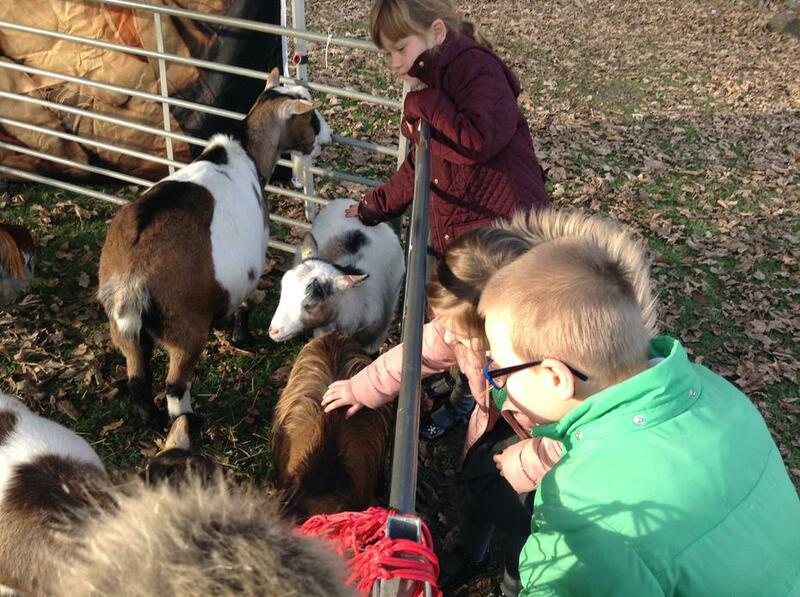 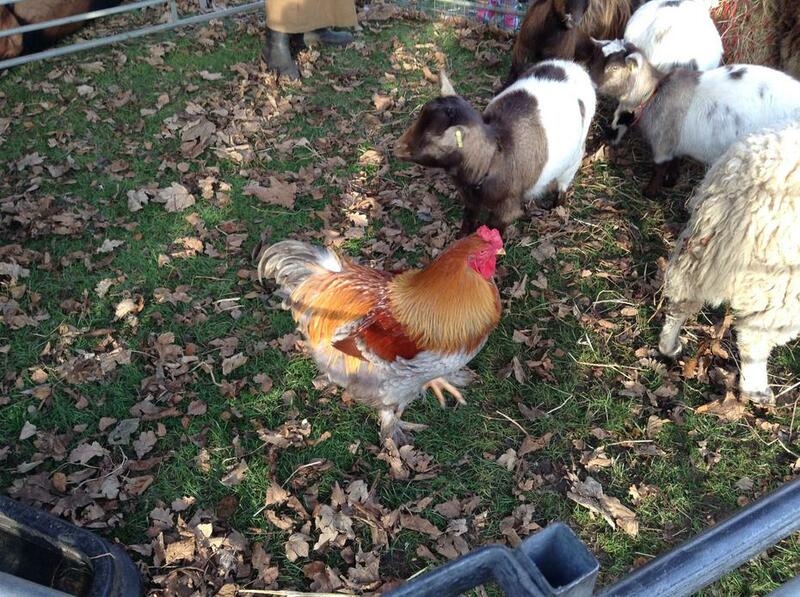 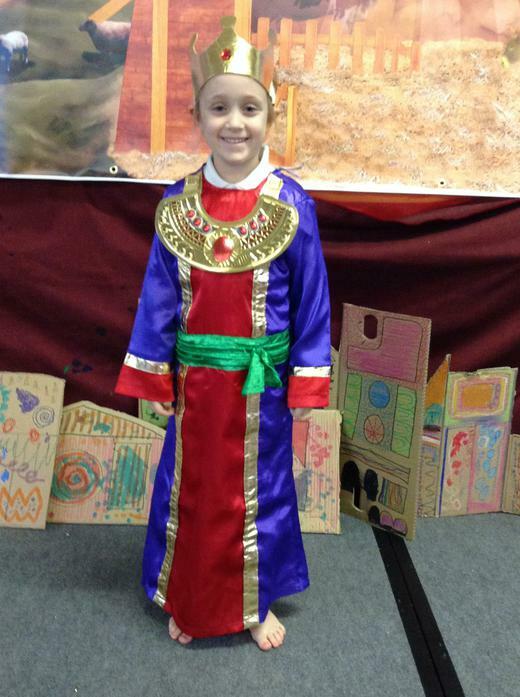 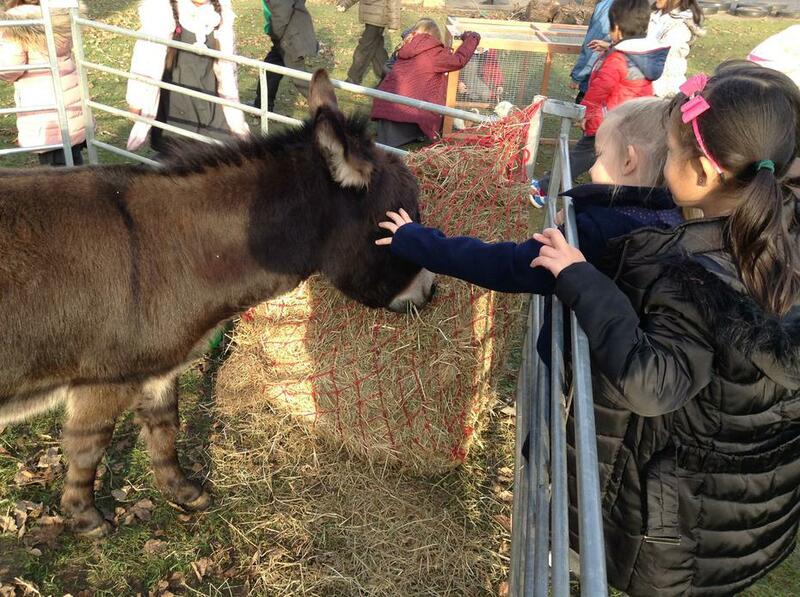 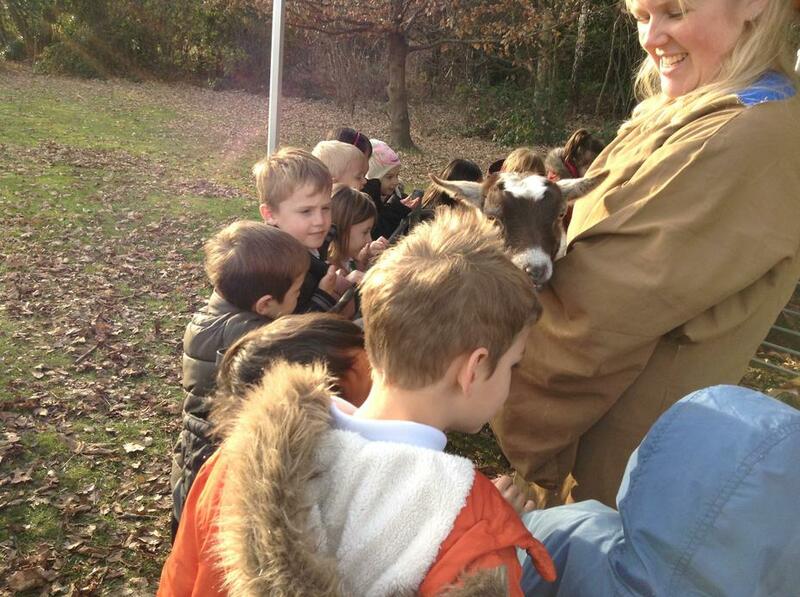 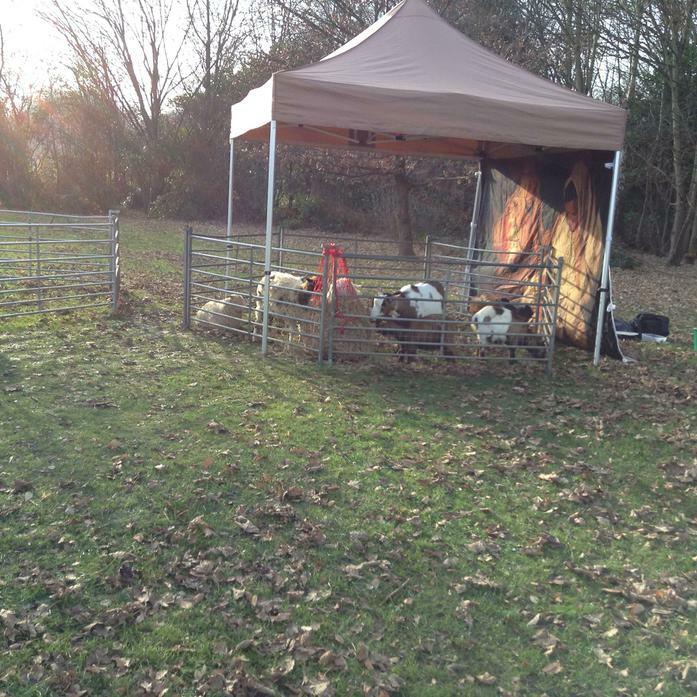 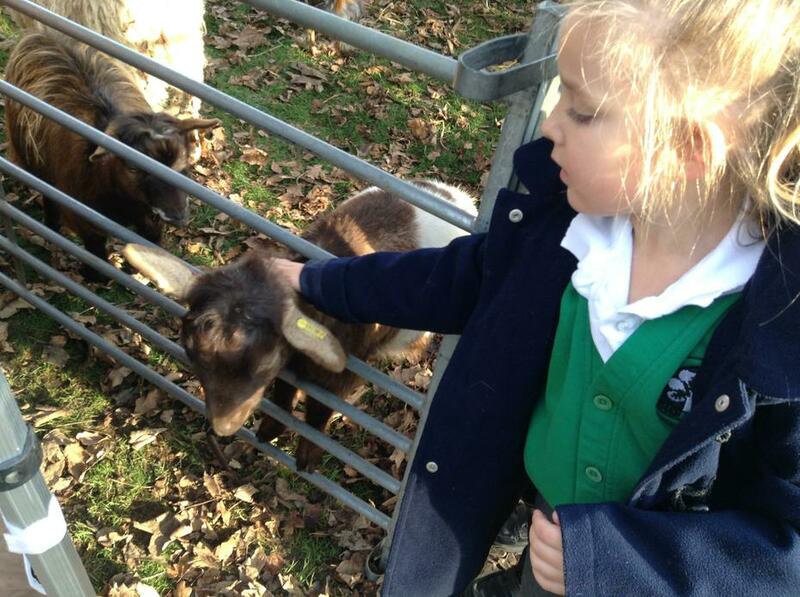 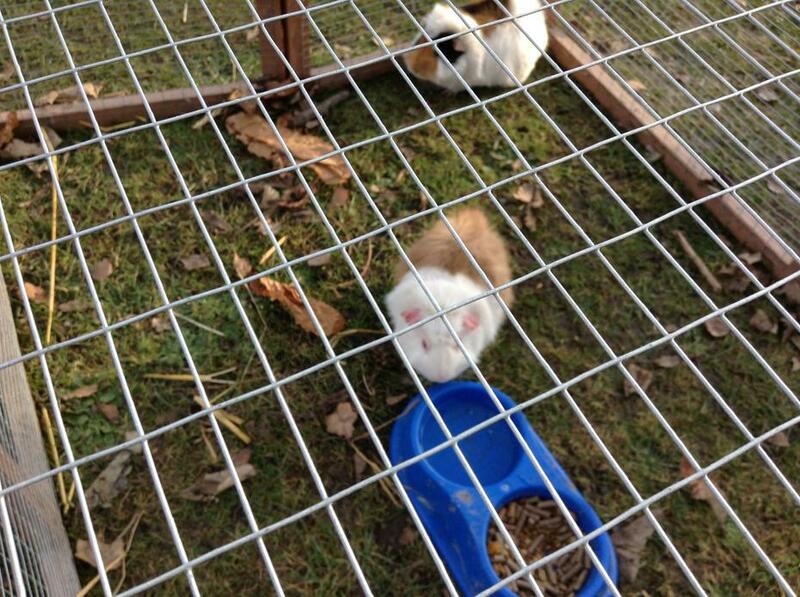 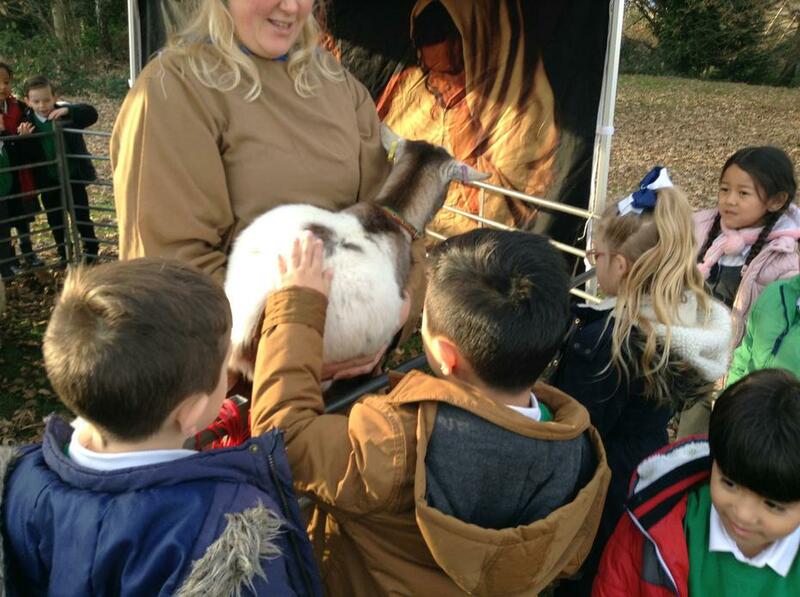 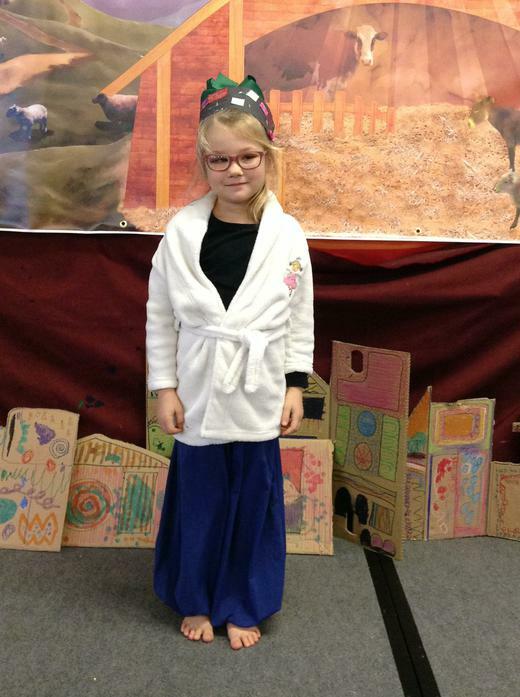 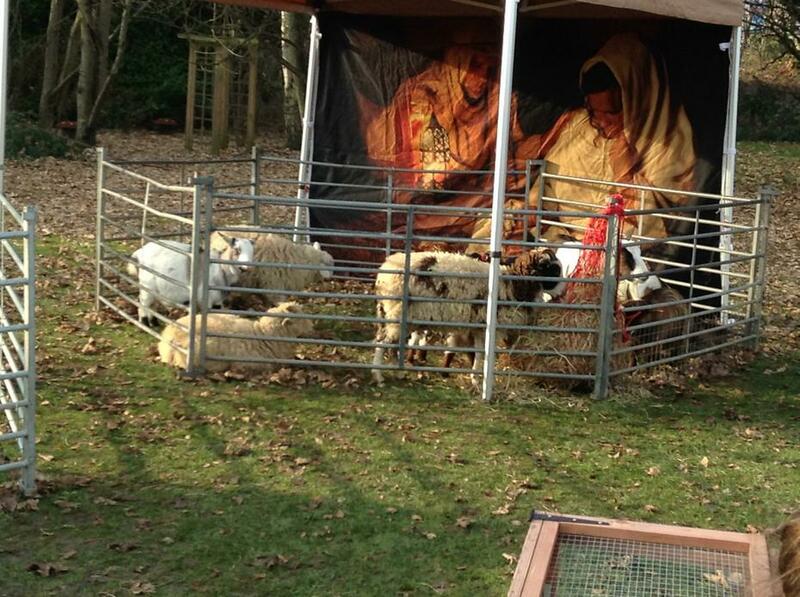 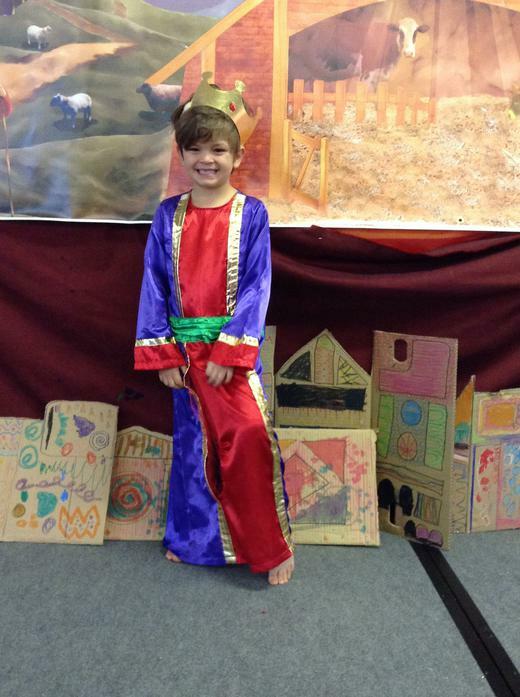 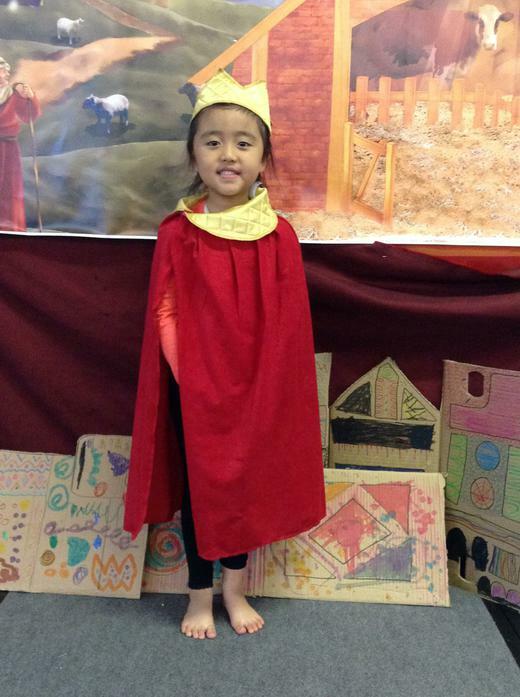 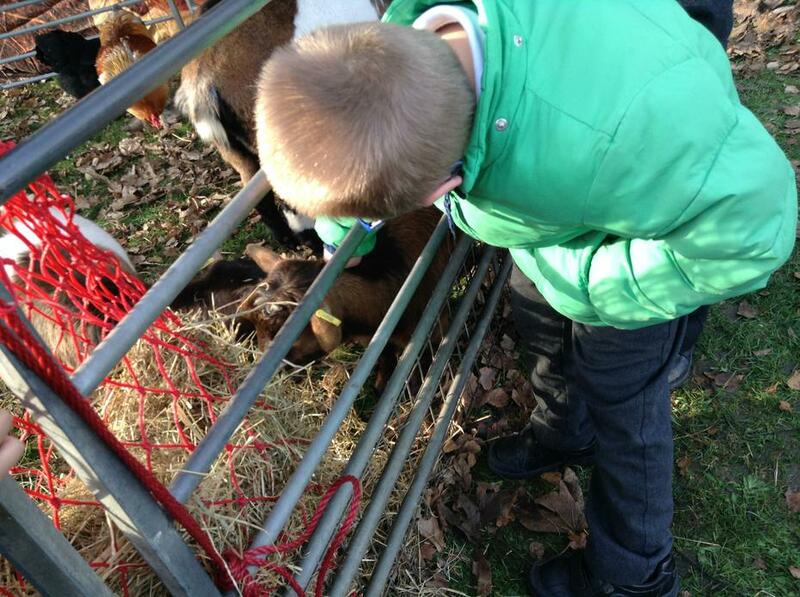 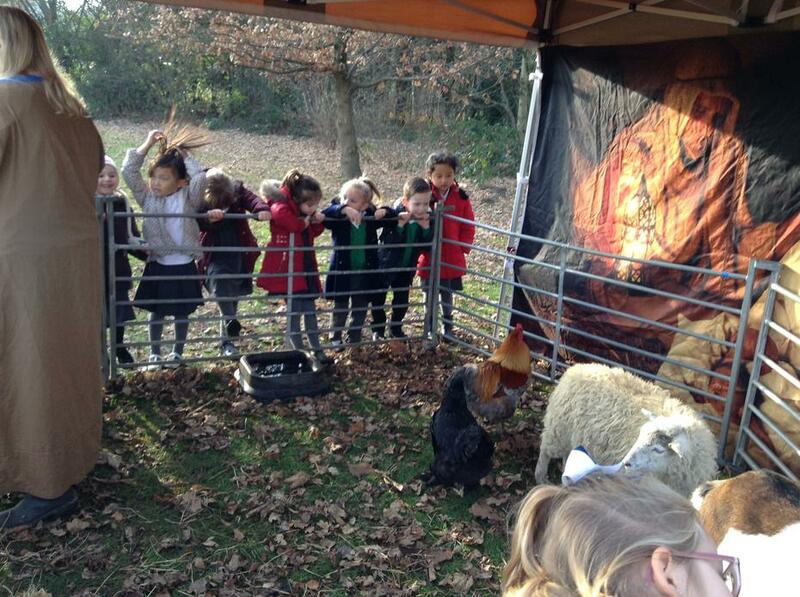 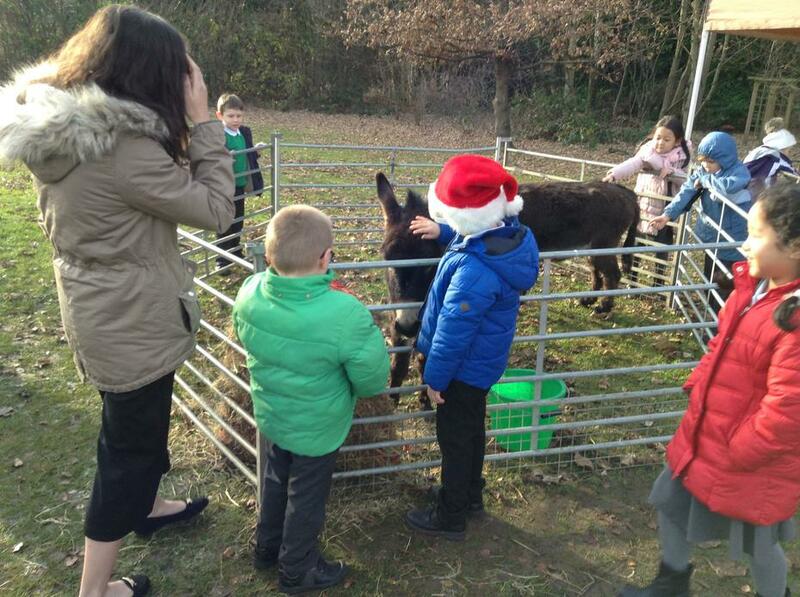 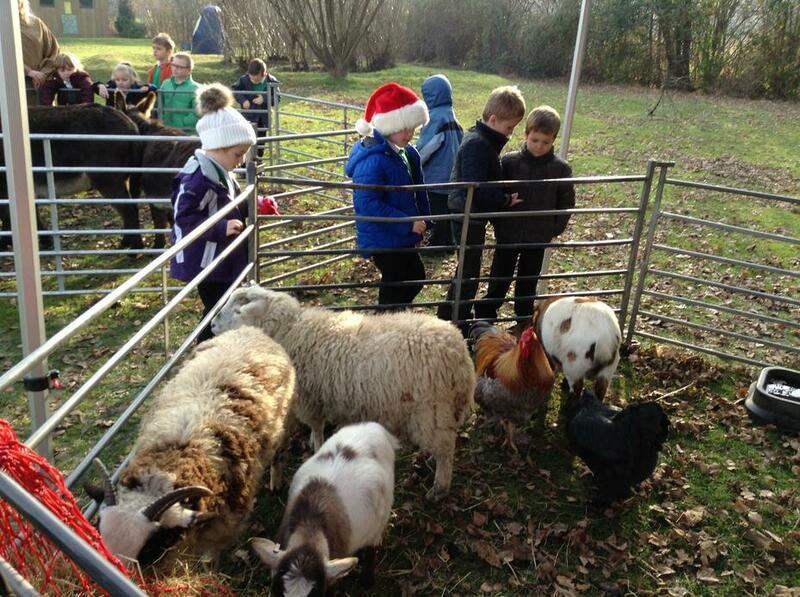 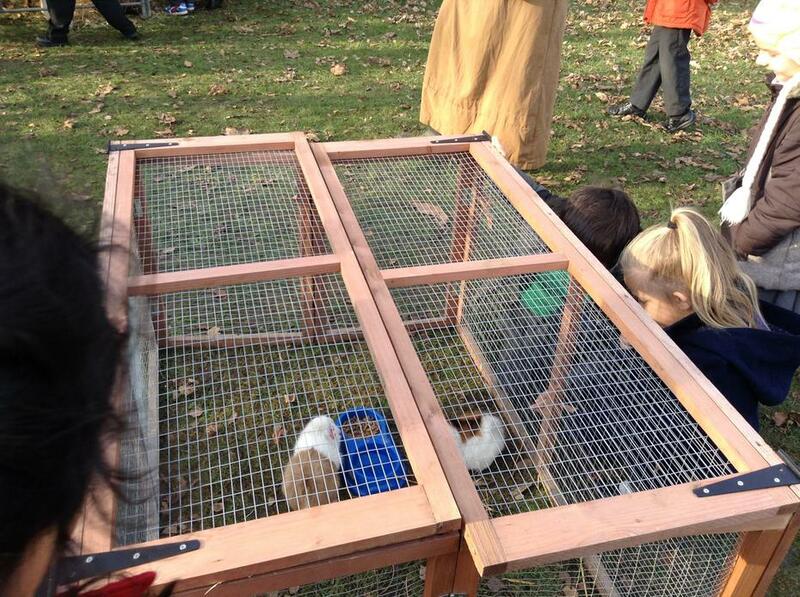 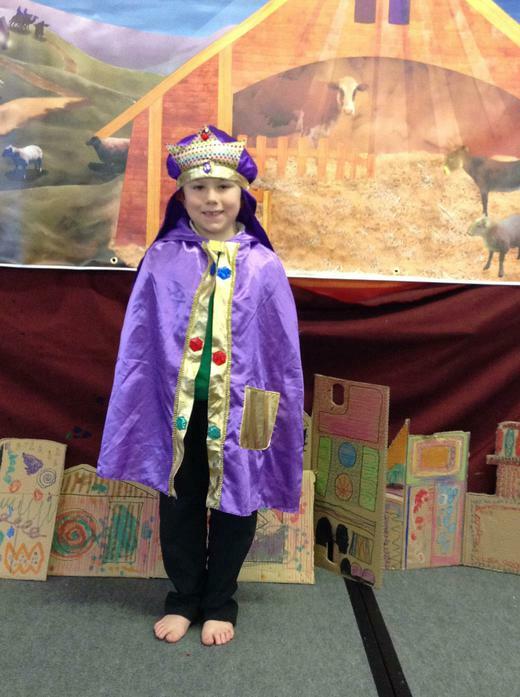 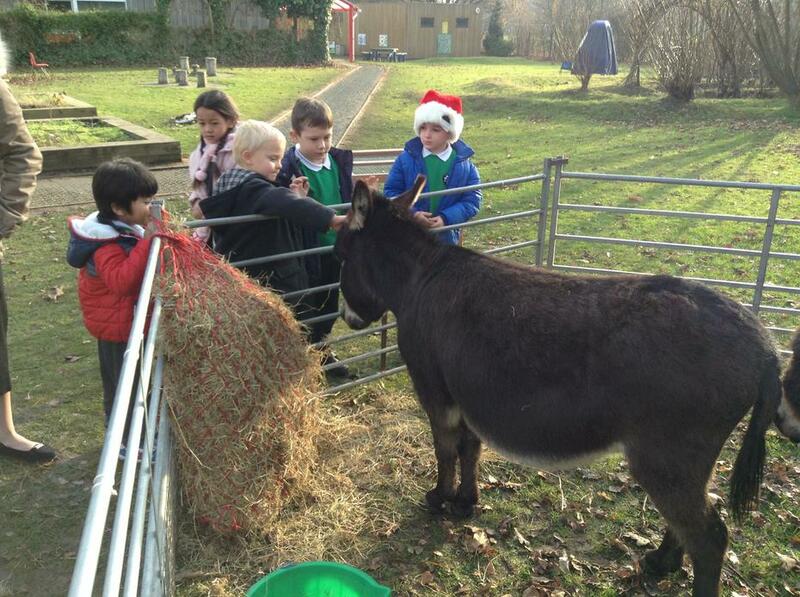 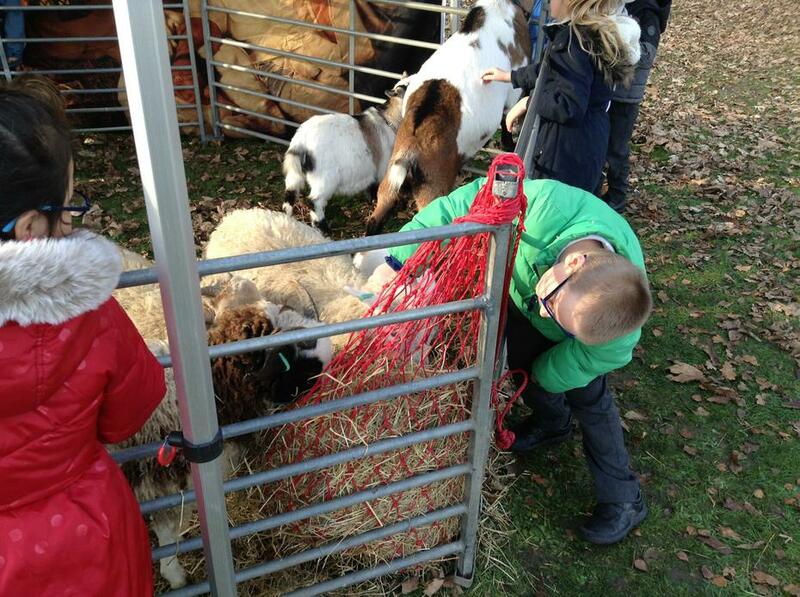 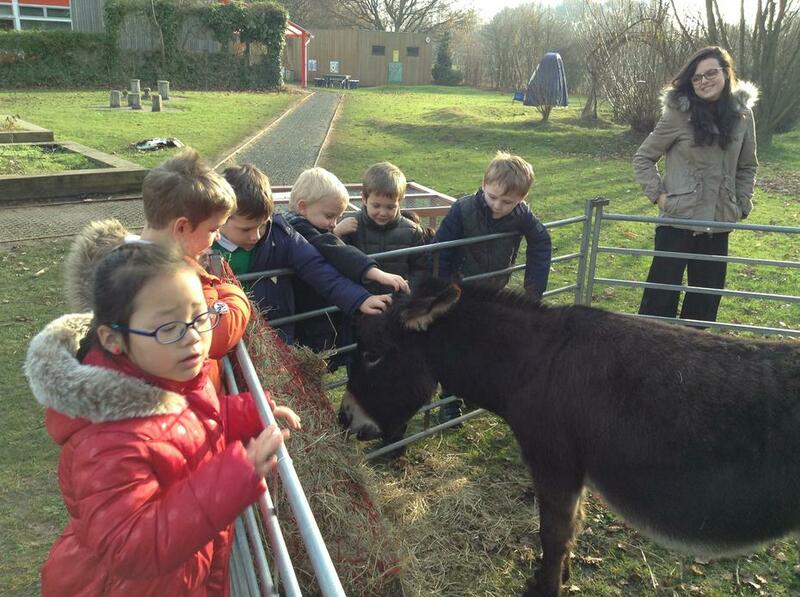 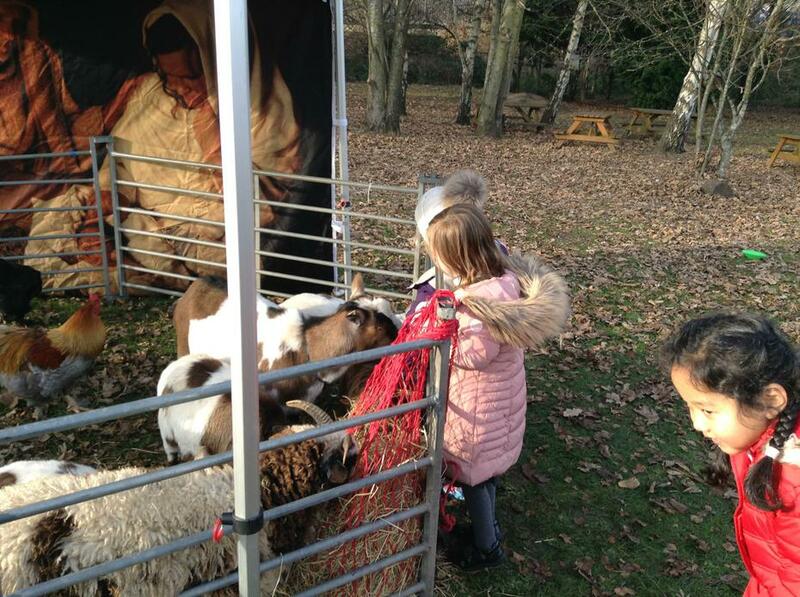 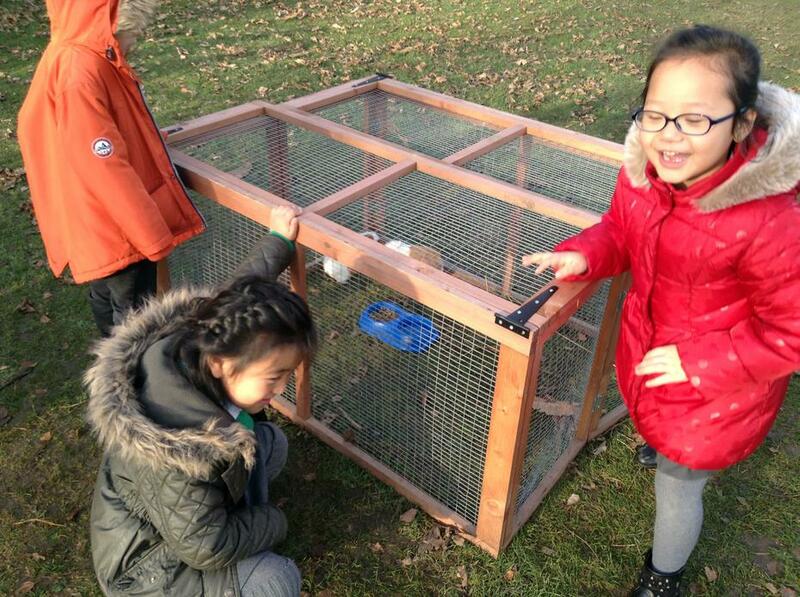 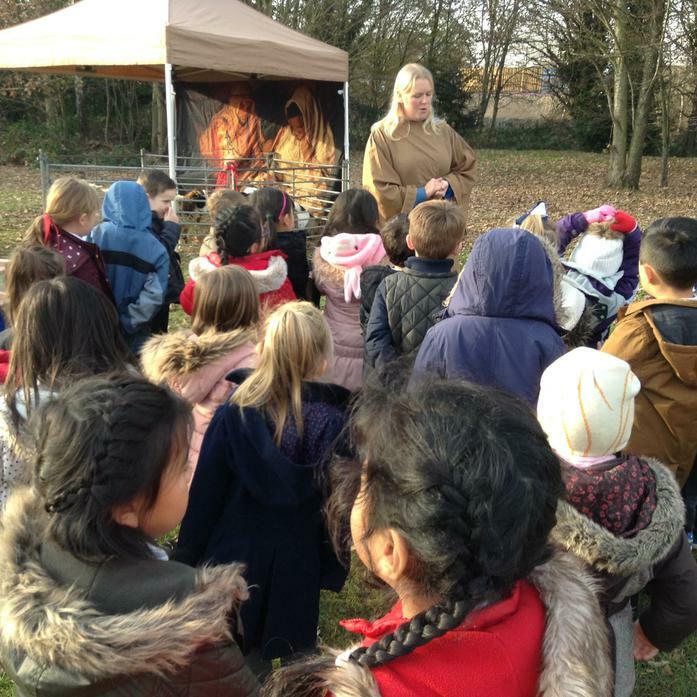 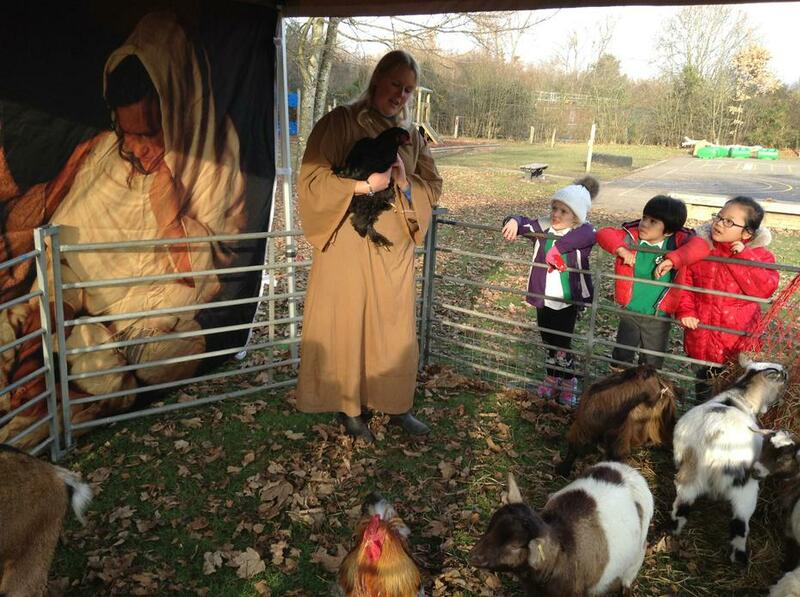 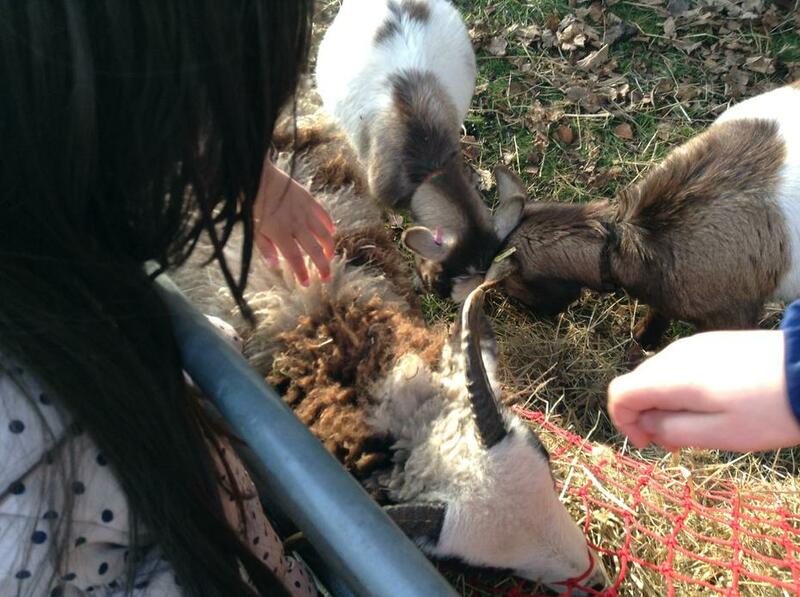 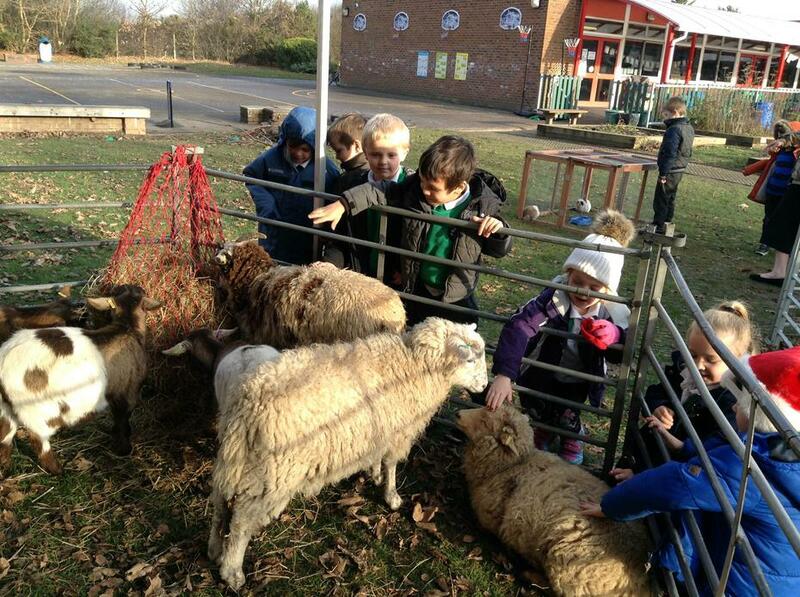 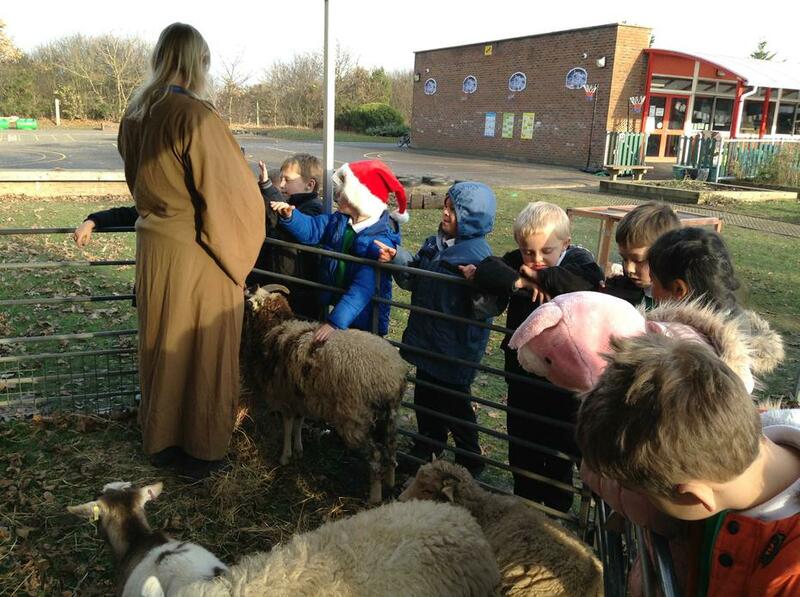 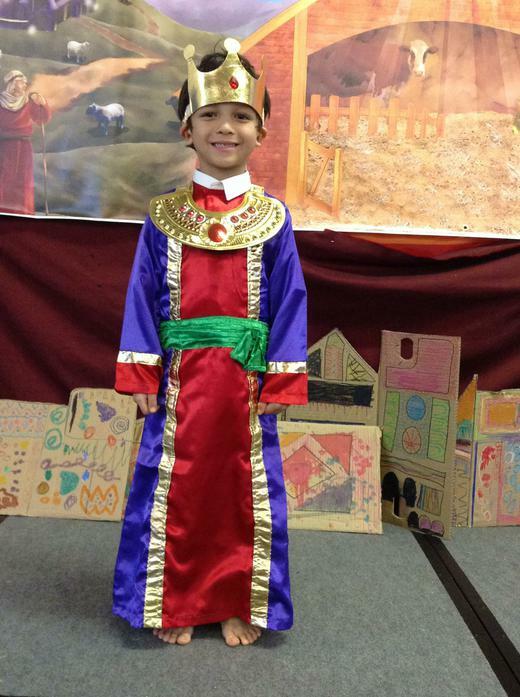 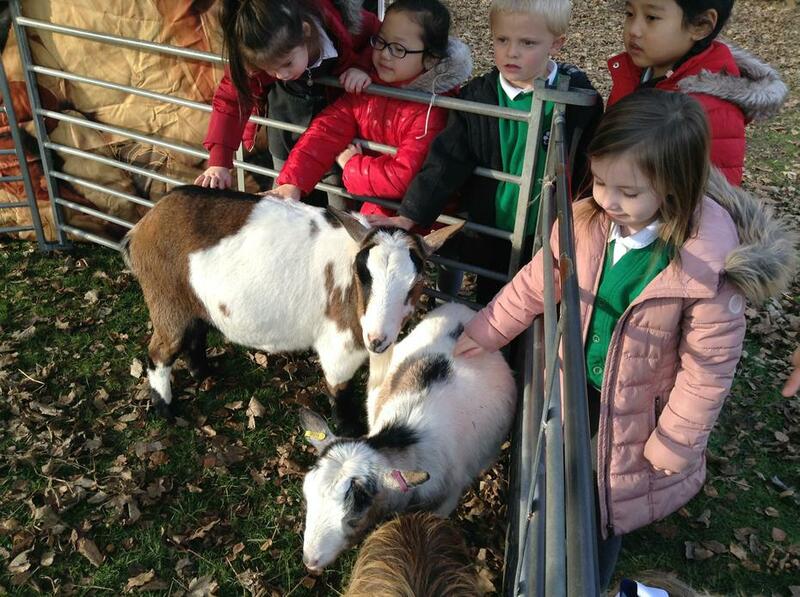 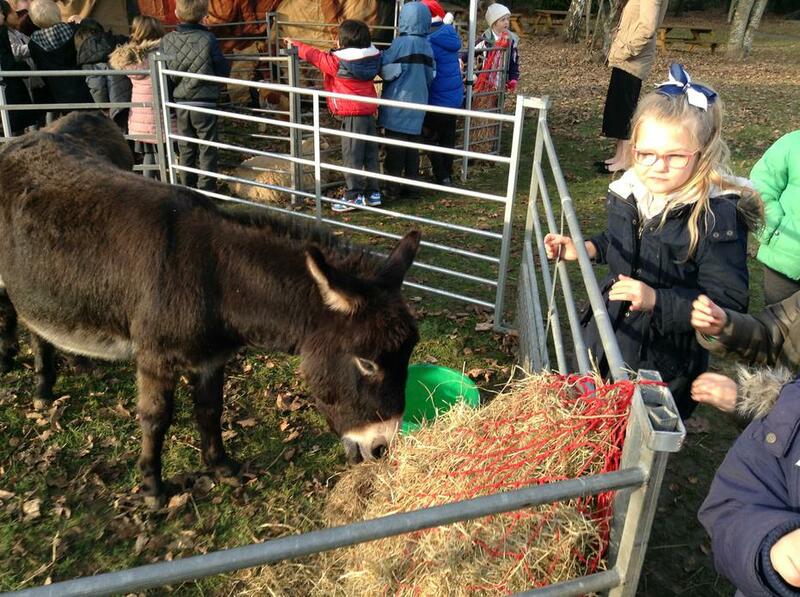 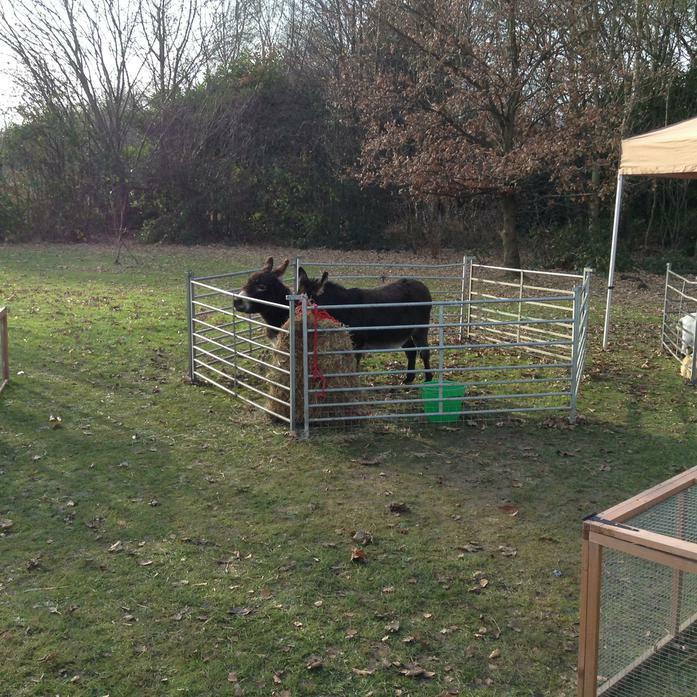 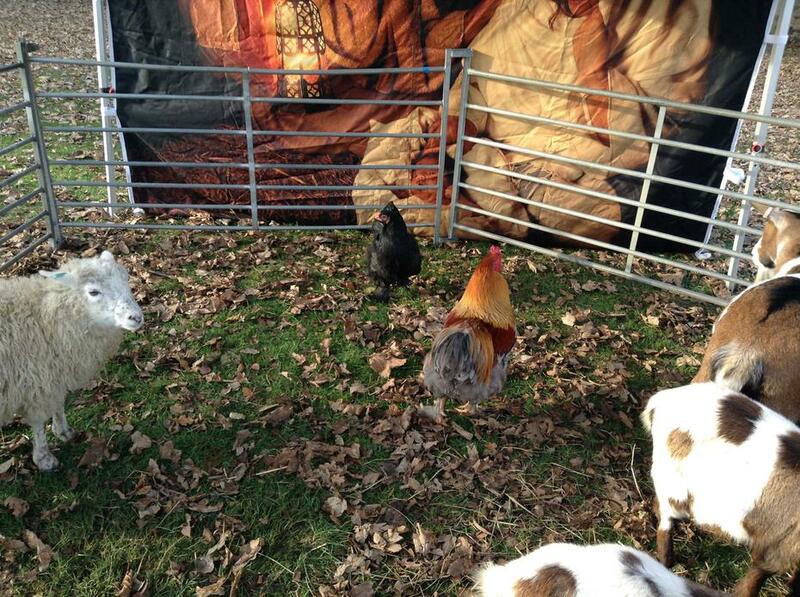 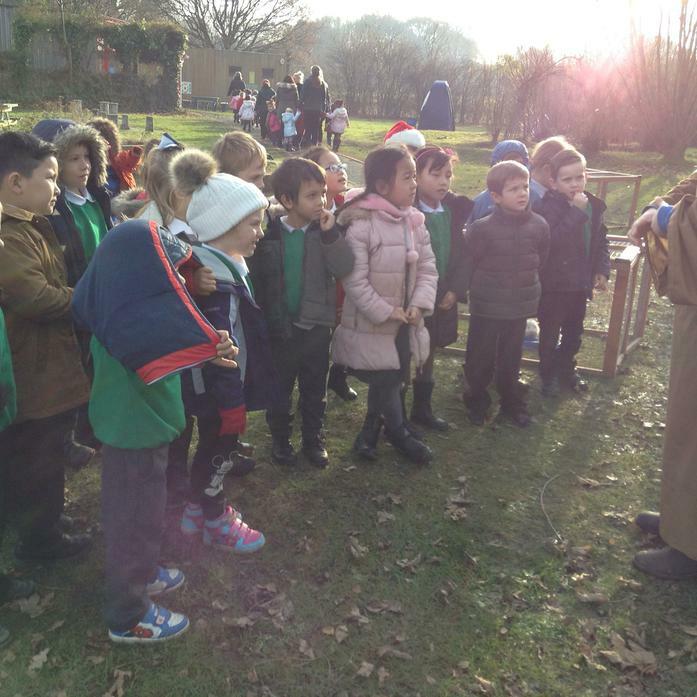 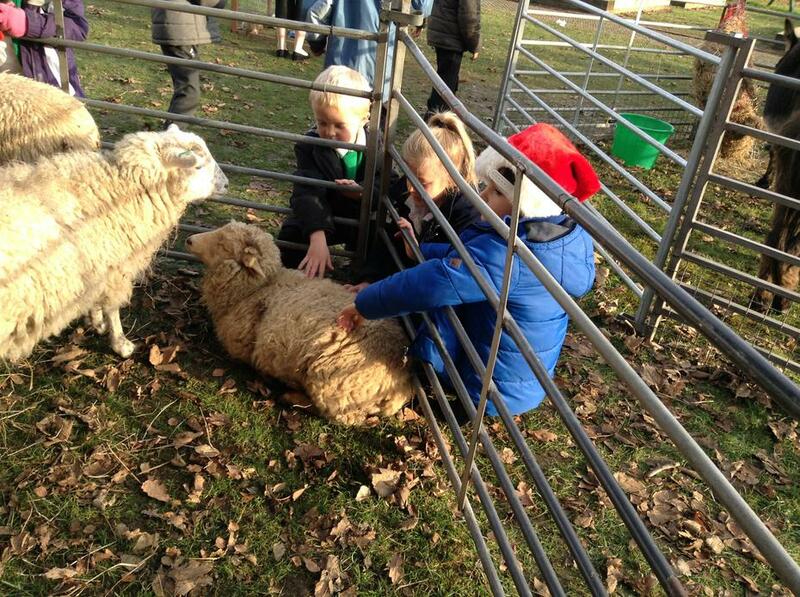 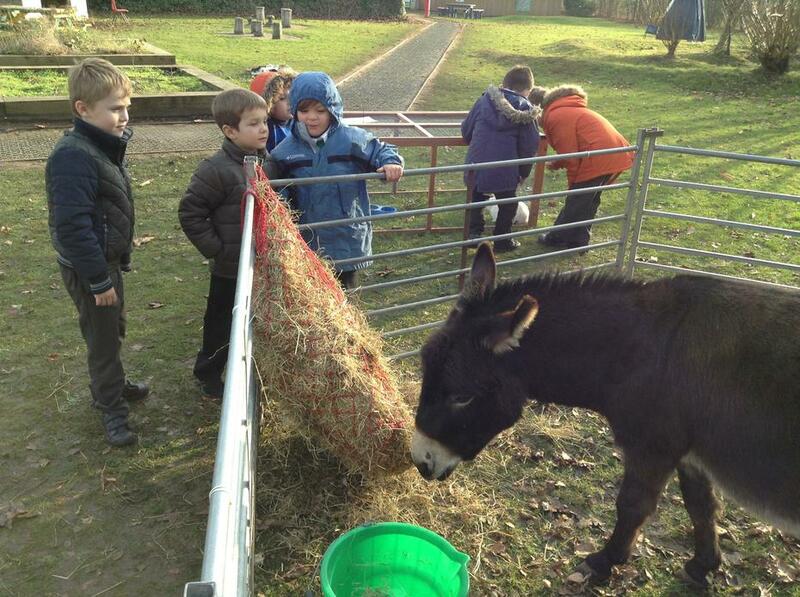 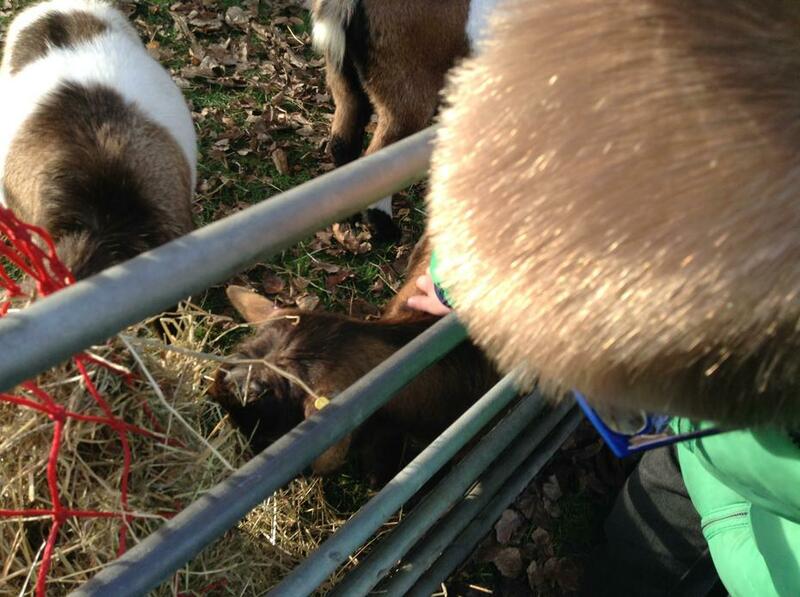 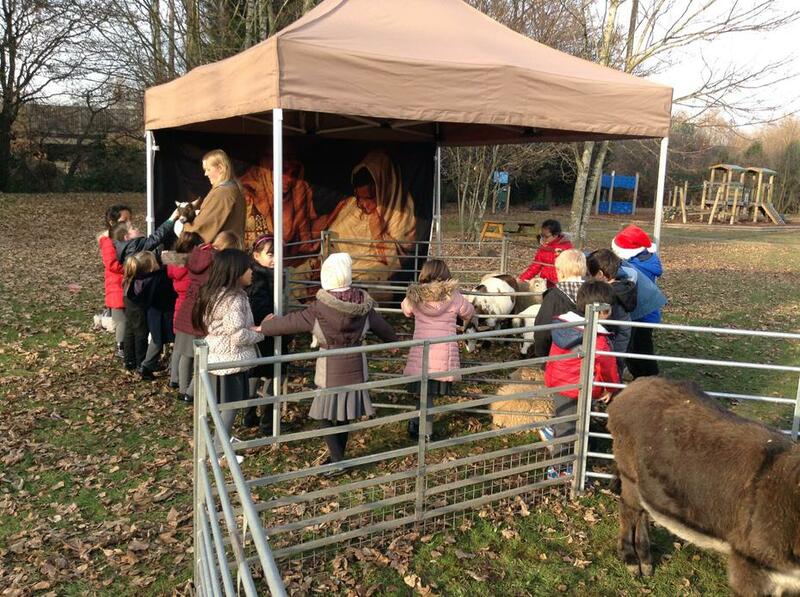 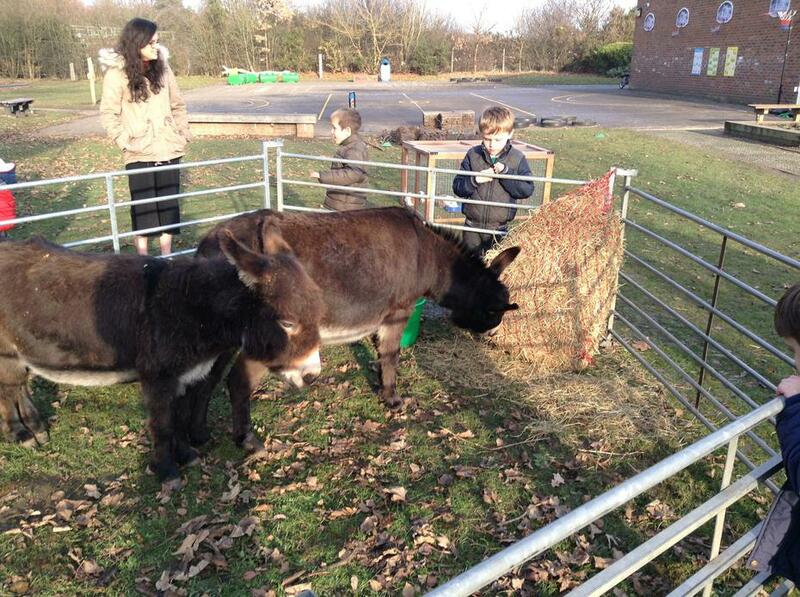 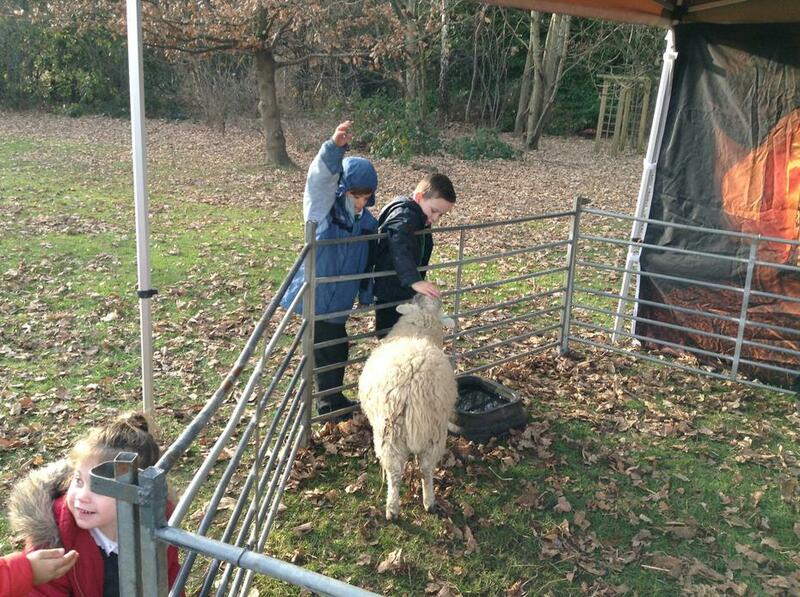 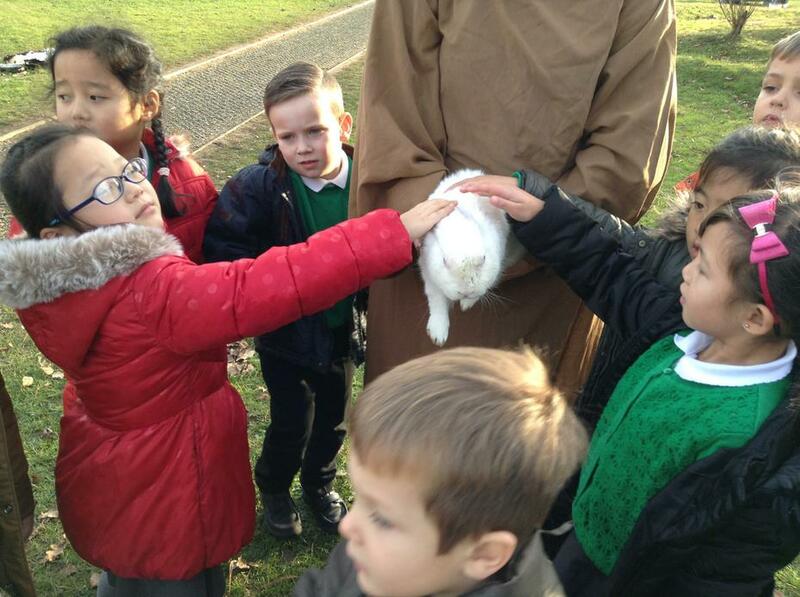 We even had a Living Nativity come to visit us!